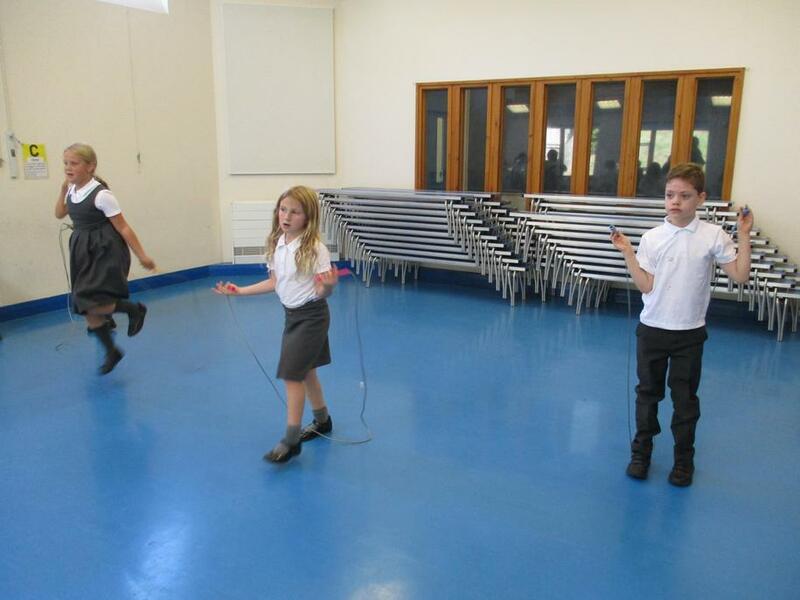 3AD updated! 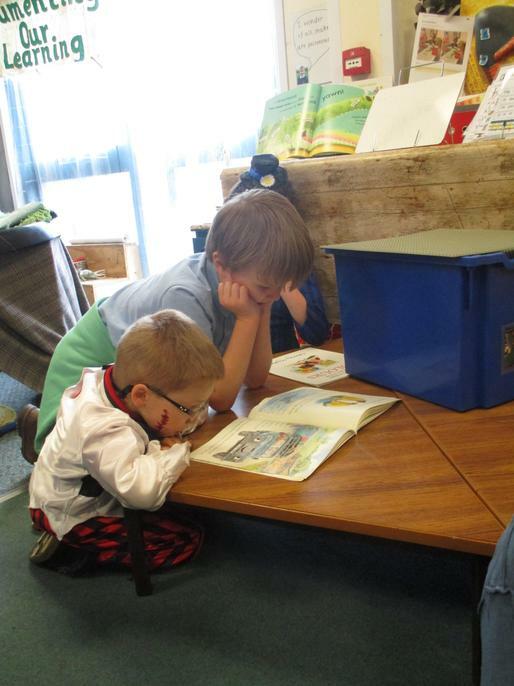 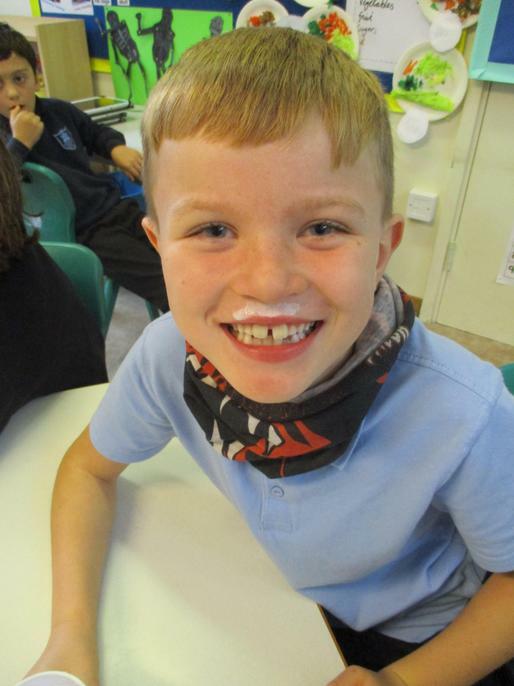 Full of smiles and loving learning! 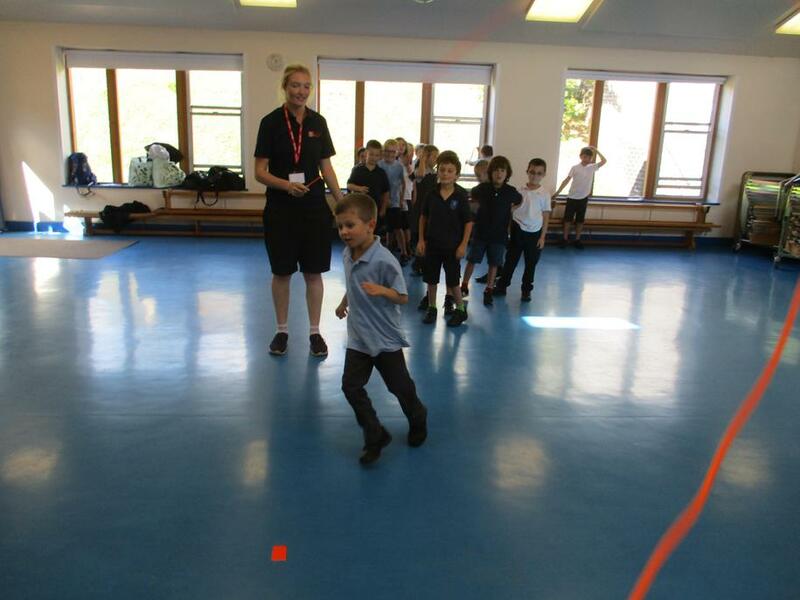 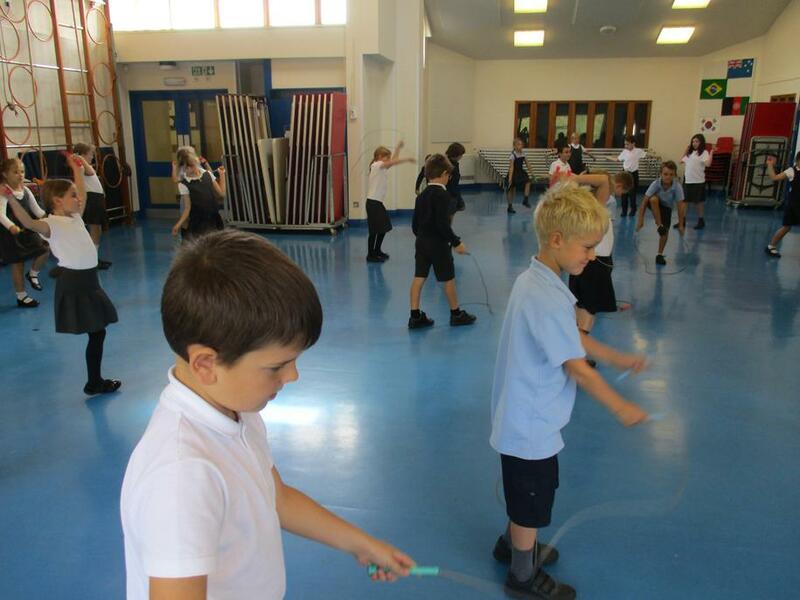 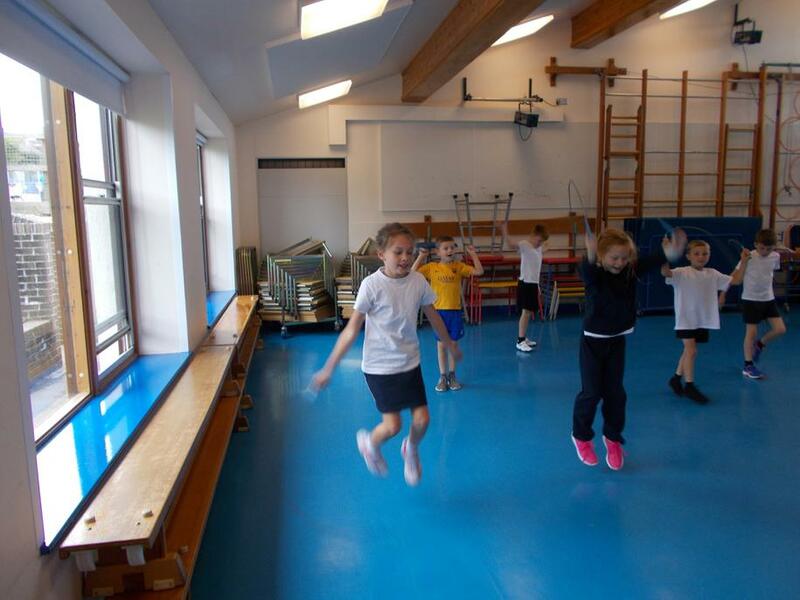 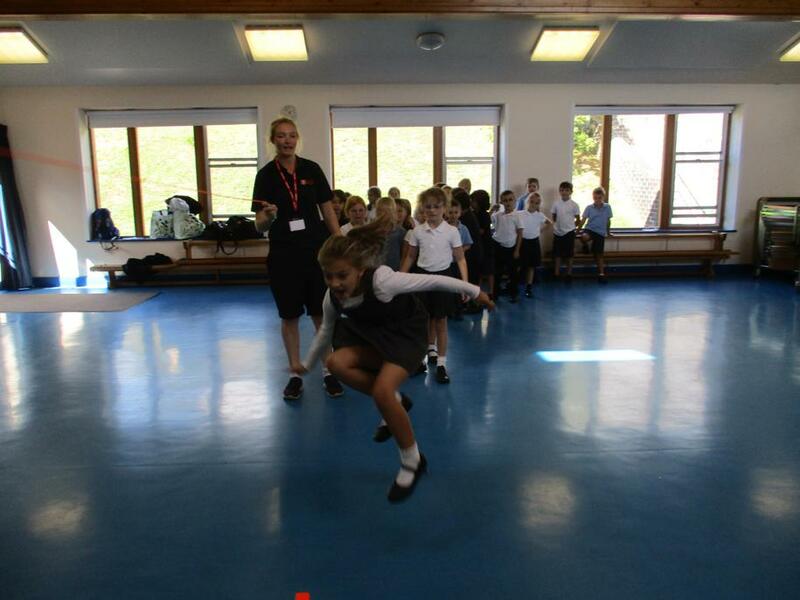 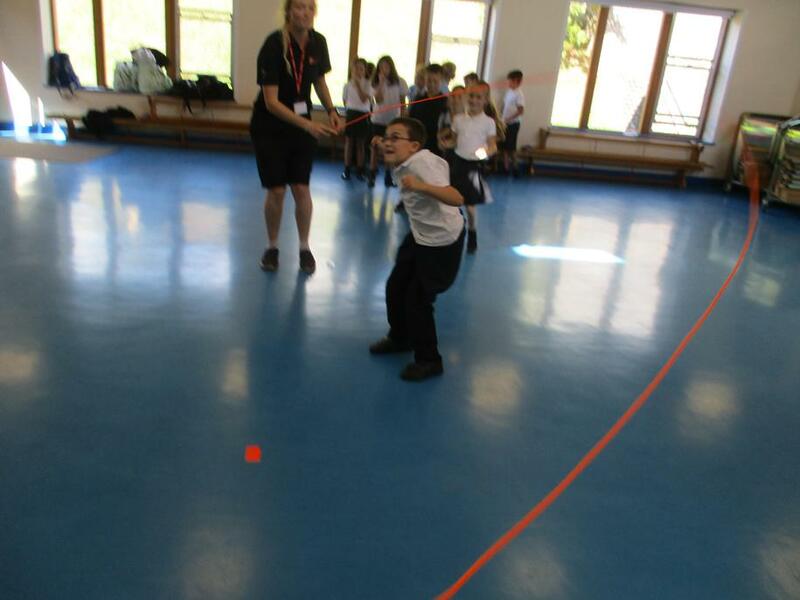 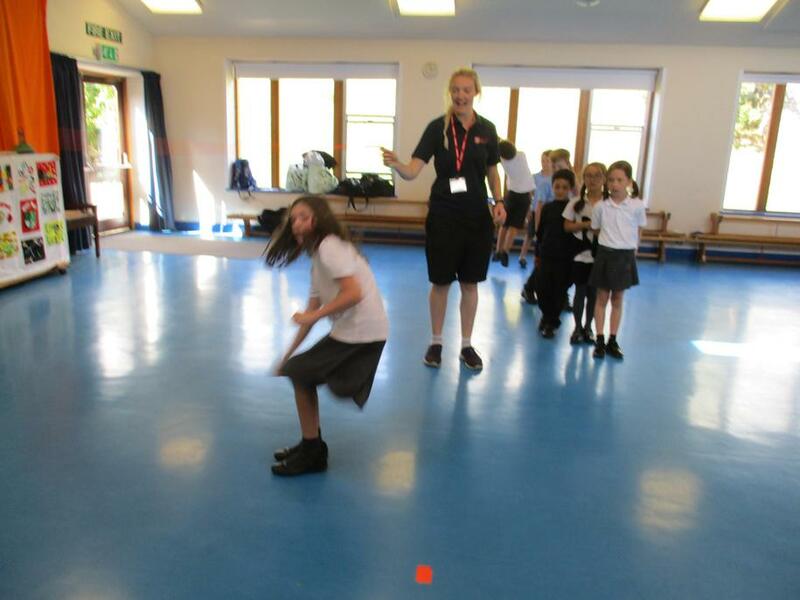 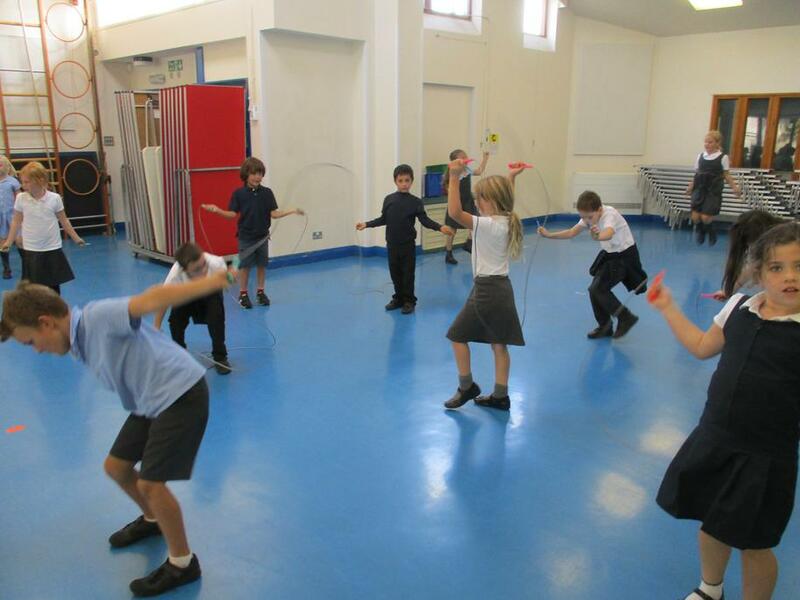 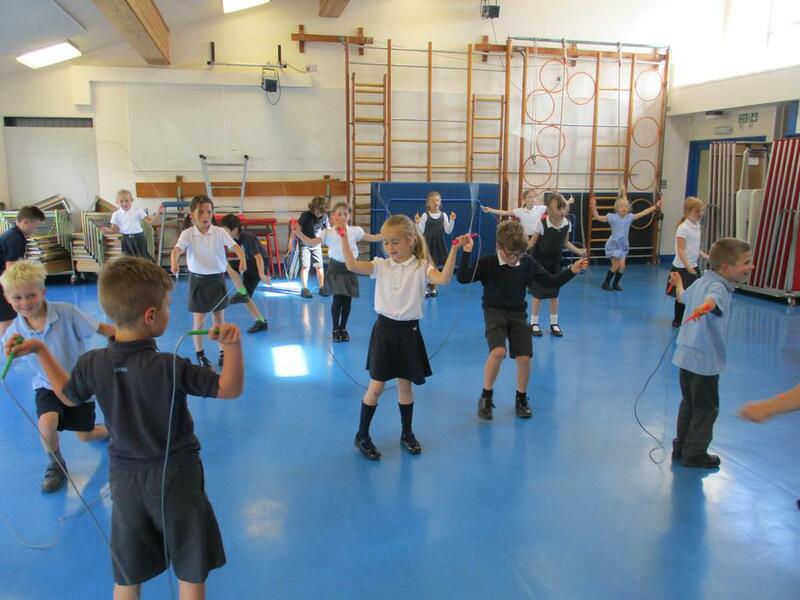 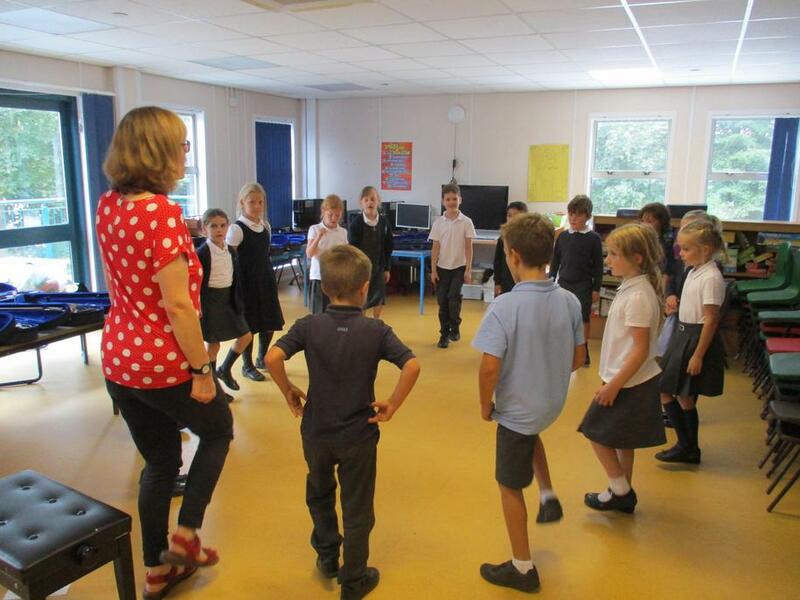 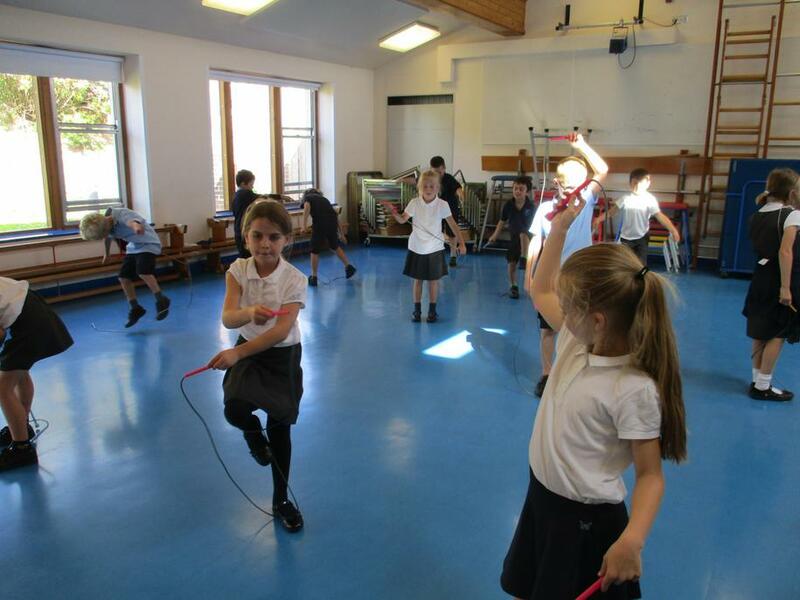 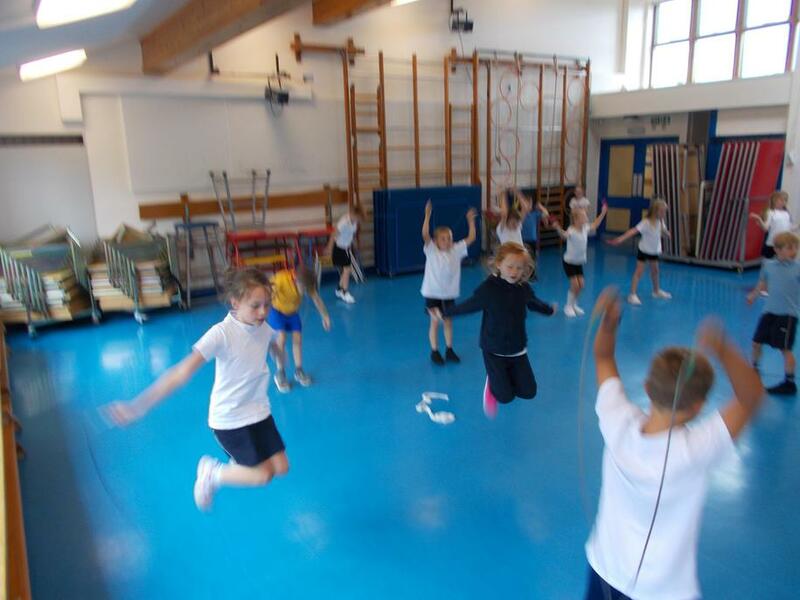 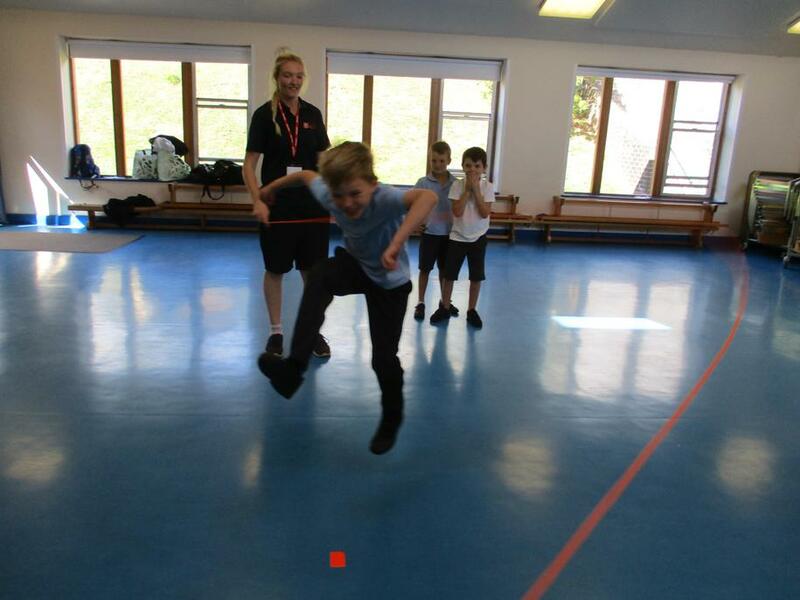 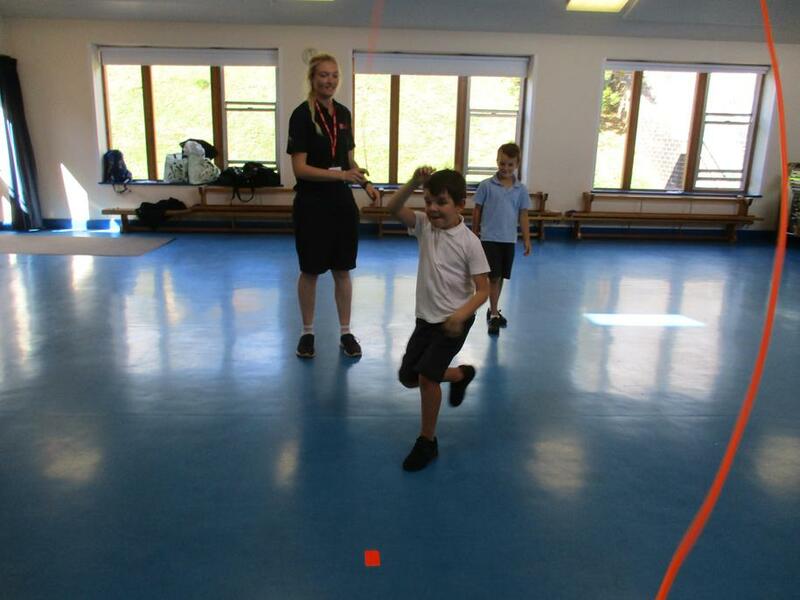 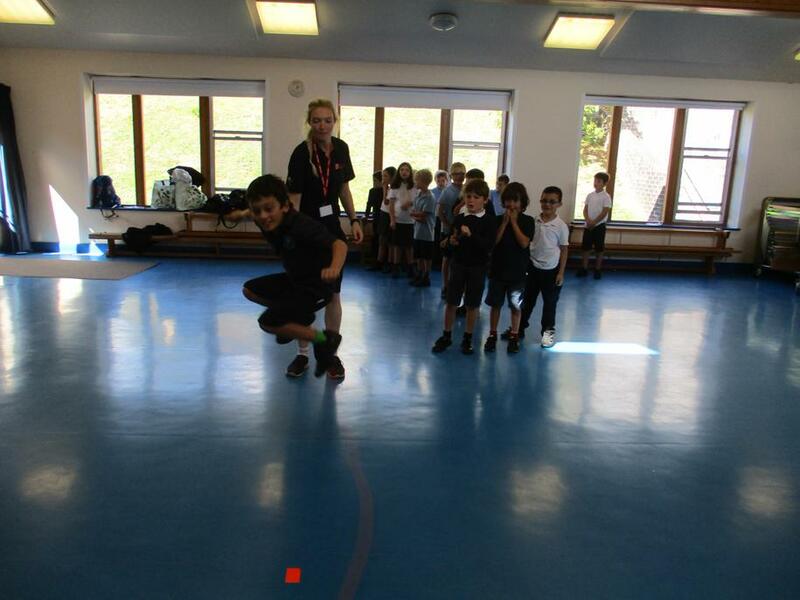 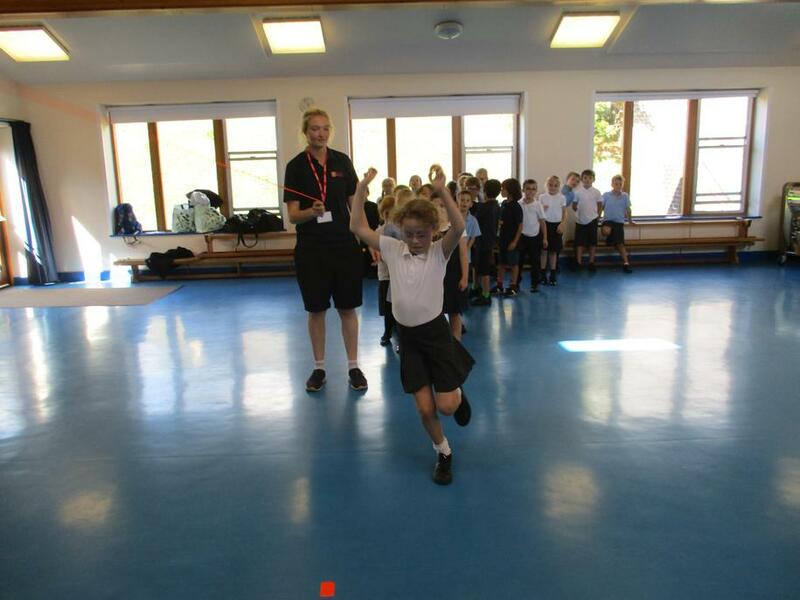 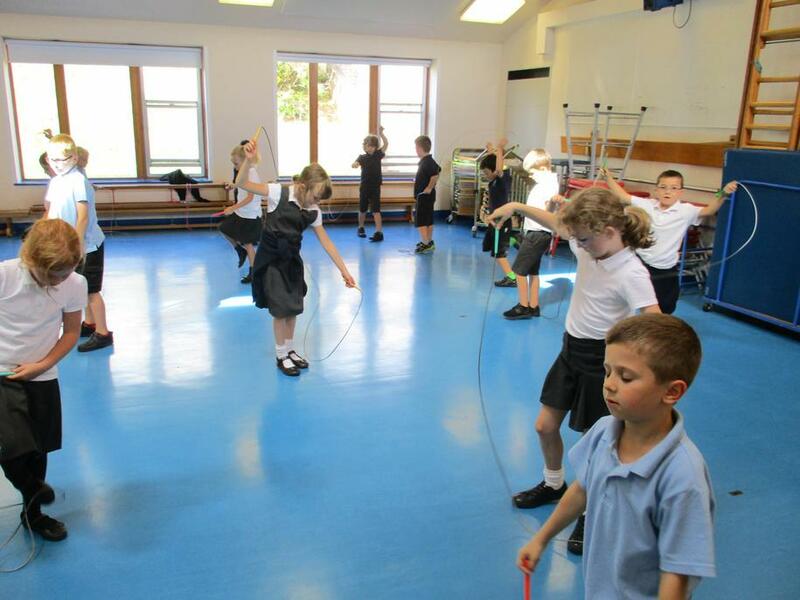 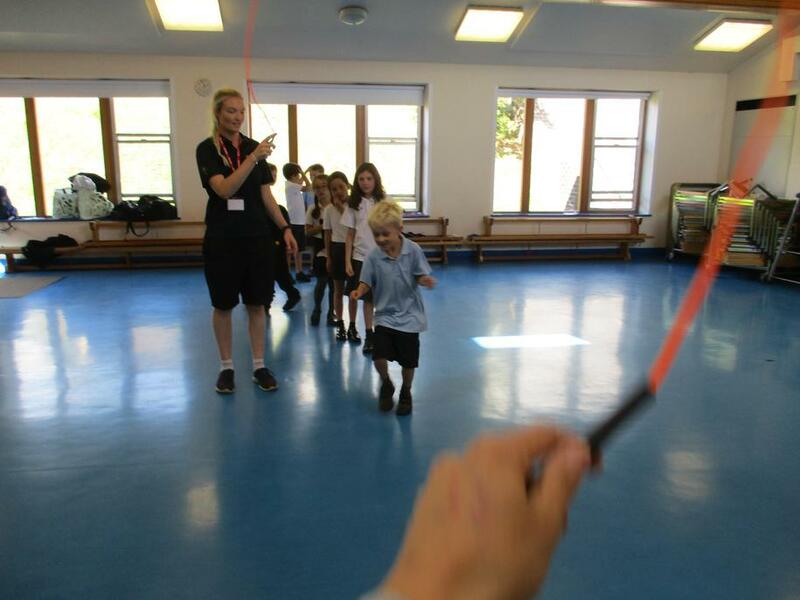 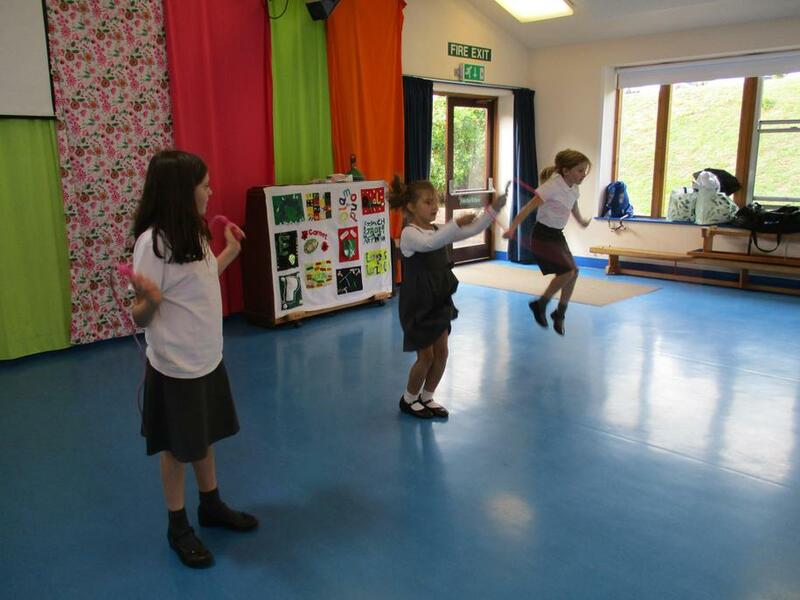 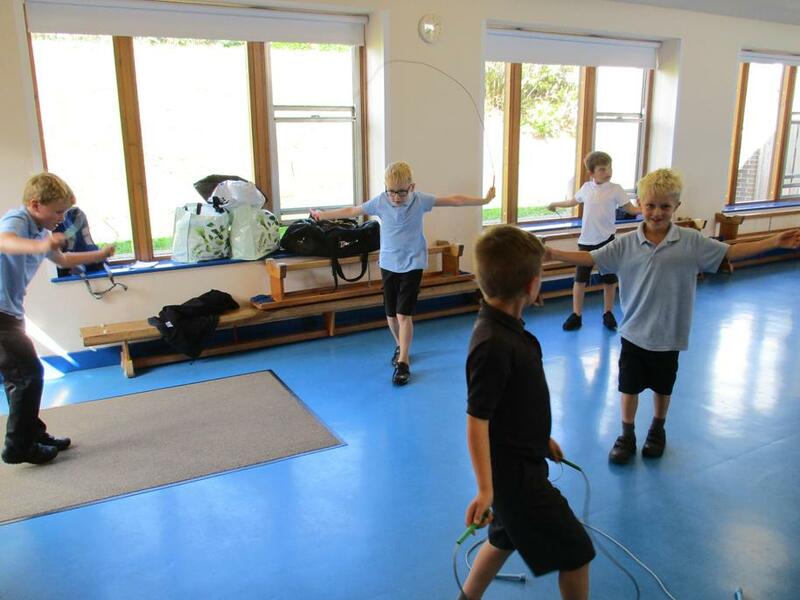 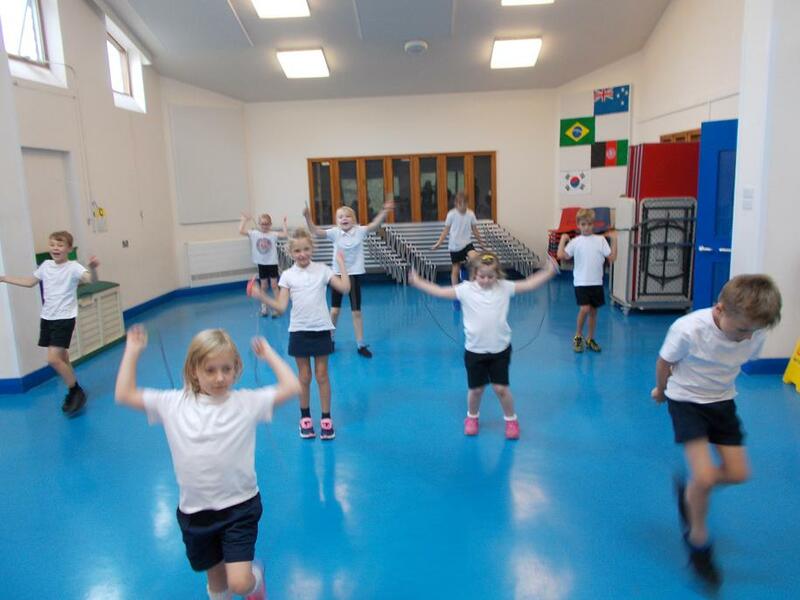 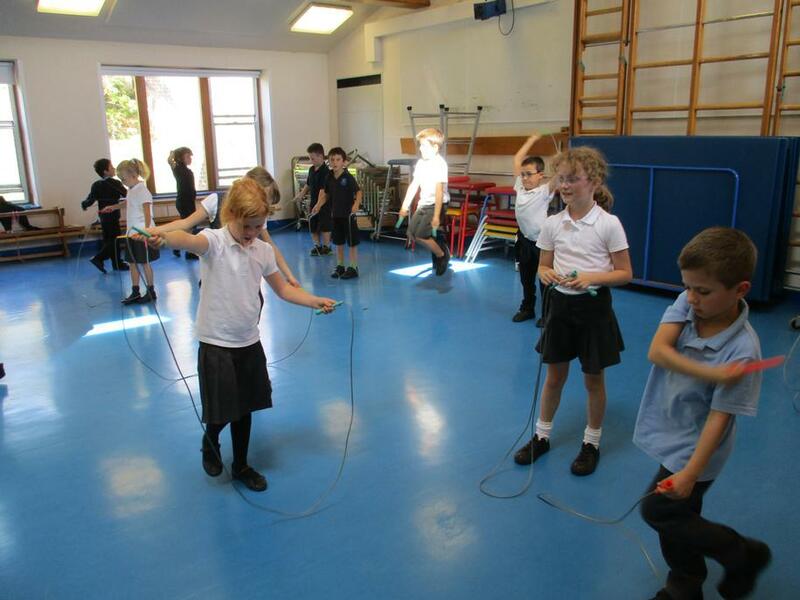 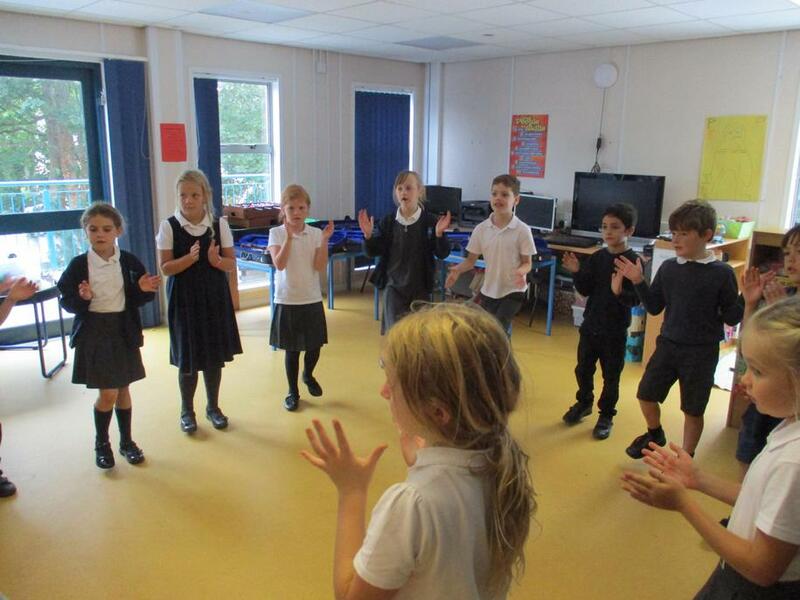 3AD having fun learning to skip! 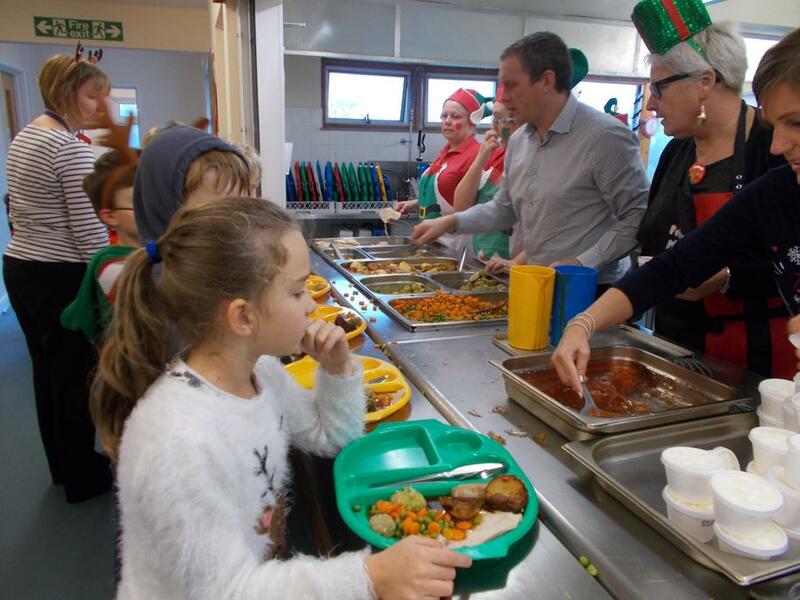 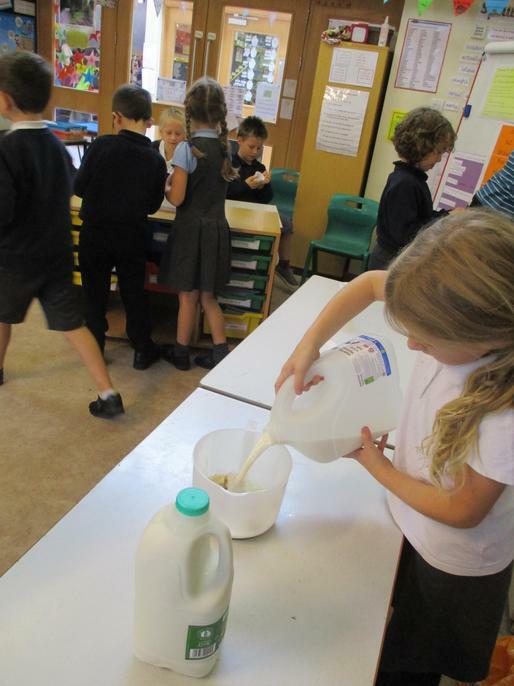 3AD's Theme Week - Our Theme Week question was 'How can we try to make sure there is enough food for people in all parts of the world?' 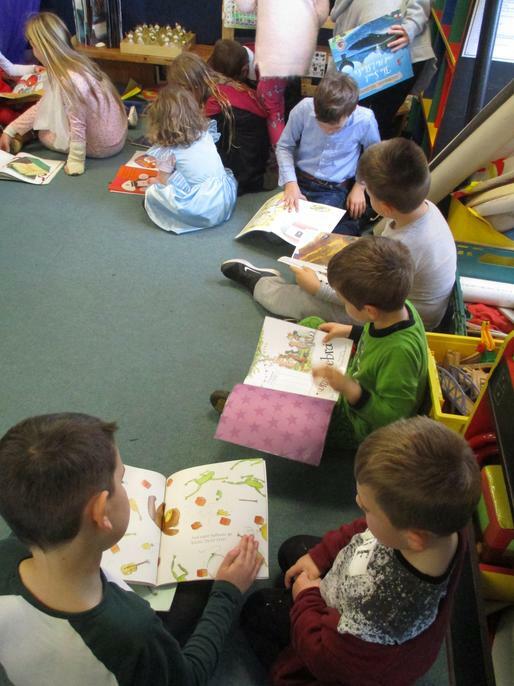 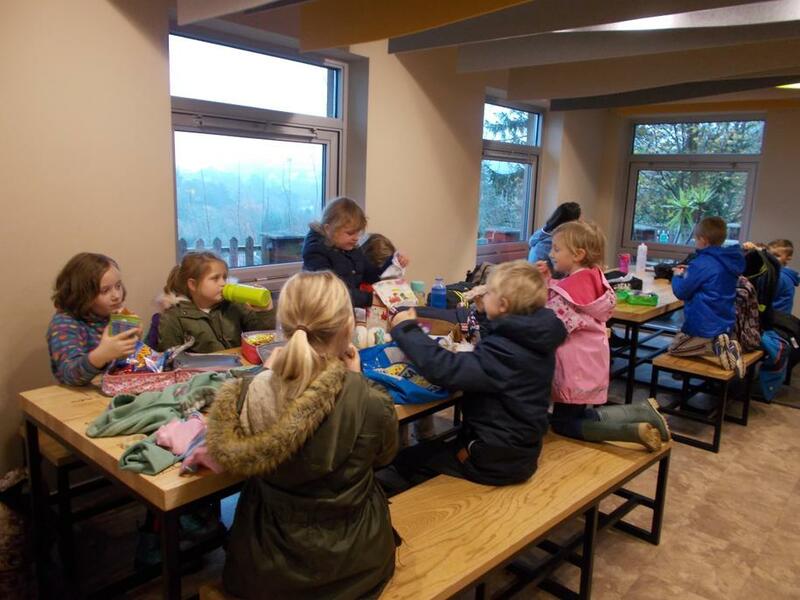 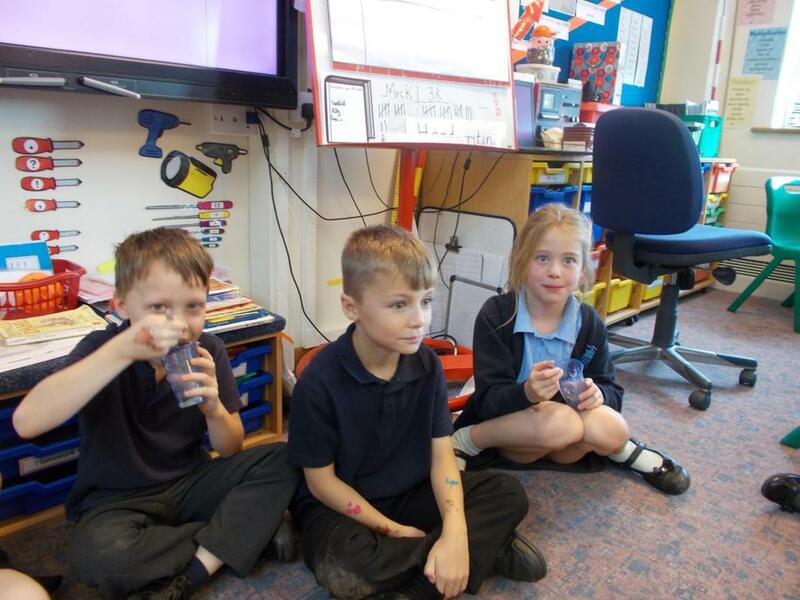 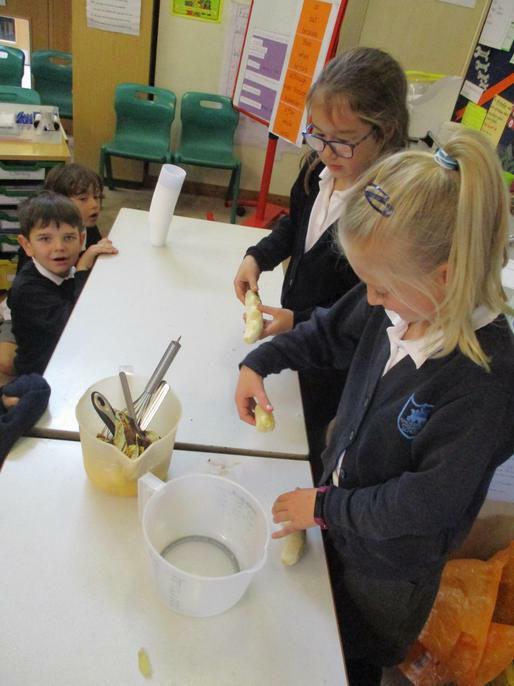 We discussed how we could reduce the amount of food we waste by using up foods which would otherwise end up in the bin. 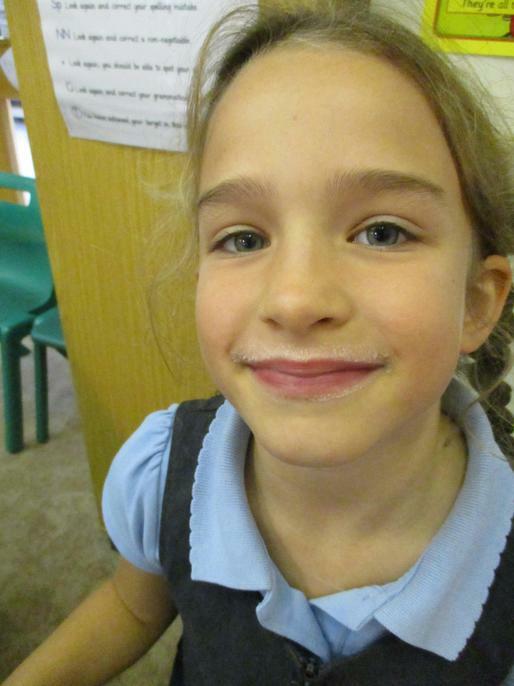 We made banana smoothies with VERY ripe bananas (leaving the odd milky moustache!) 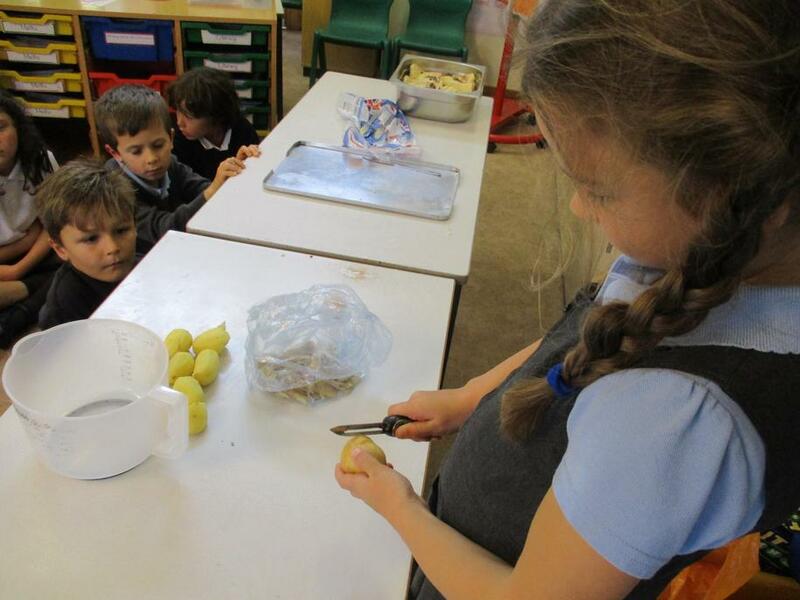 , bread and butter pudding with stale bread, and potato peel chips. 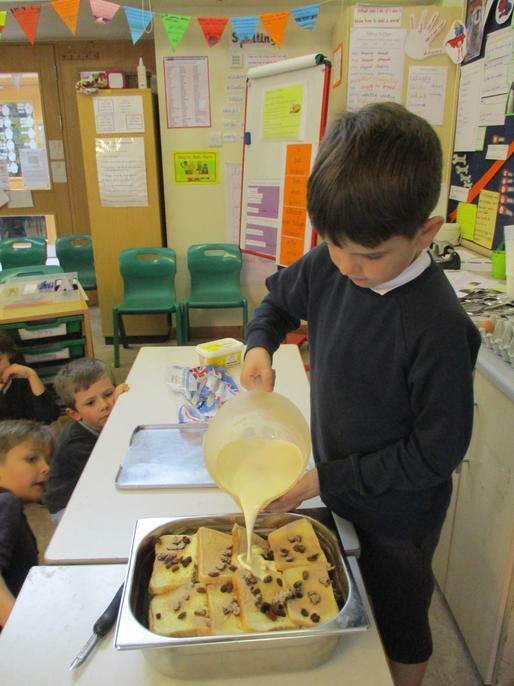 All of which were delicious! 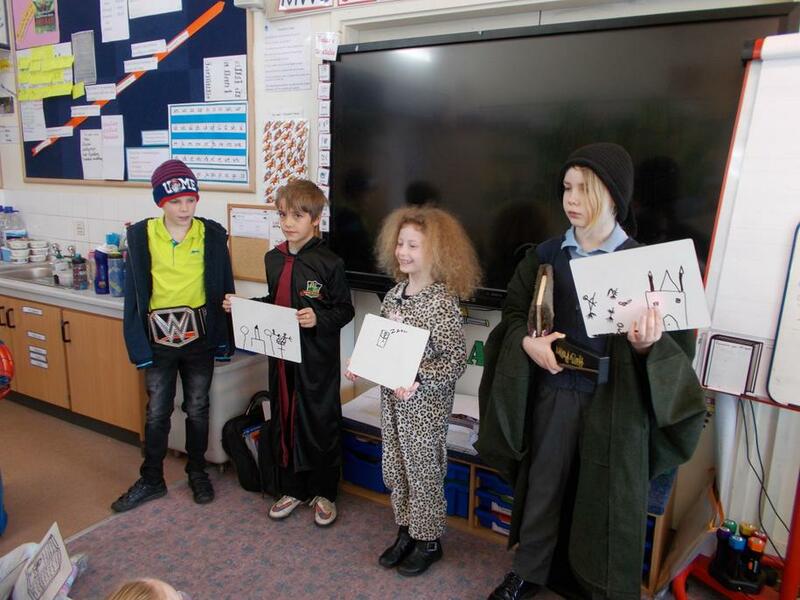 Theme week -Young minds solving problems for the future. 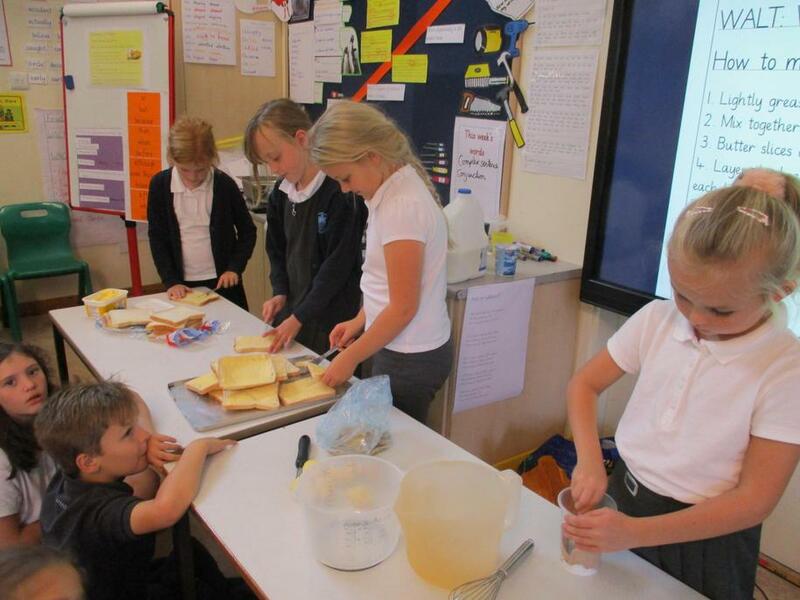 3K explored possible ways to feed the extra 4 billion people that will be in the world in 2050. 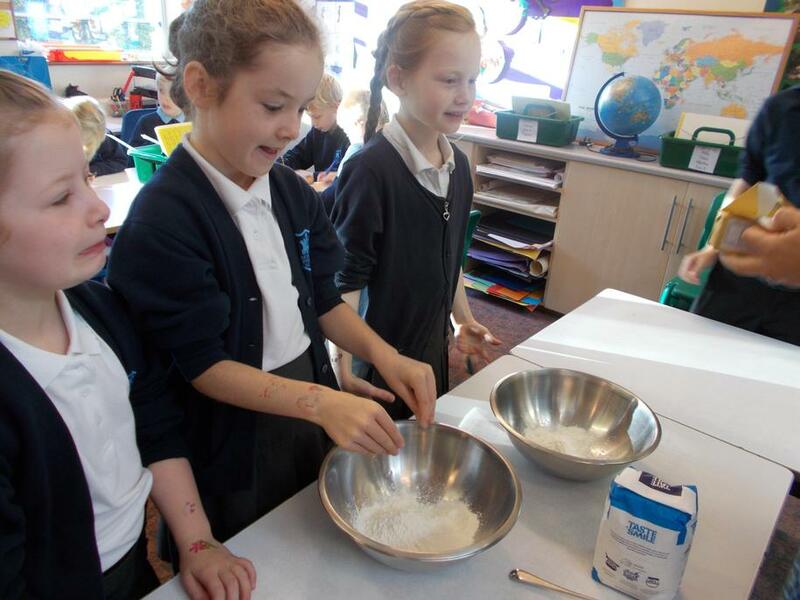 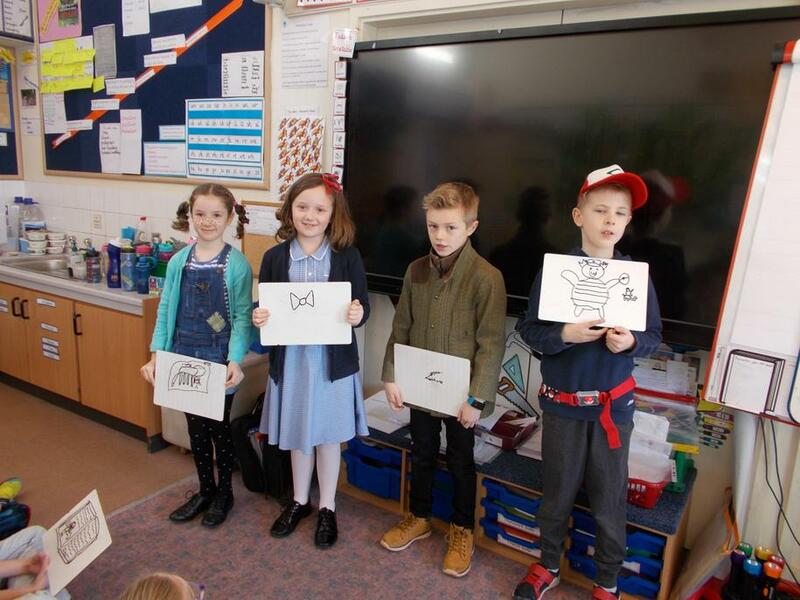 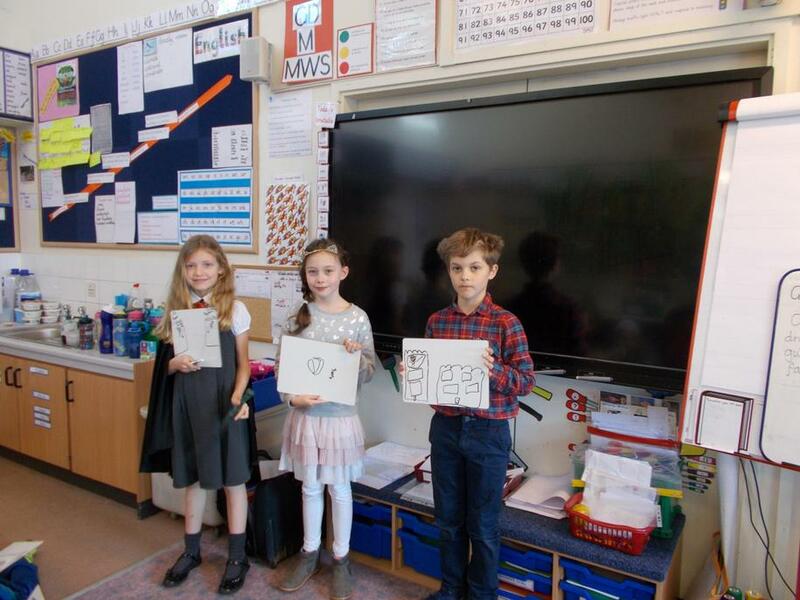 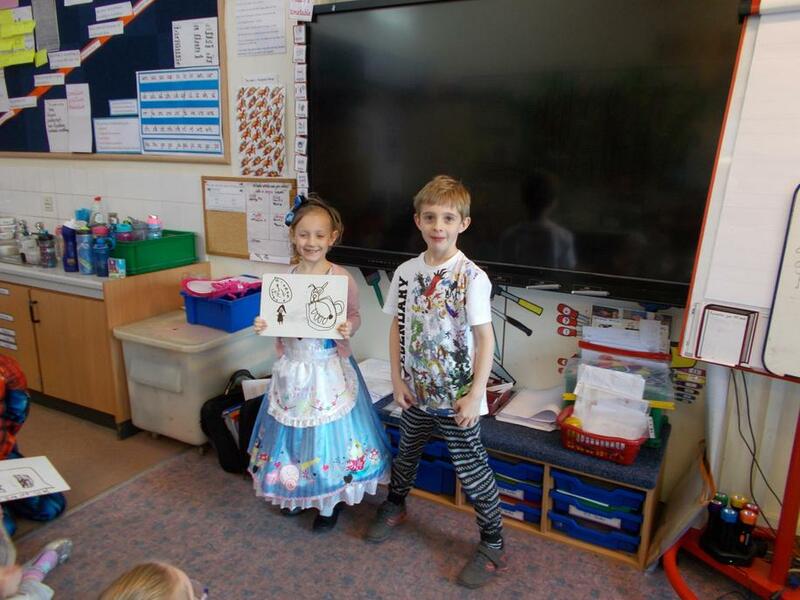 We made posters to show how changing our diets could make food available for more people. 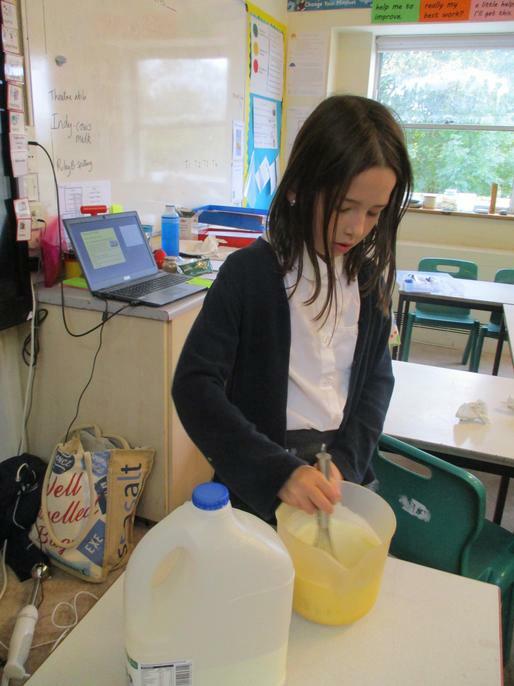 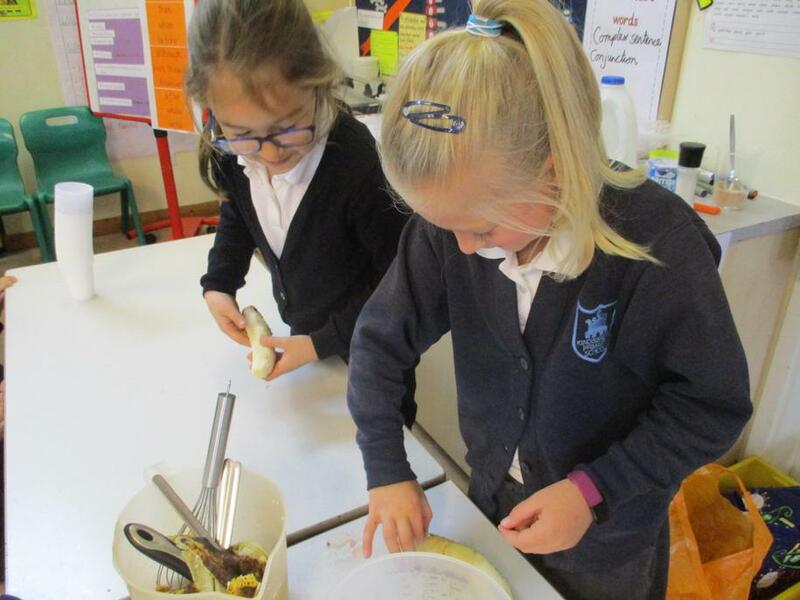 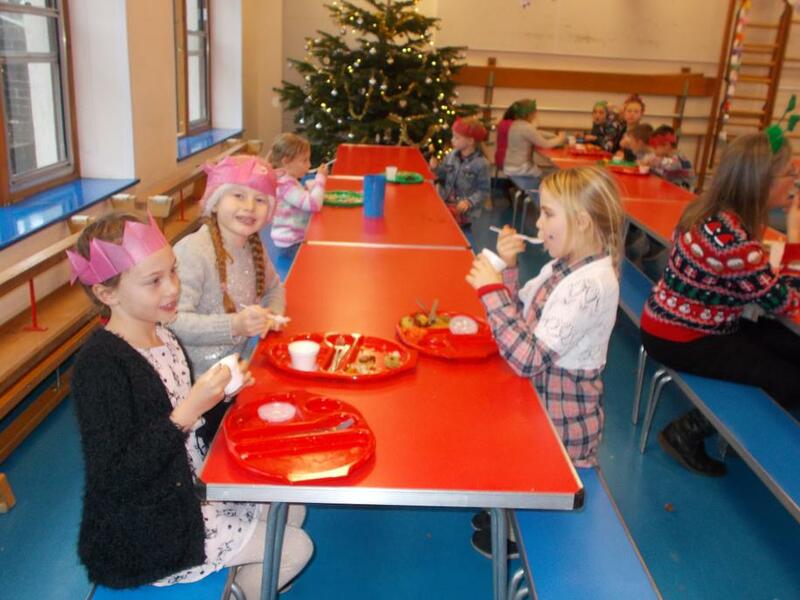 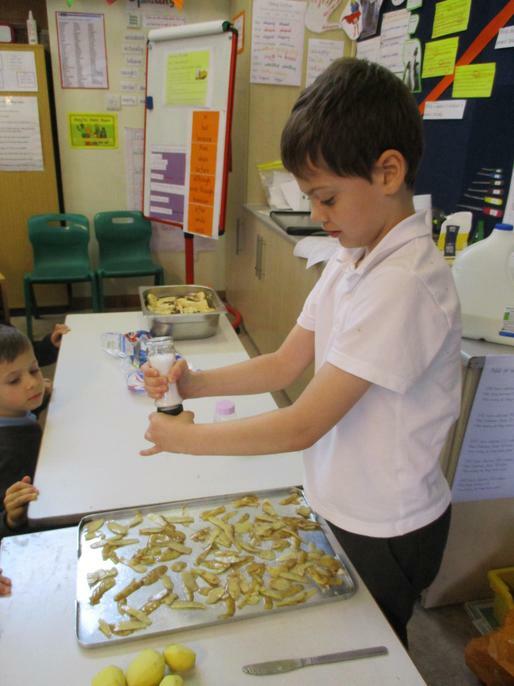 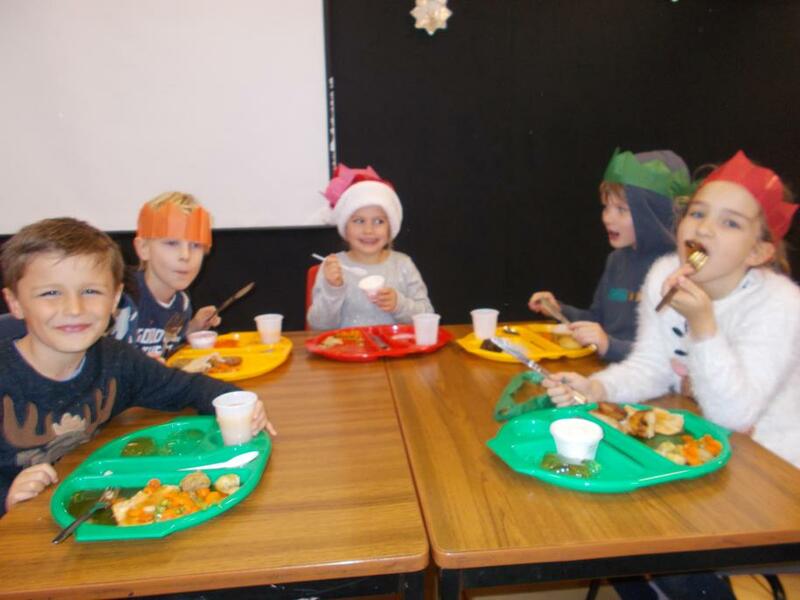 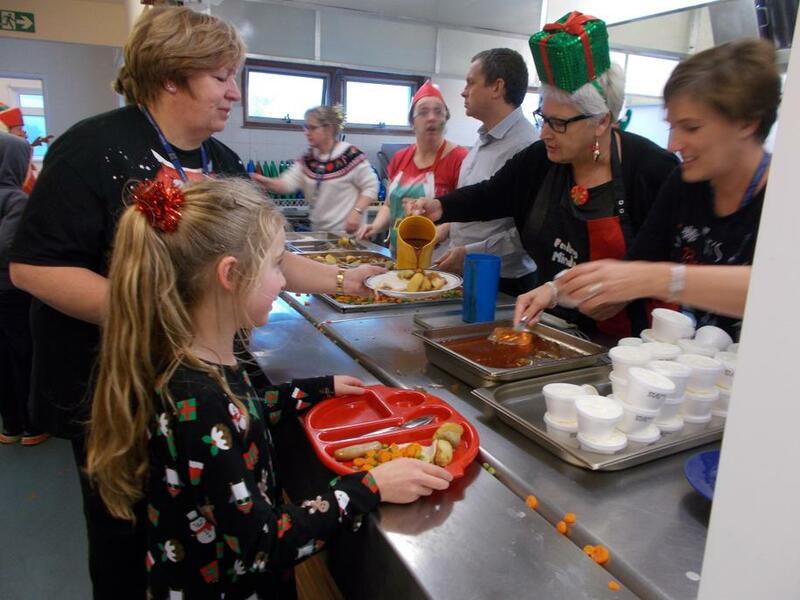 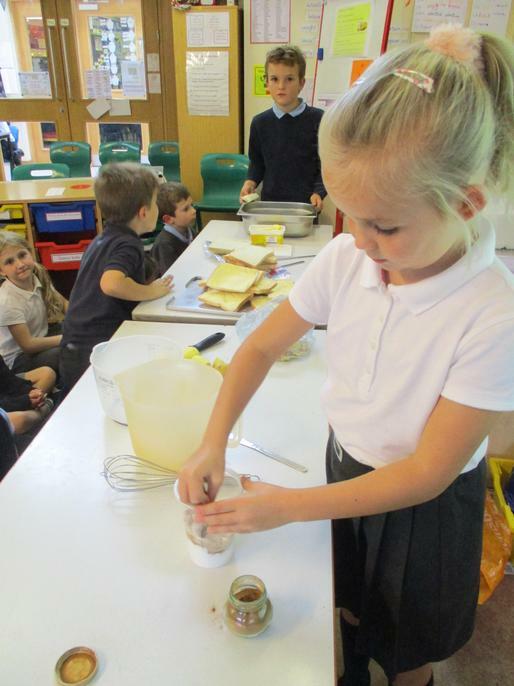 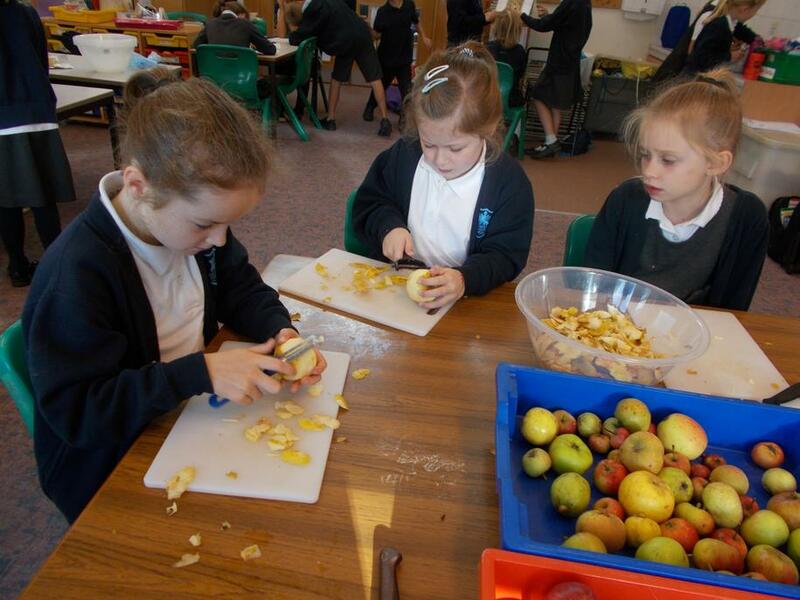 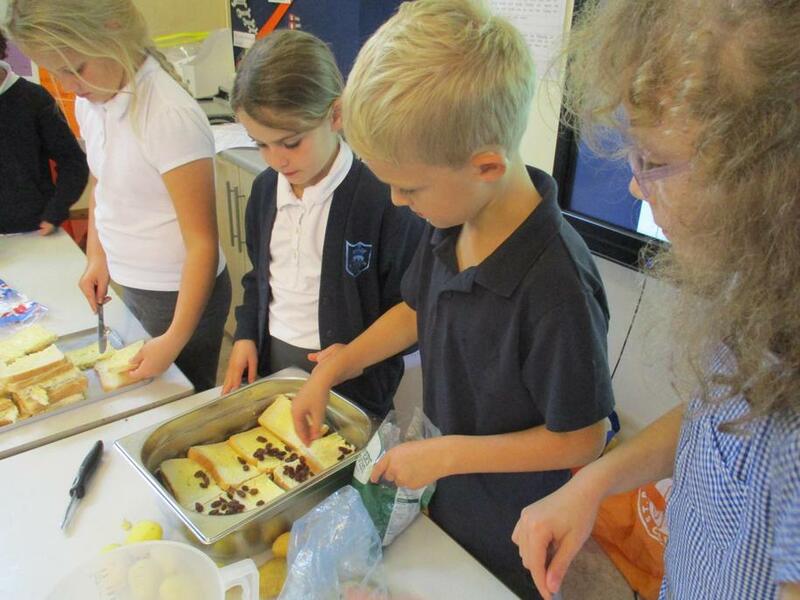 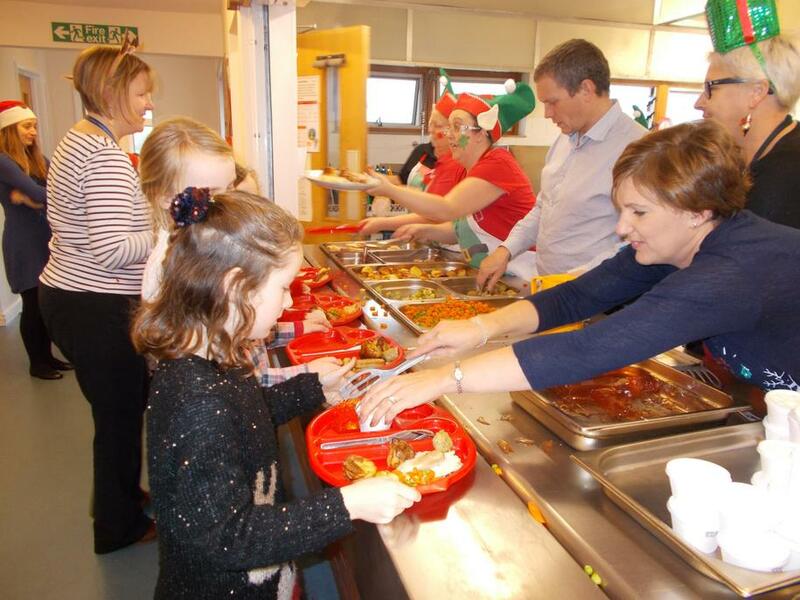 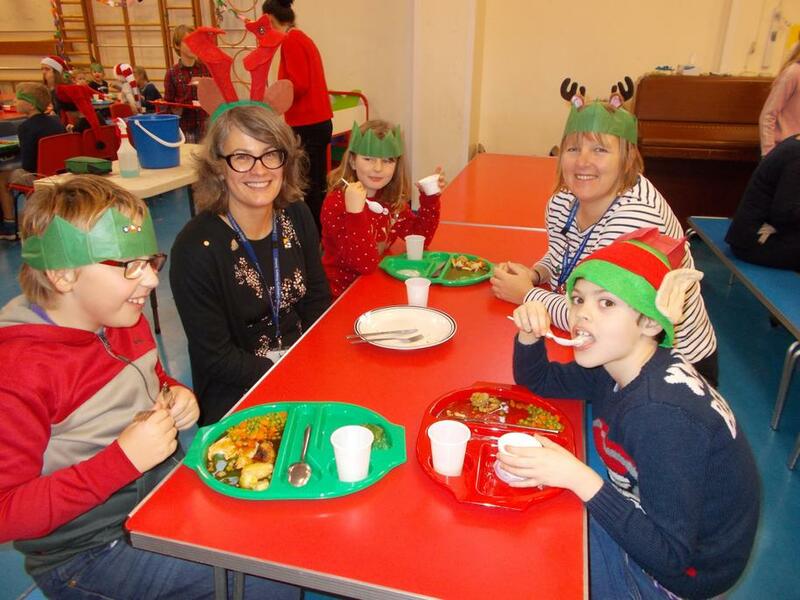 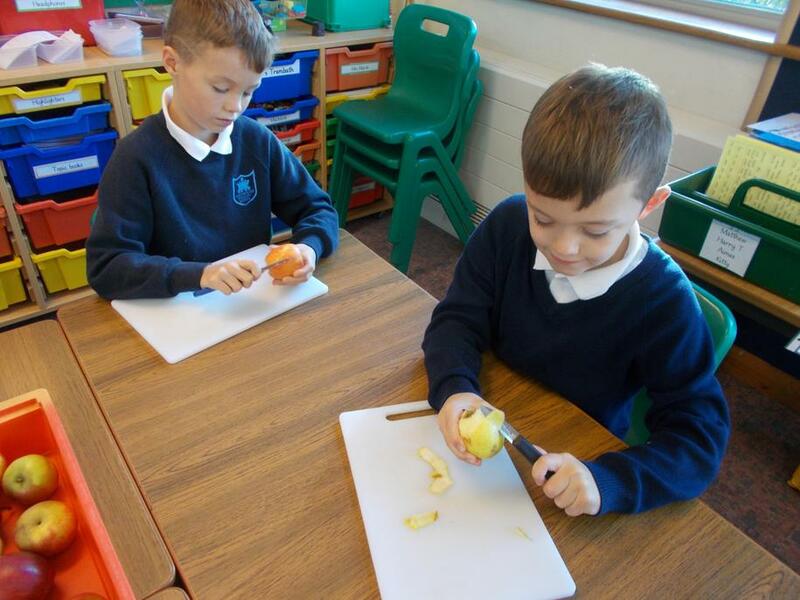 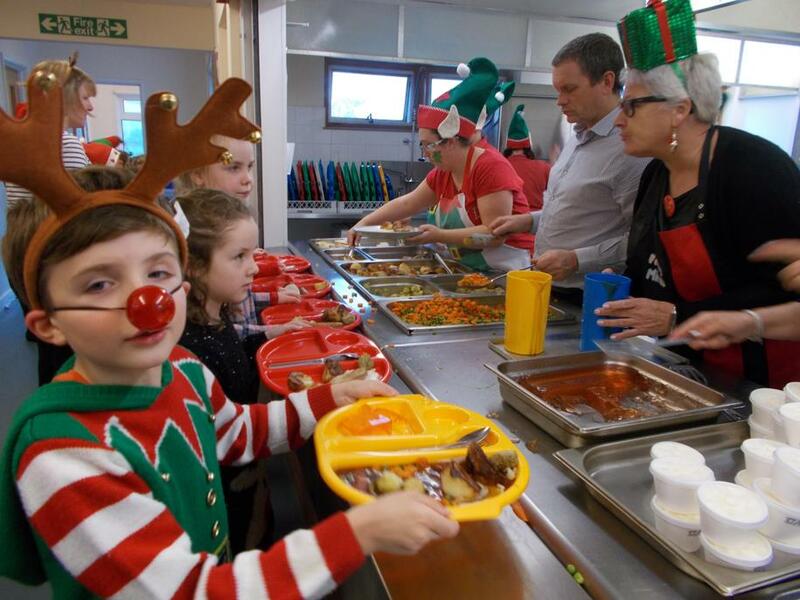 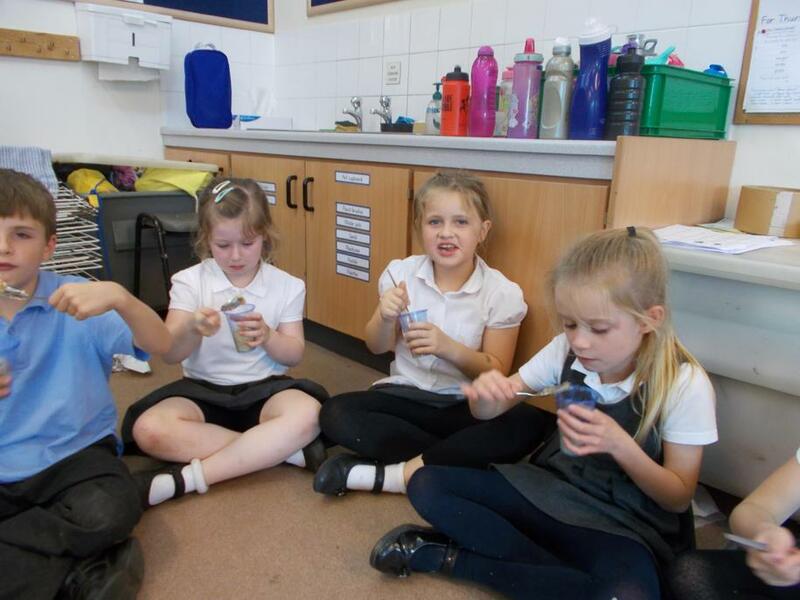 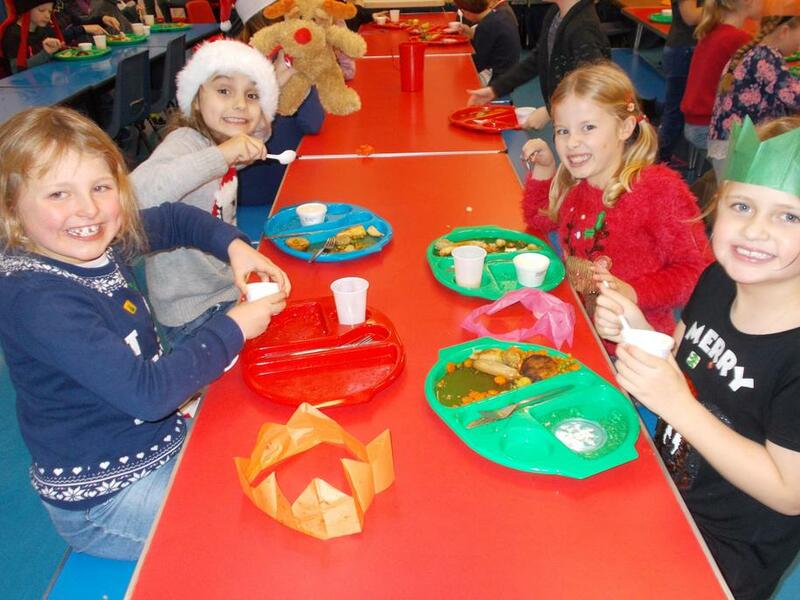 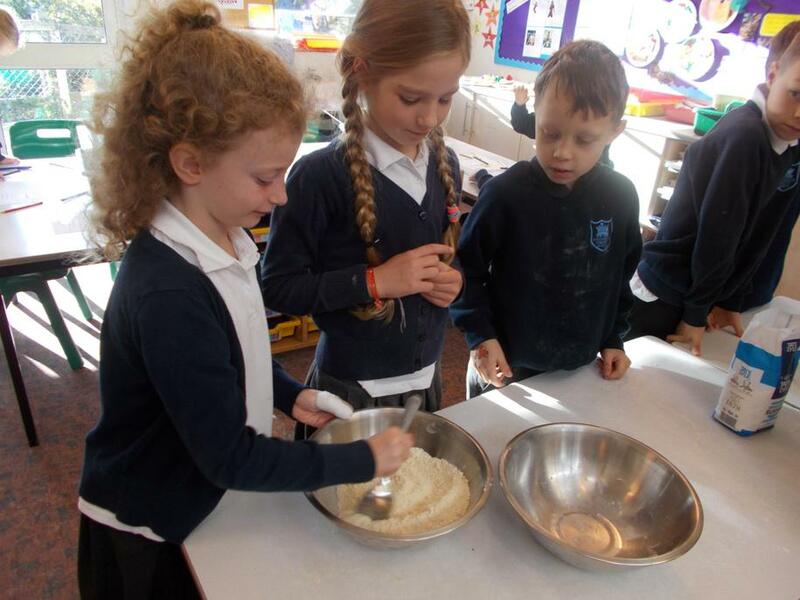 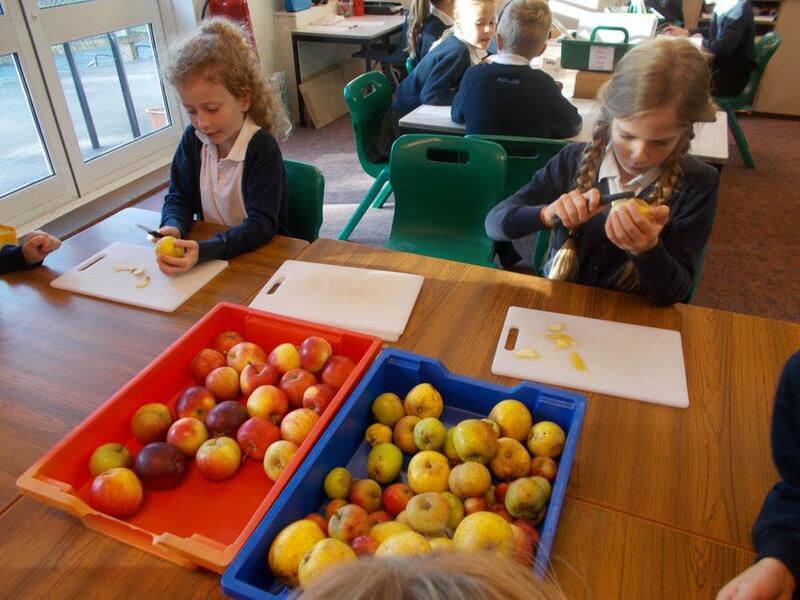 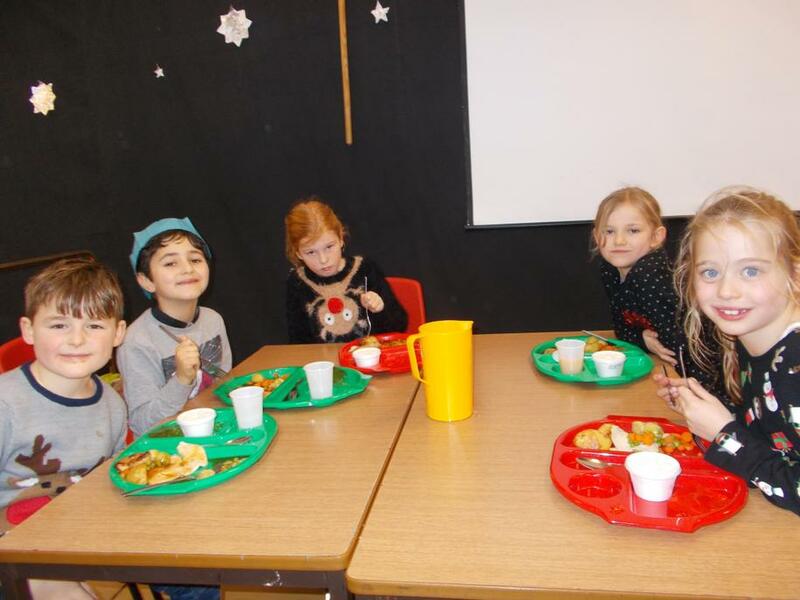 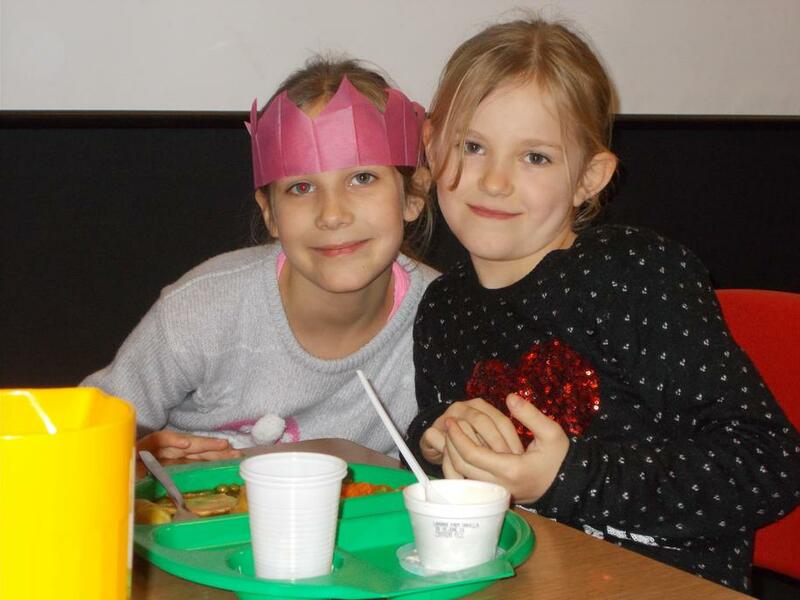 We decided it was important not to waste food so we used windfall apples at school to make wonderful apple crumbles. 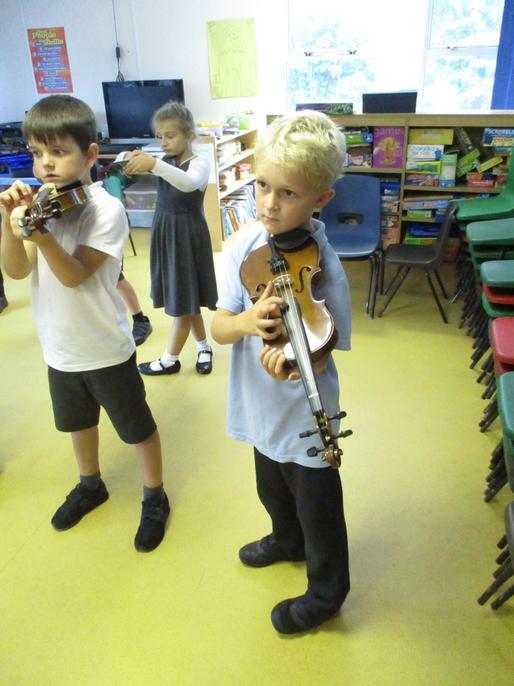 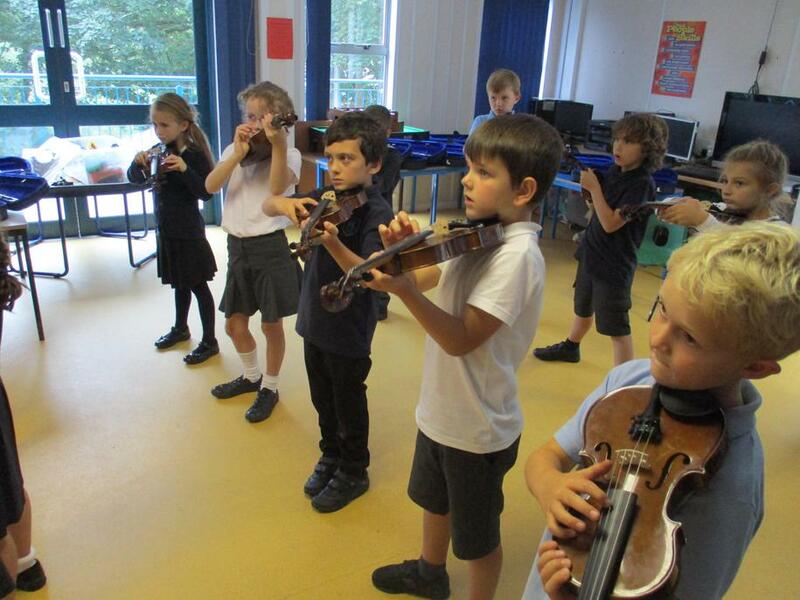 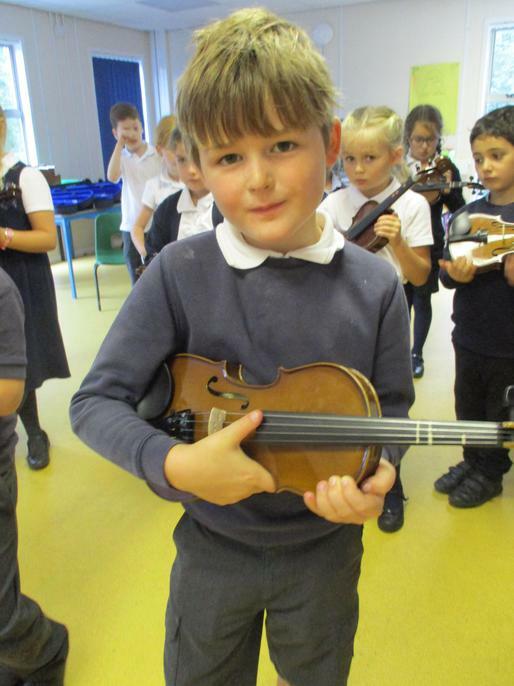 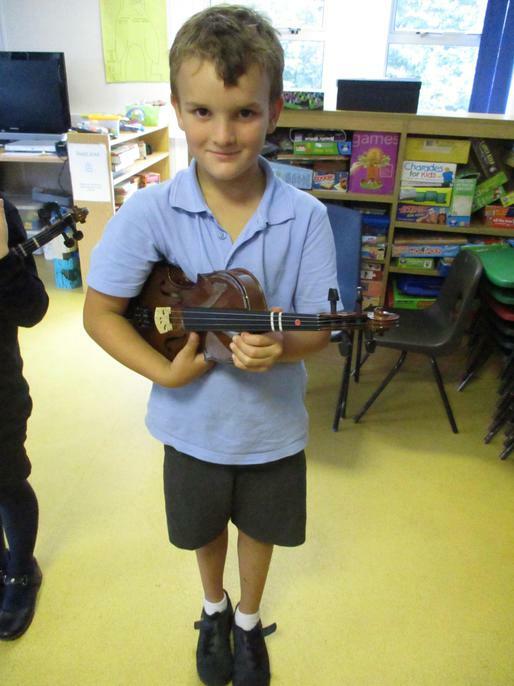 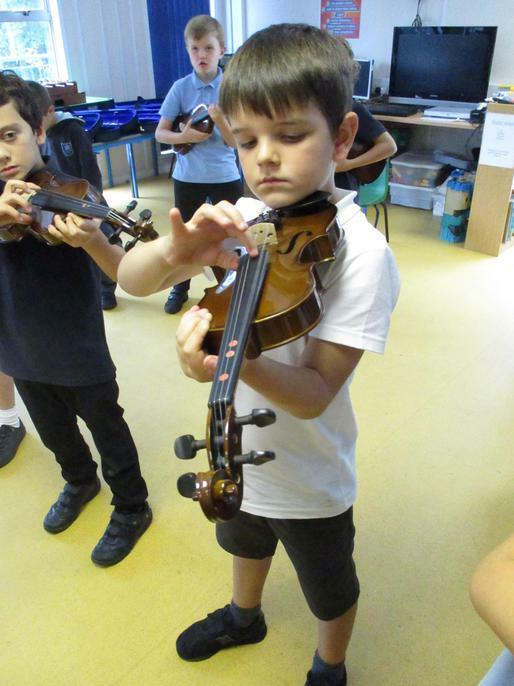 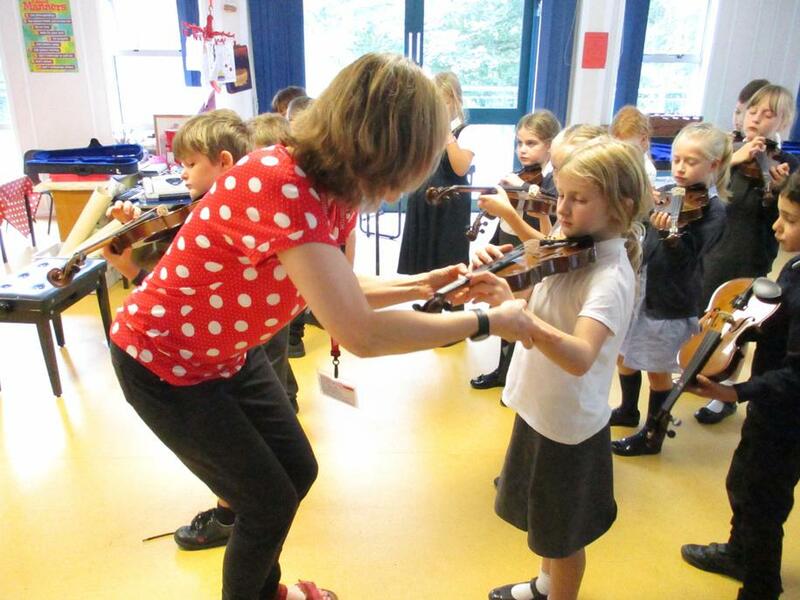 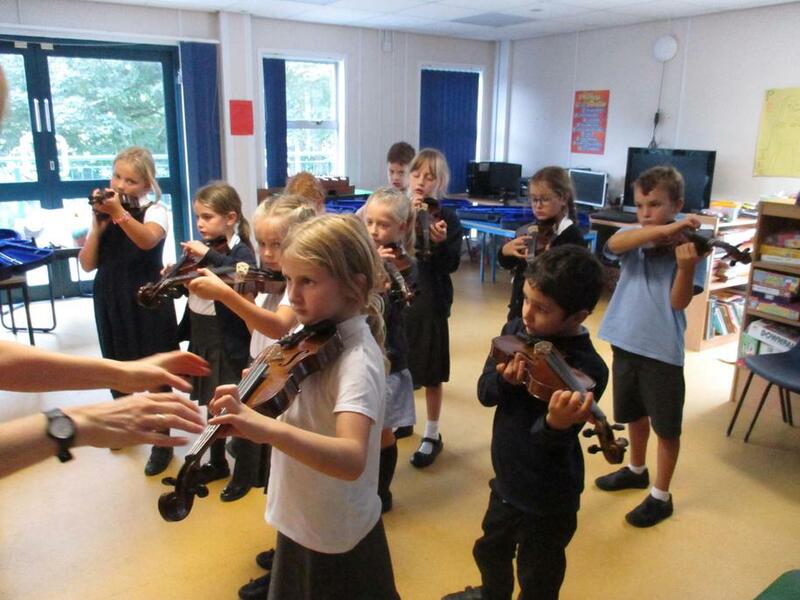 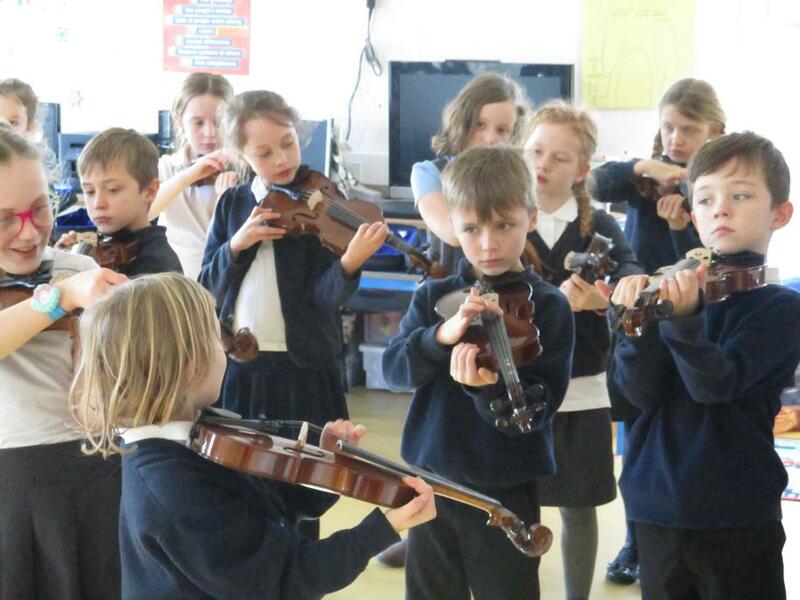 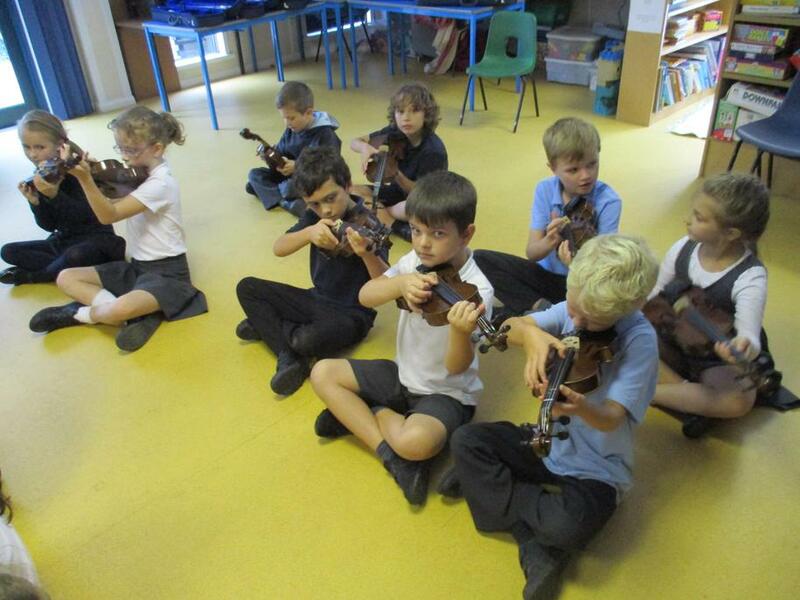 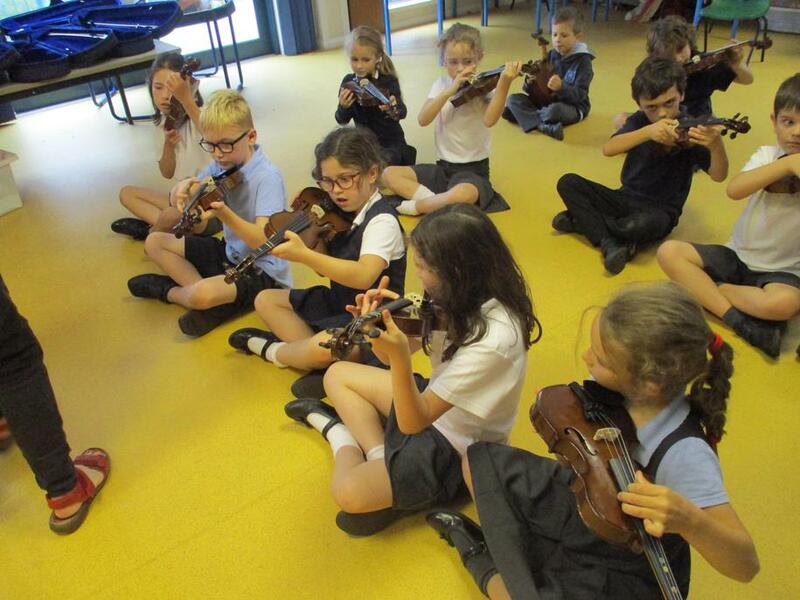 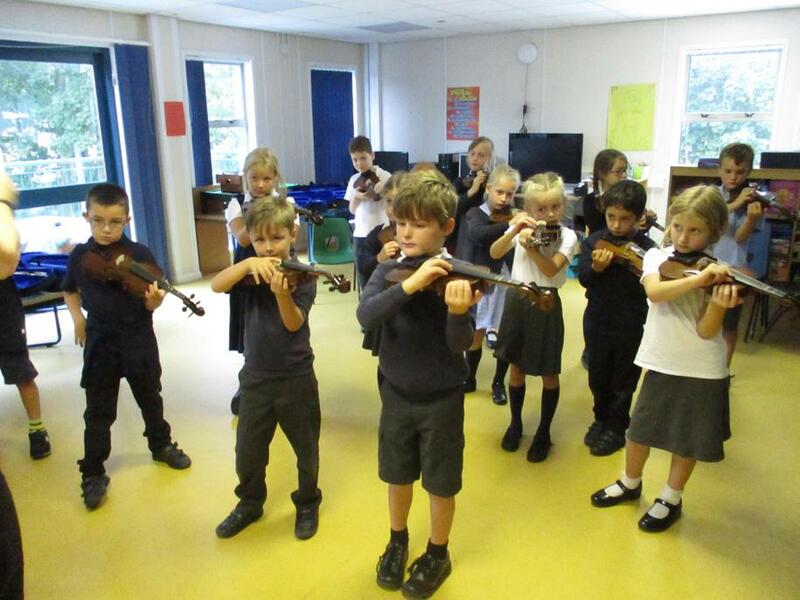 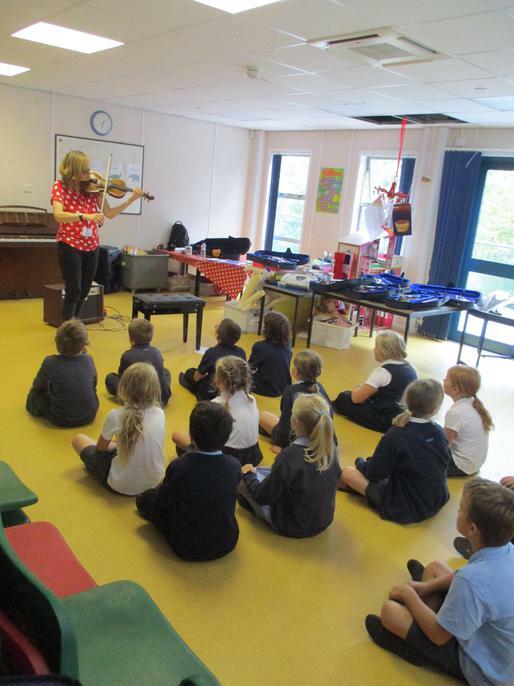 Look how far we've come, learning to play the violin! 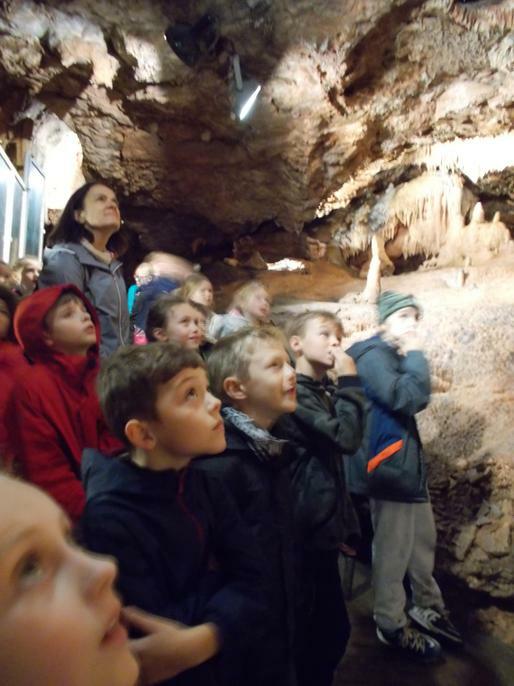 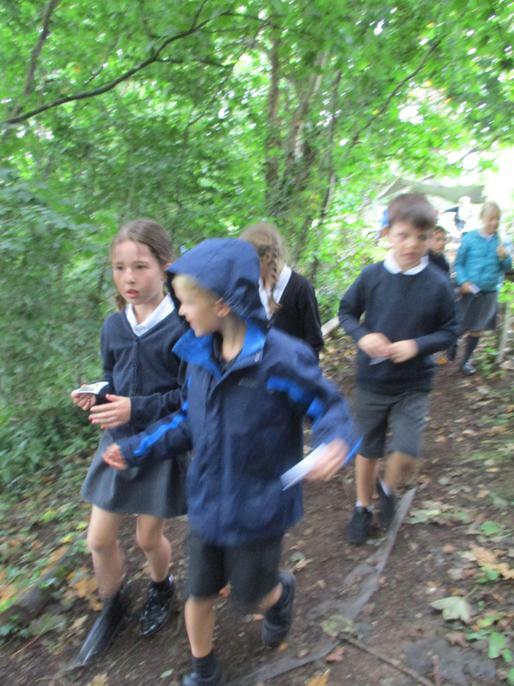 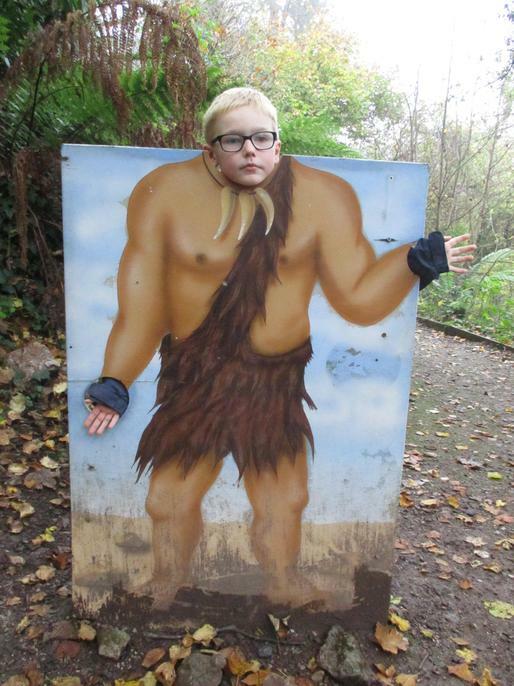 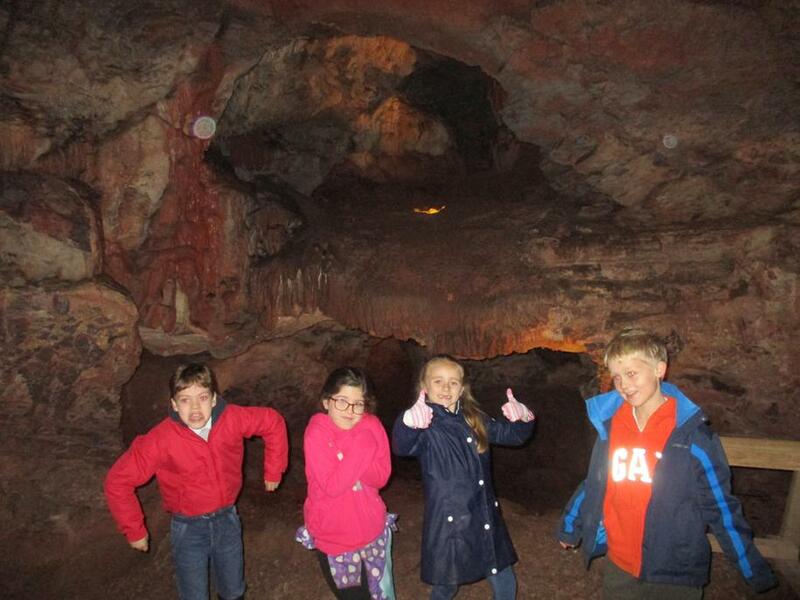 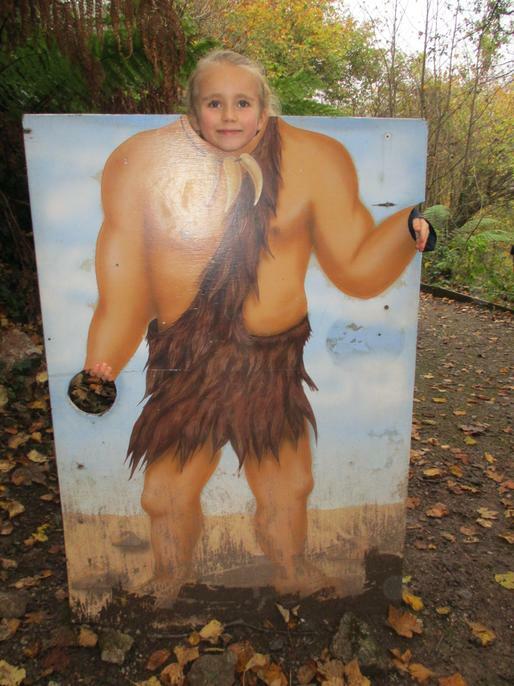 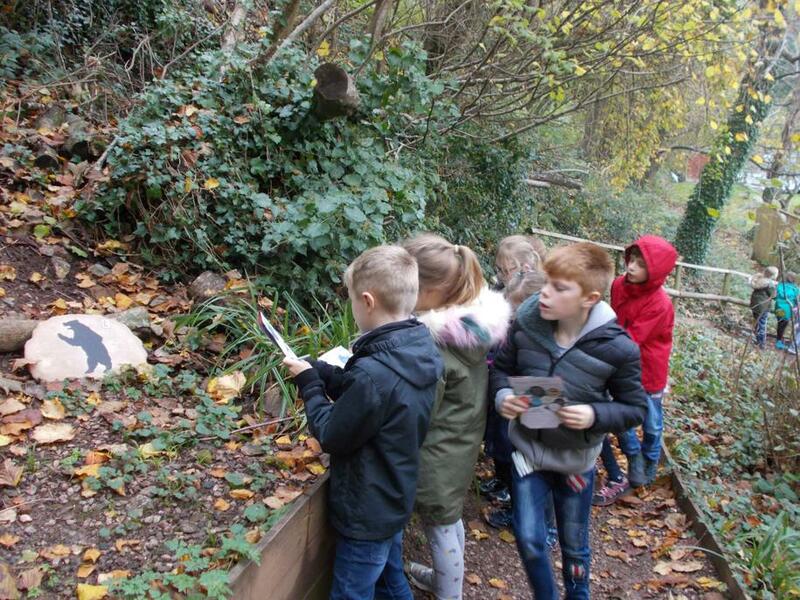 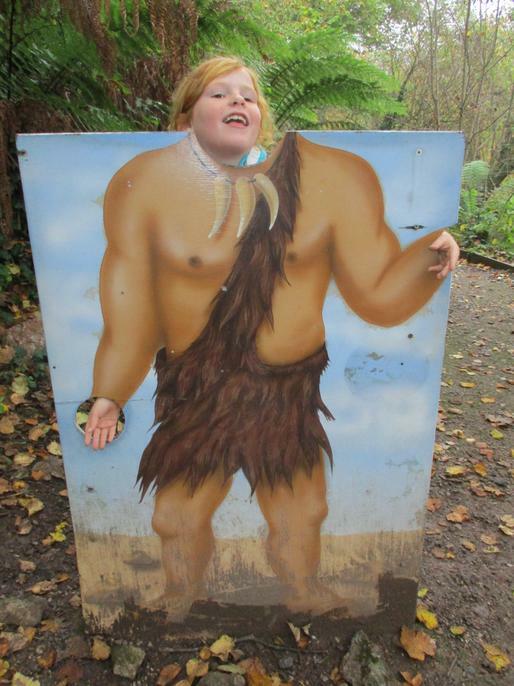 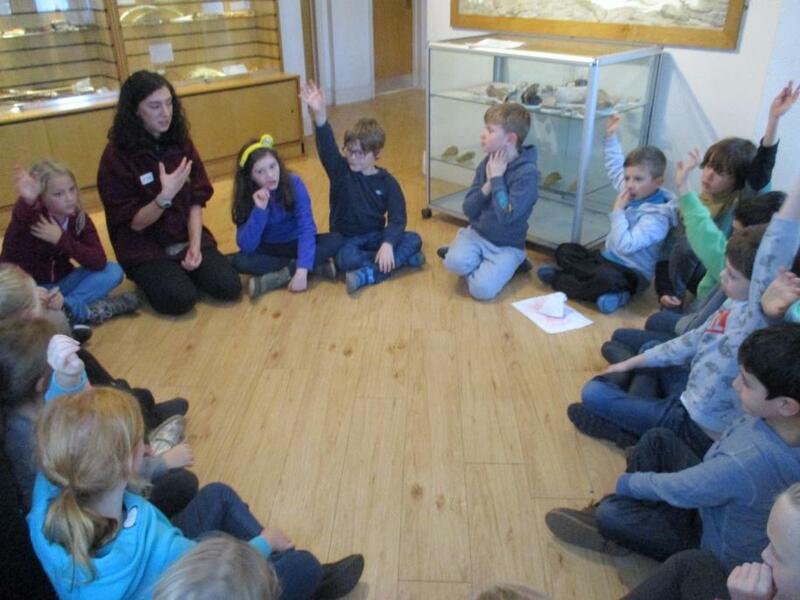 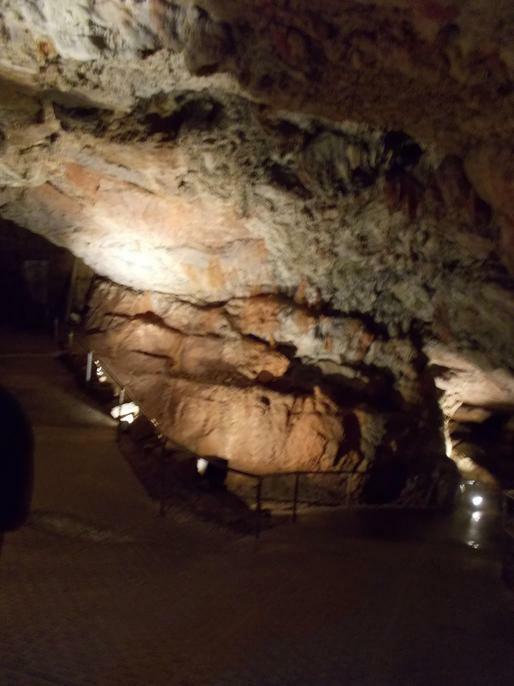 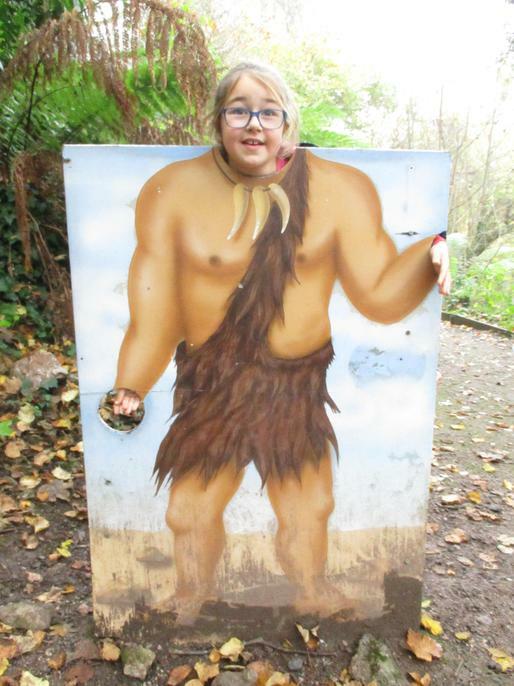 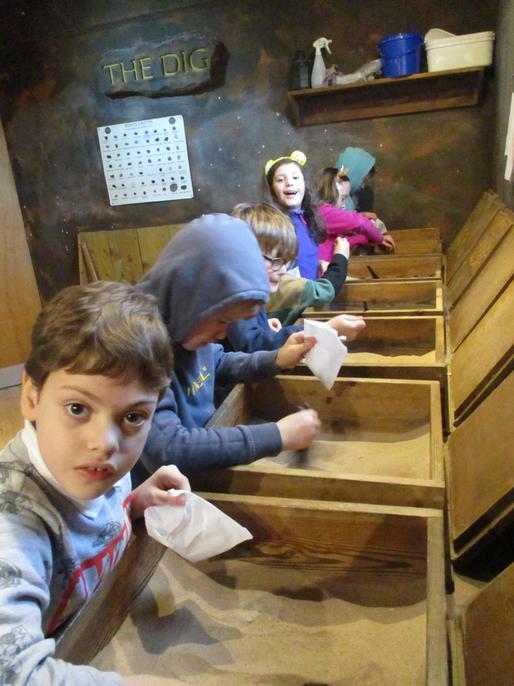 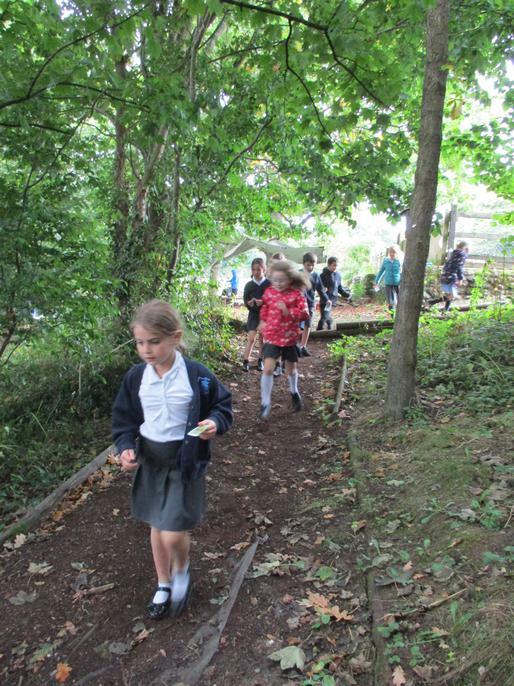 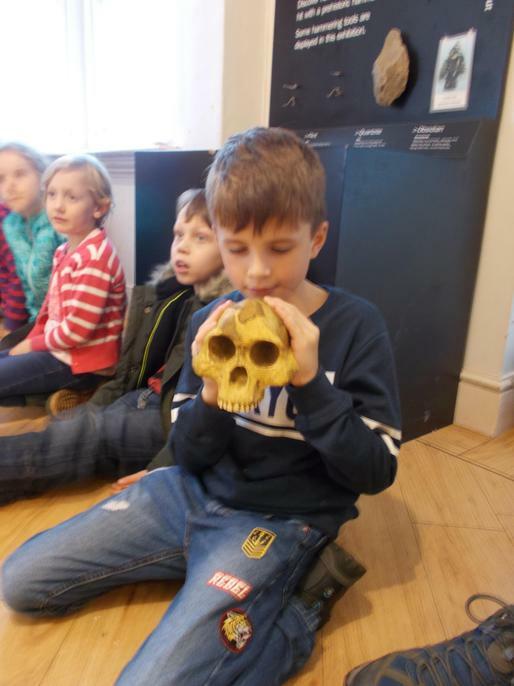 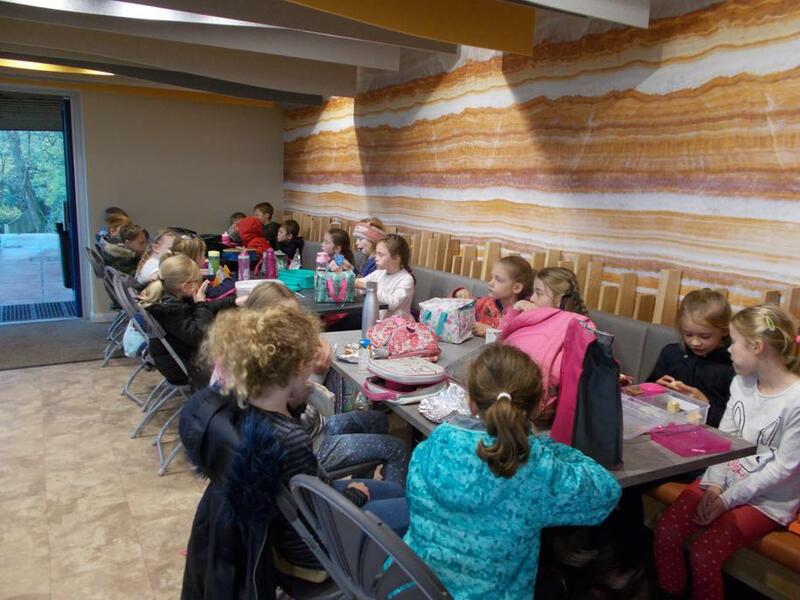 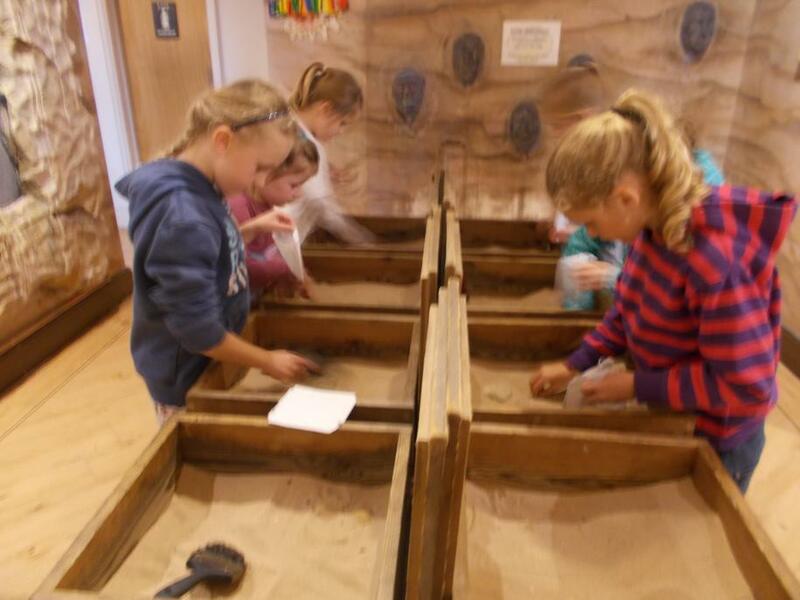 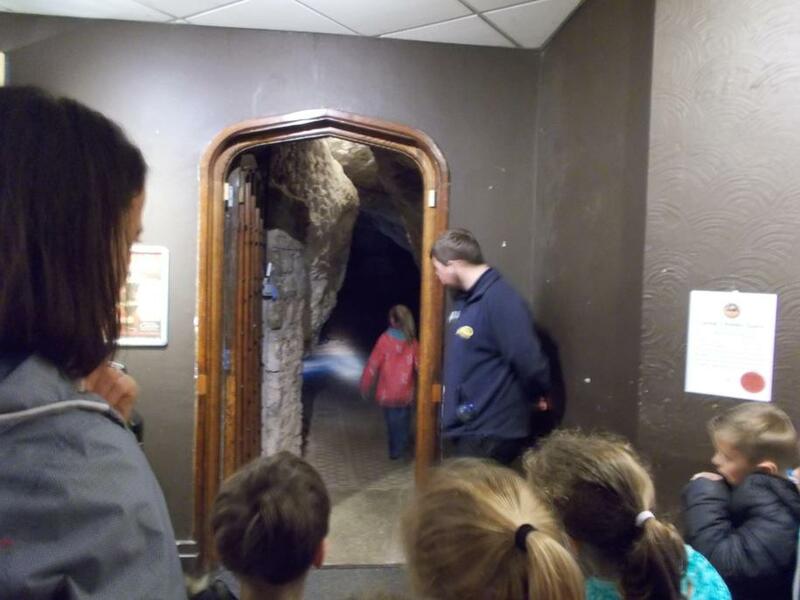 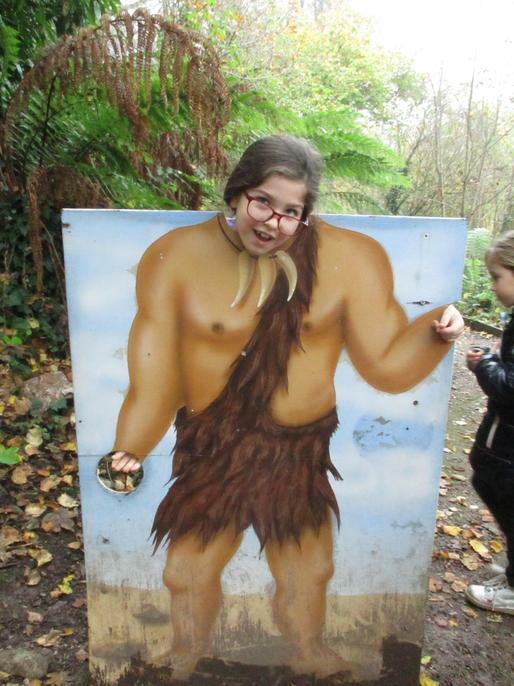 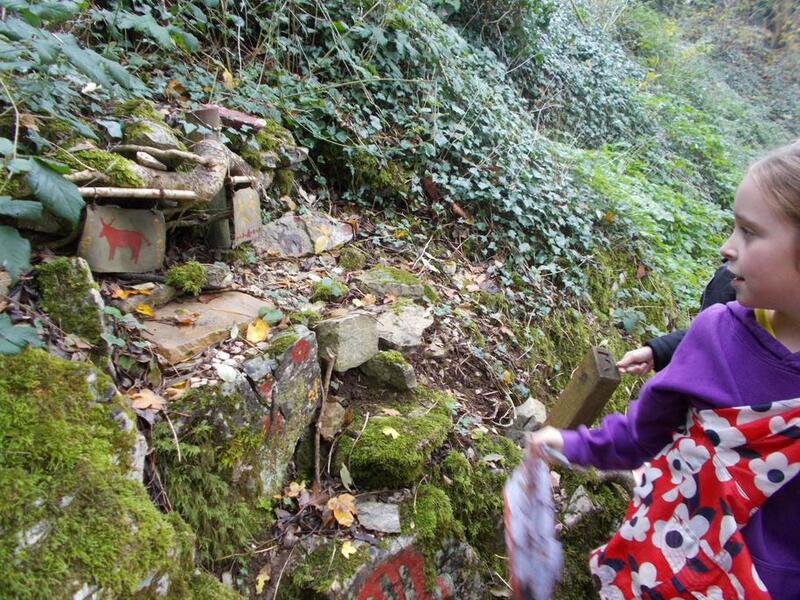 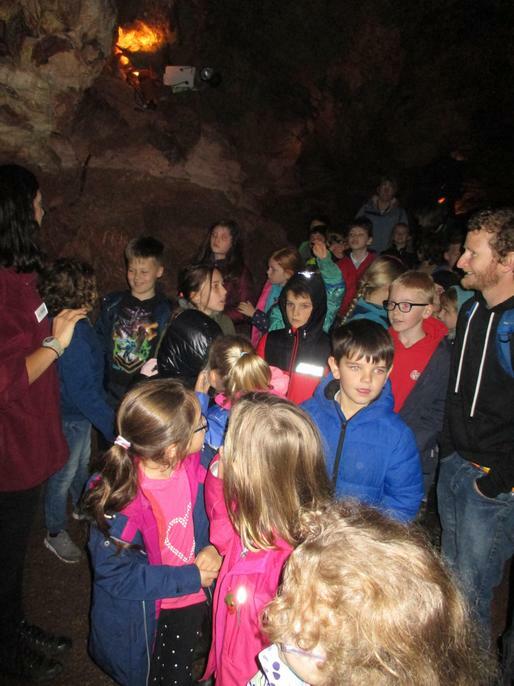 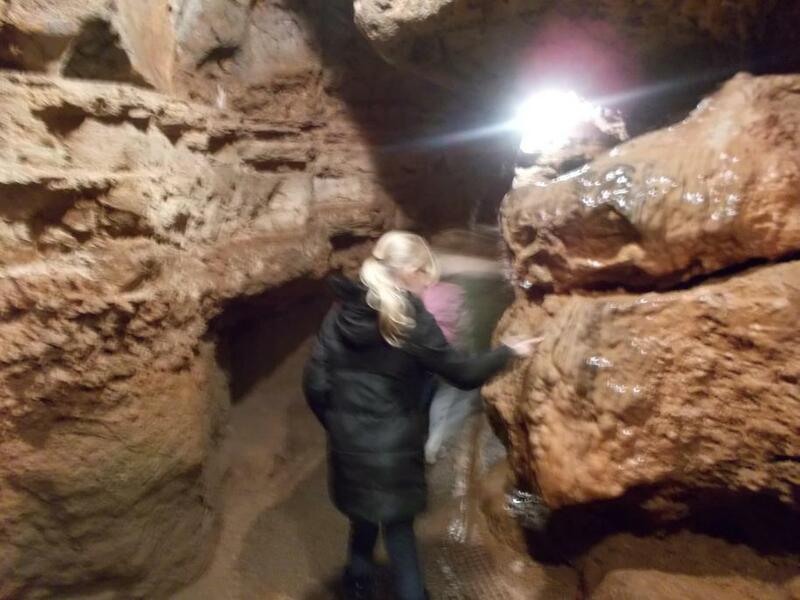 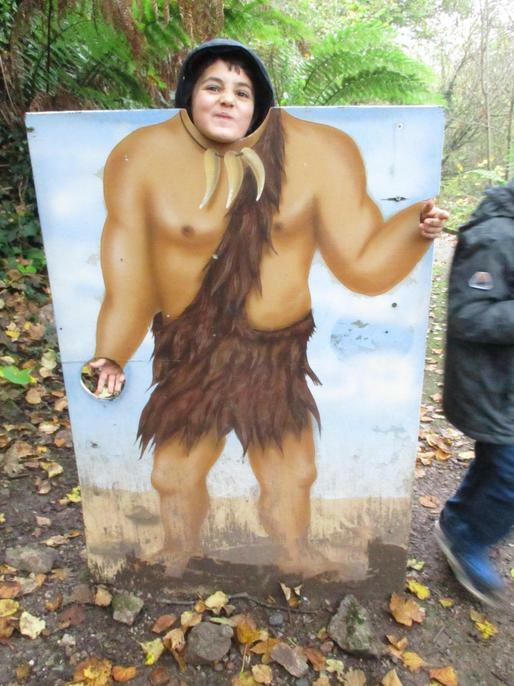 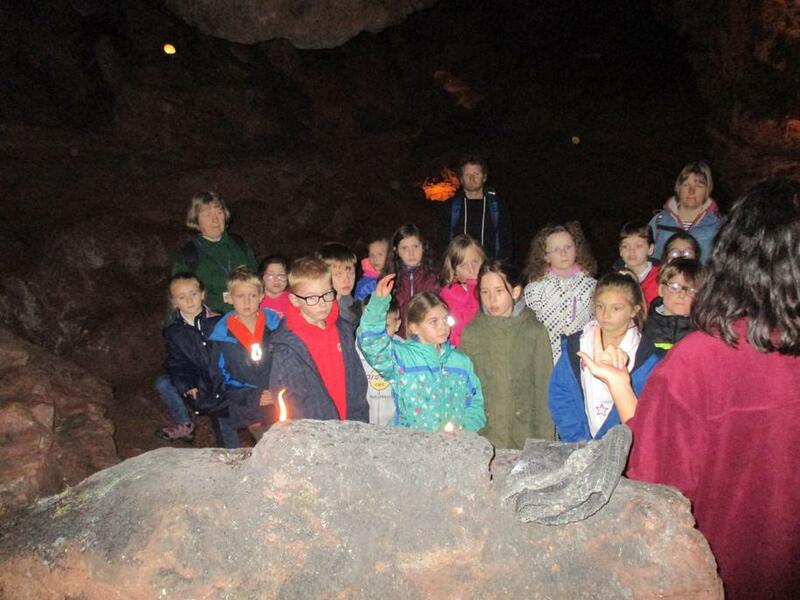 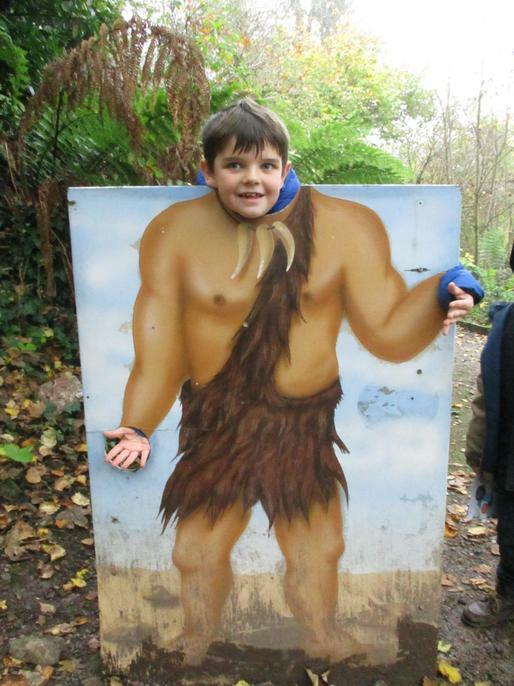 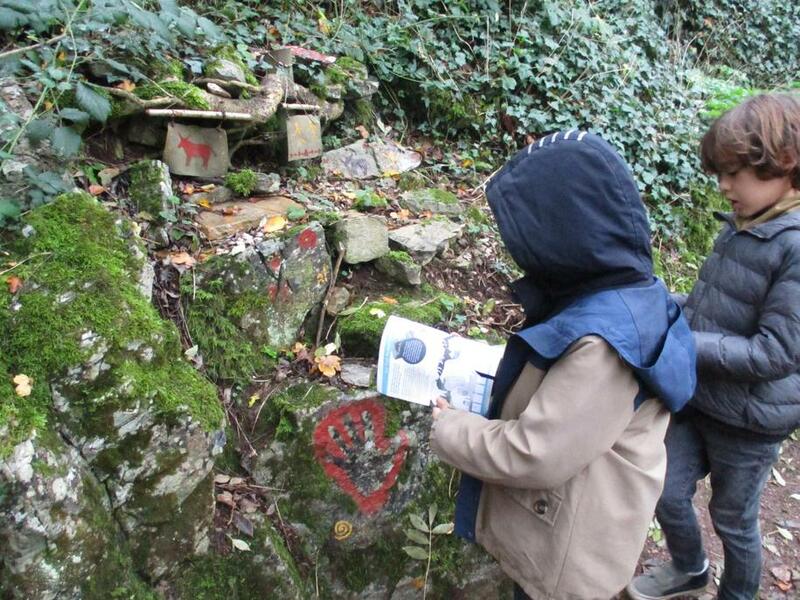 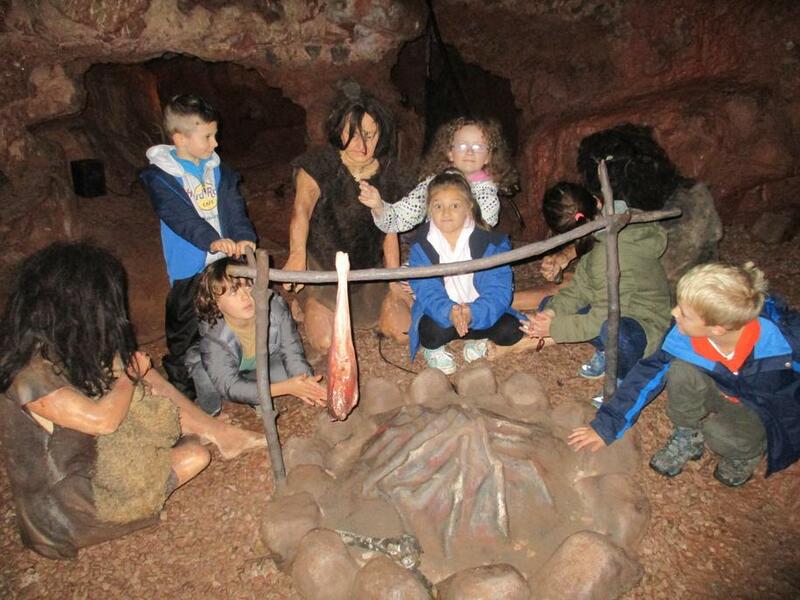 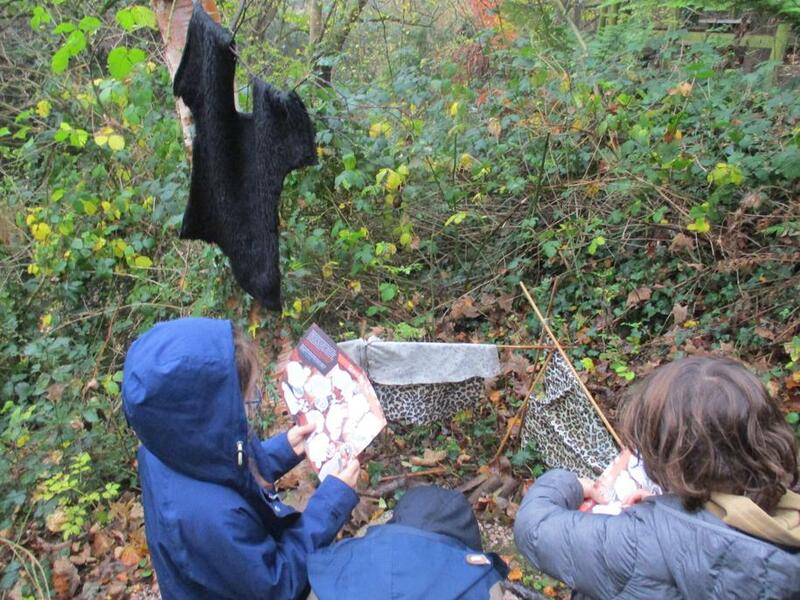 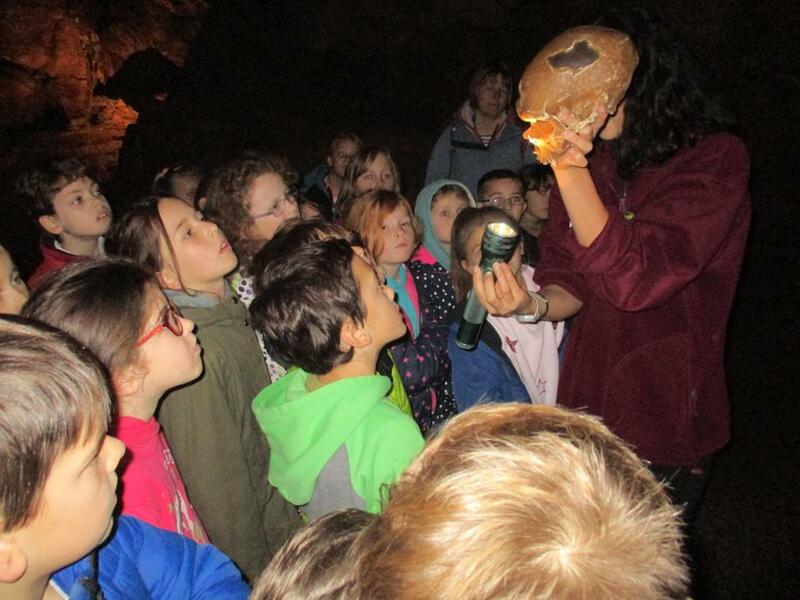 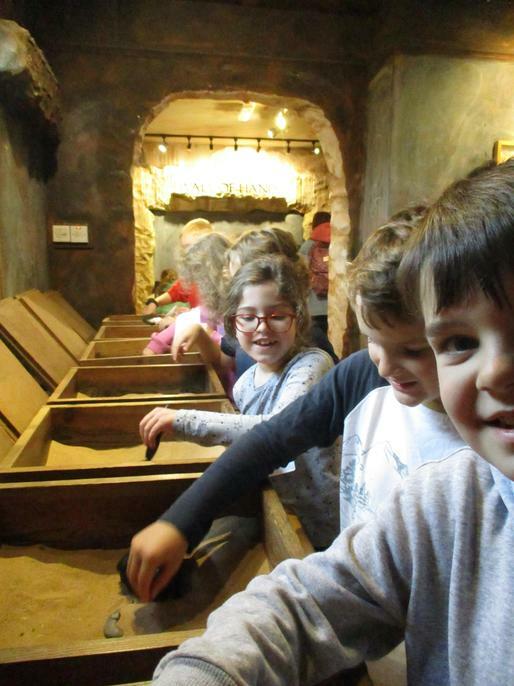 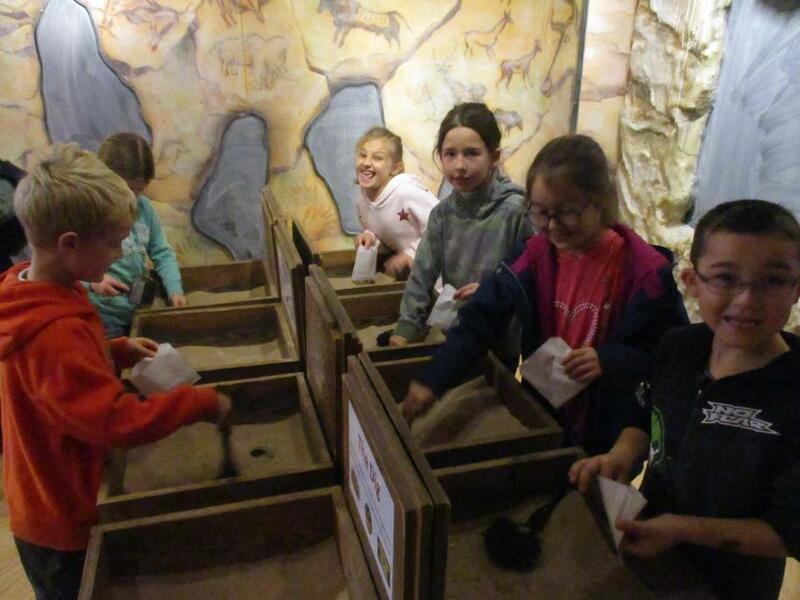 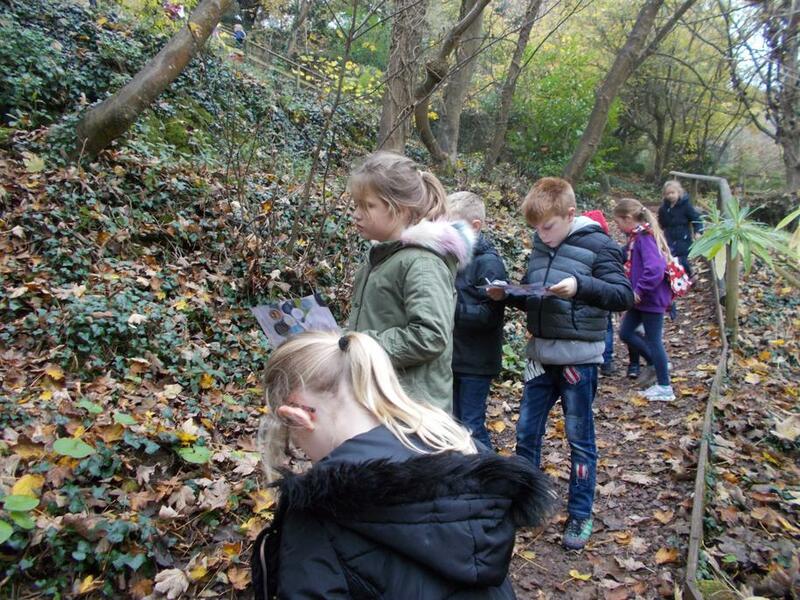 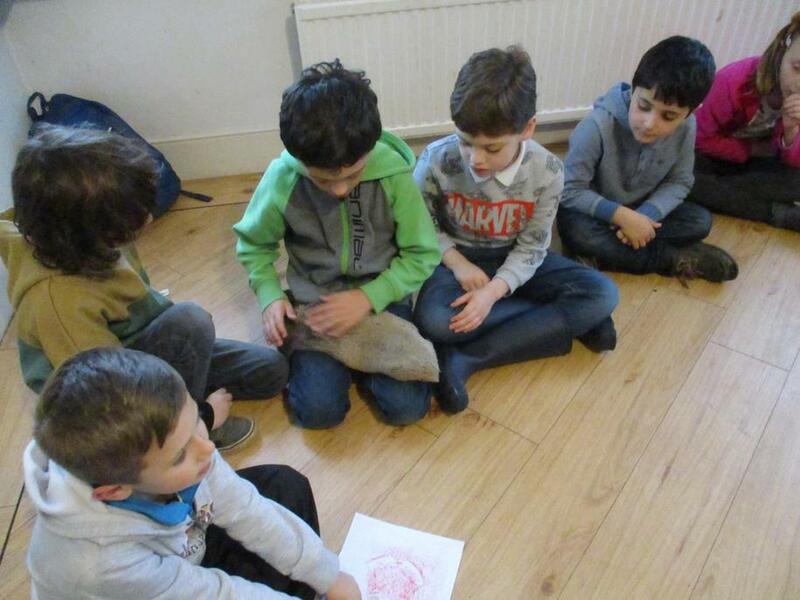 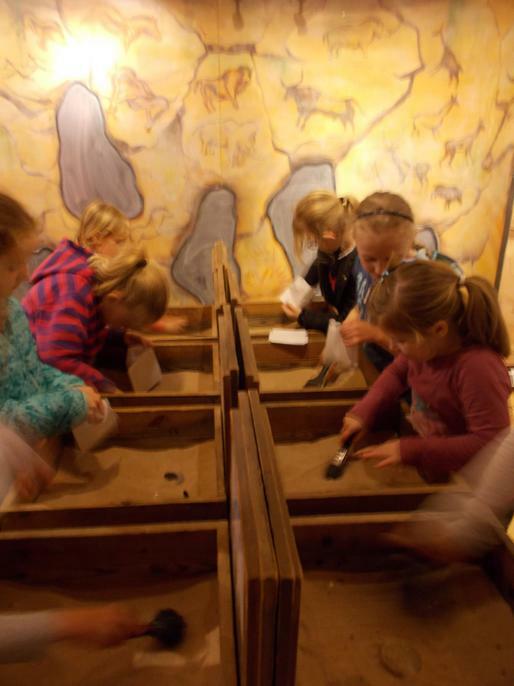 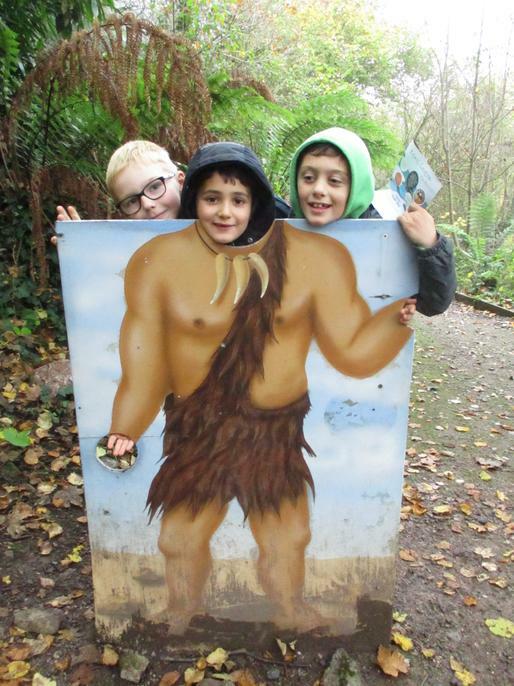 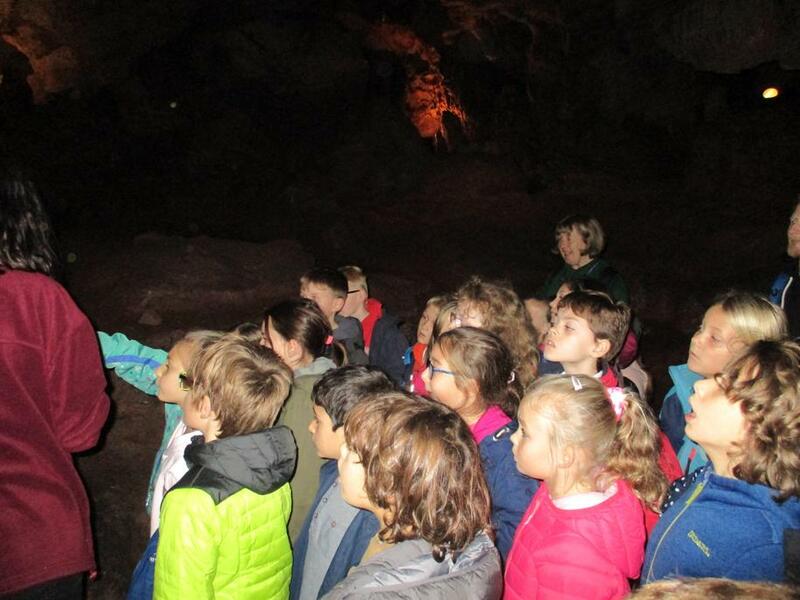 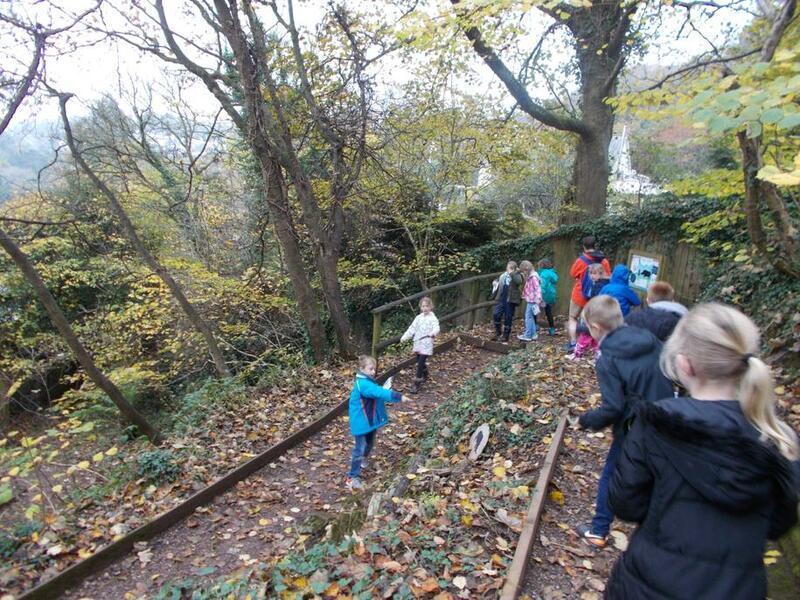 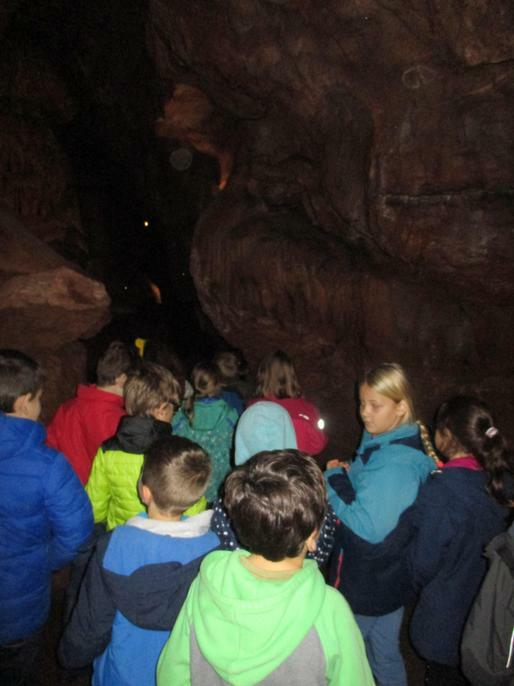 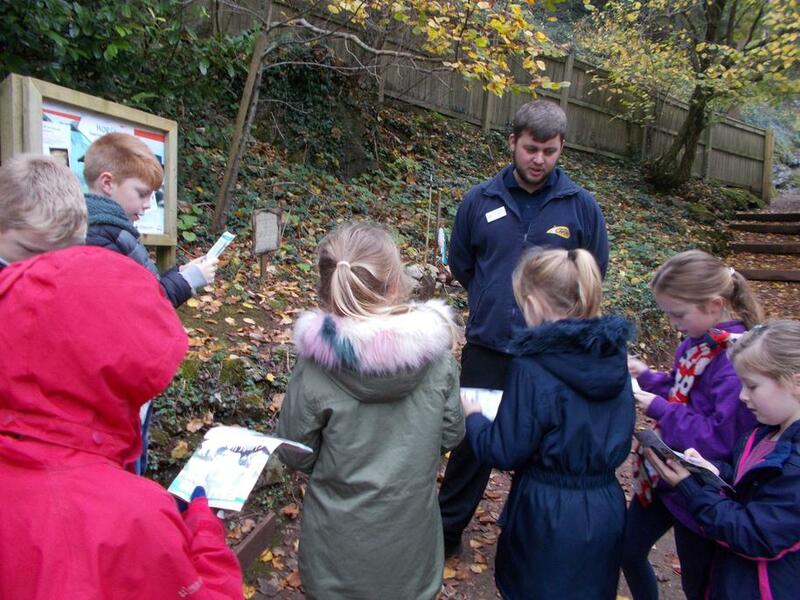 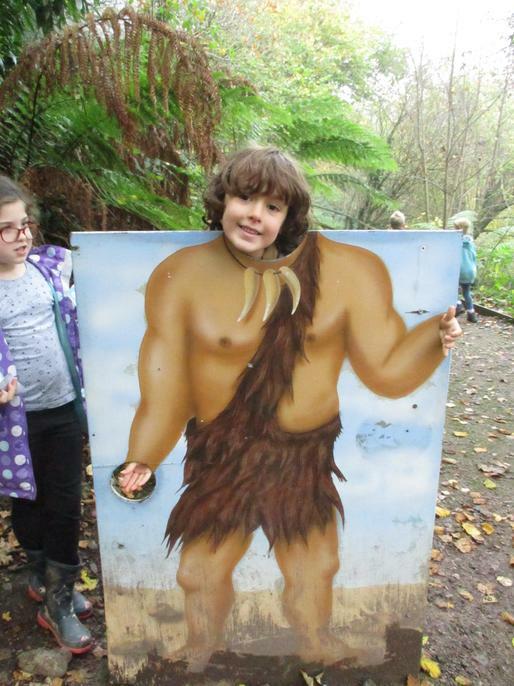 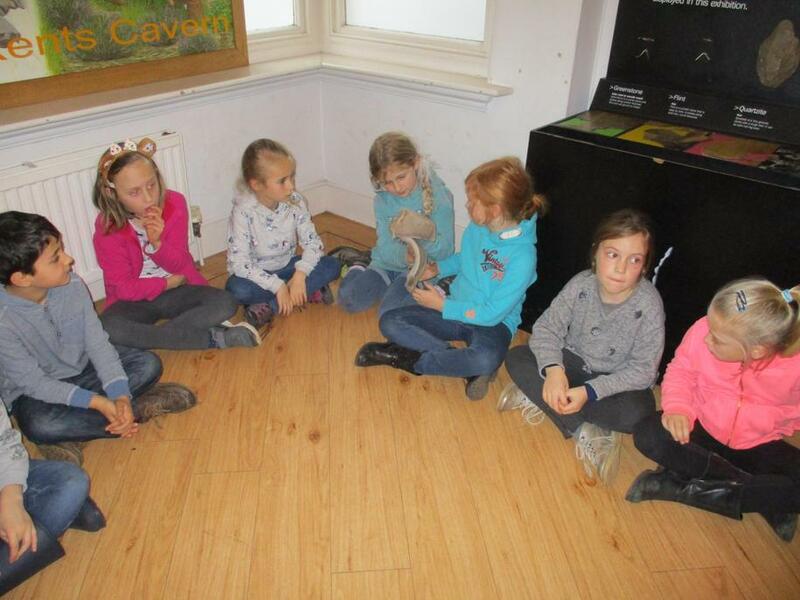 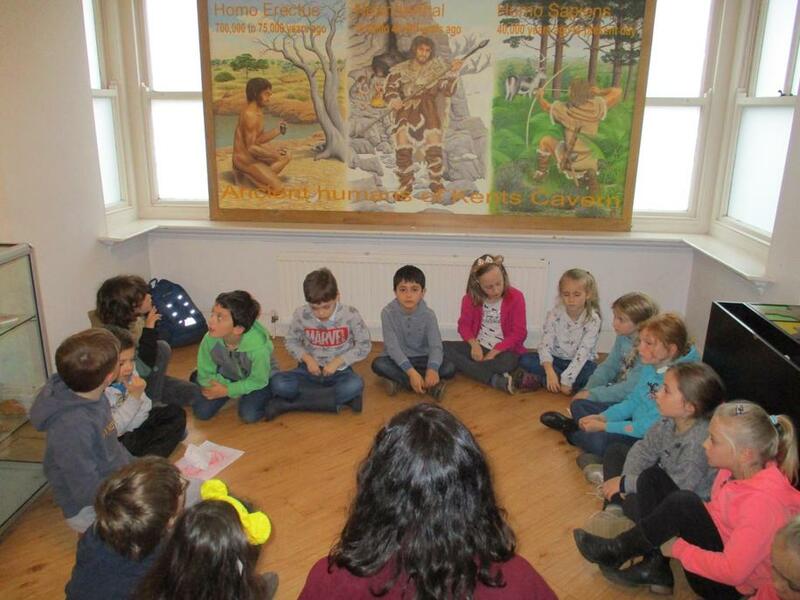 Year 3 learning all about the caves at Kents Cavern, and their early inhabitants! 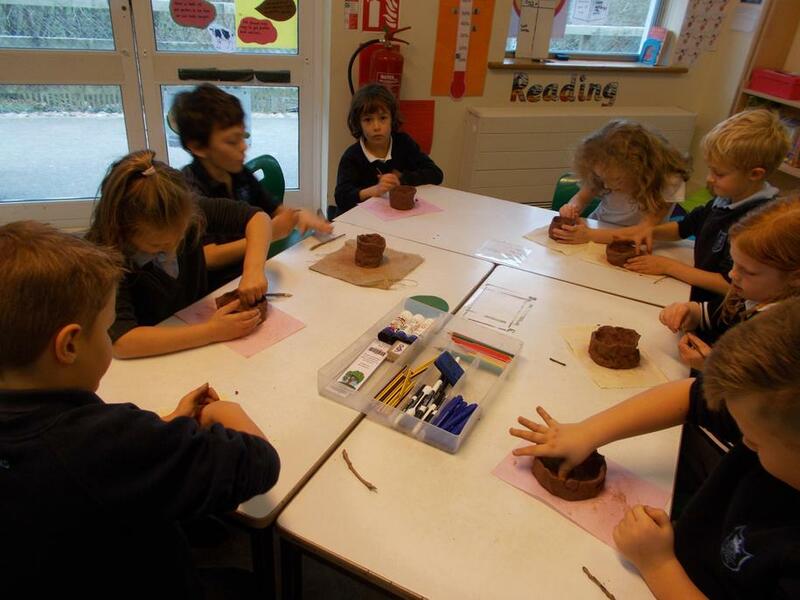 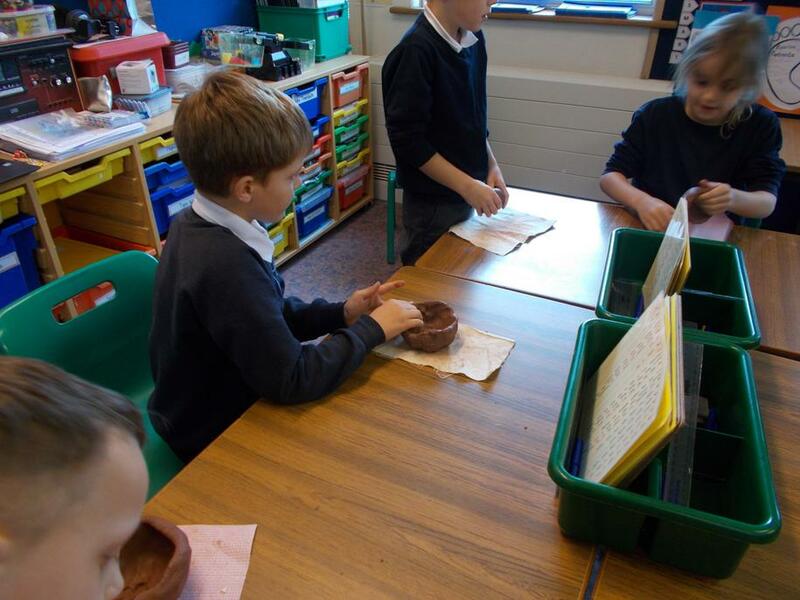 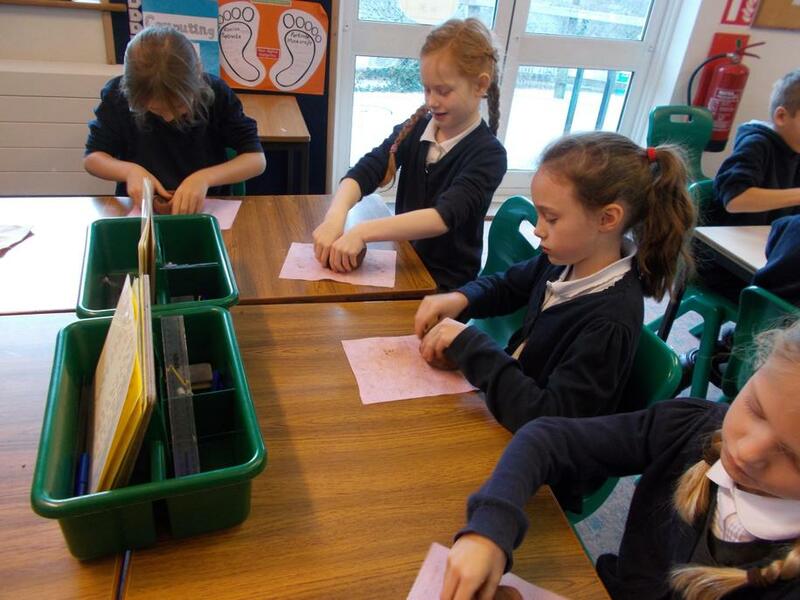 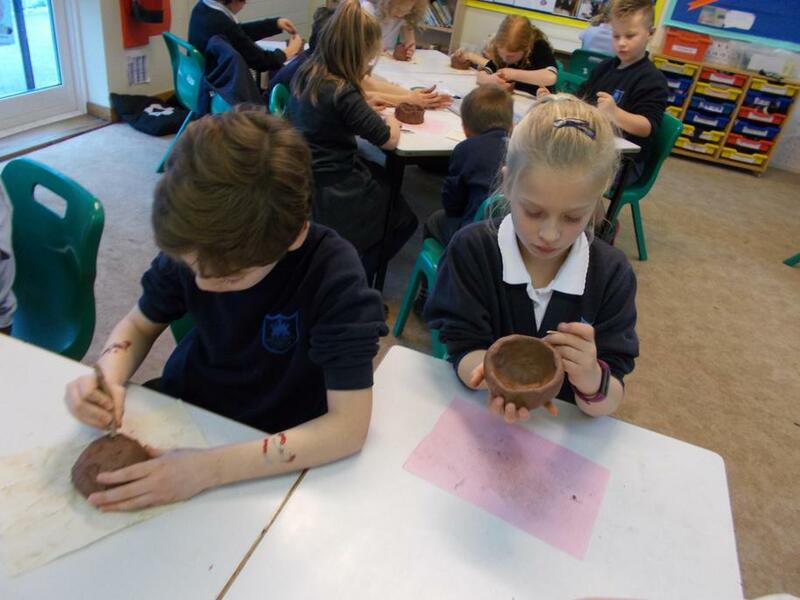 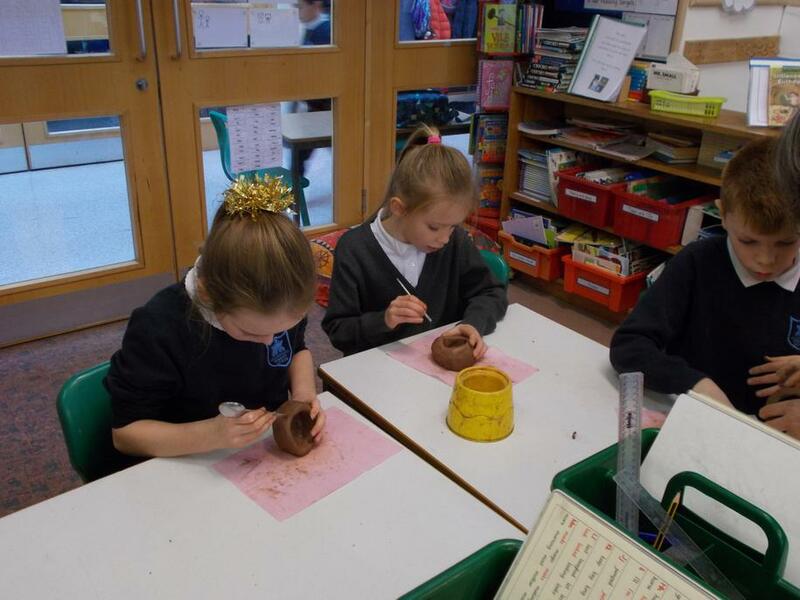 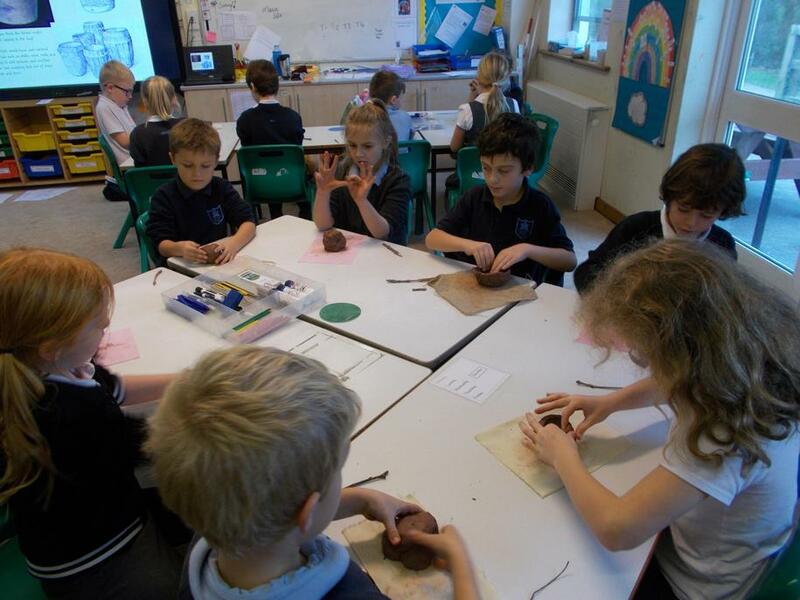 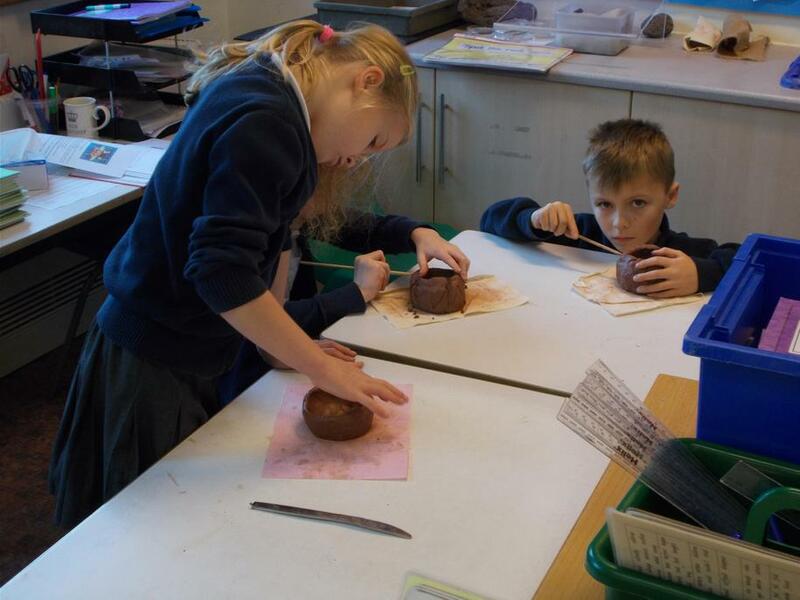 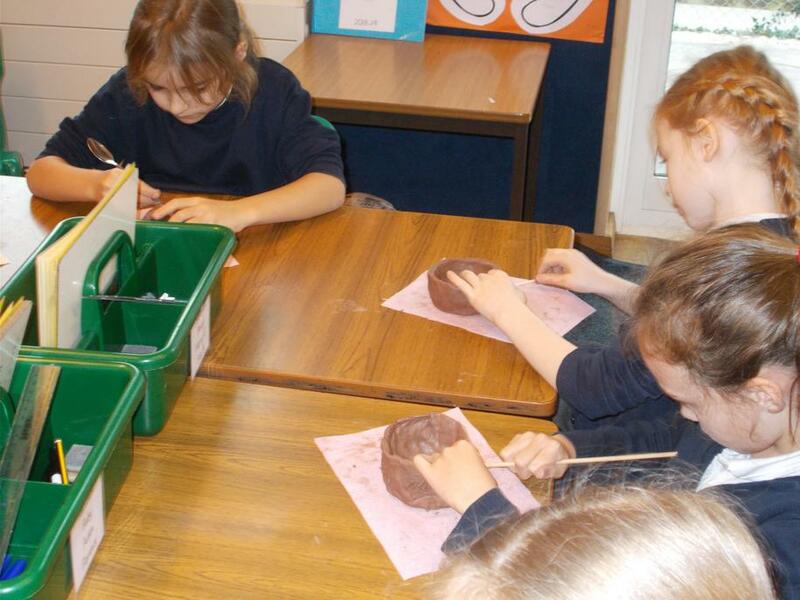 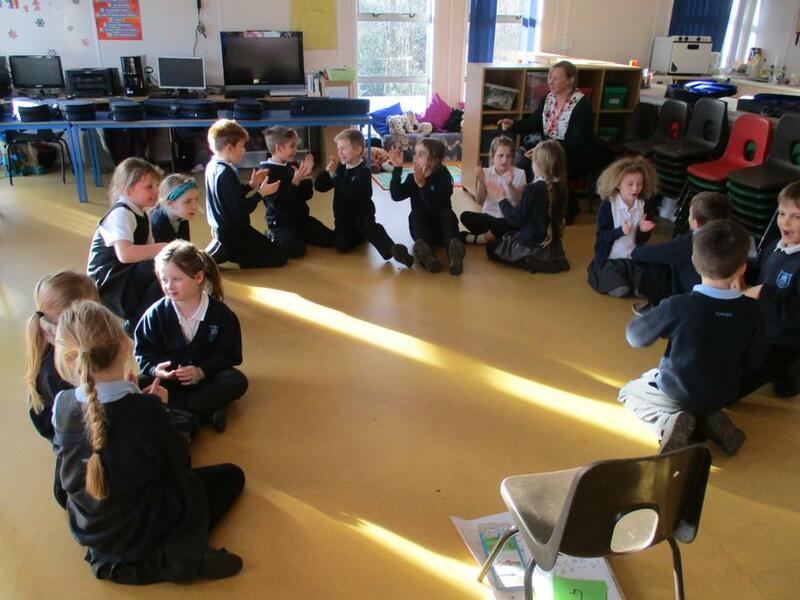 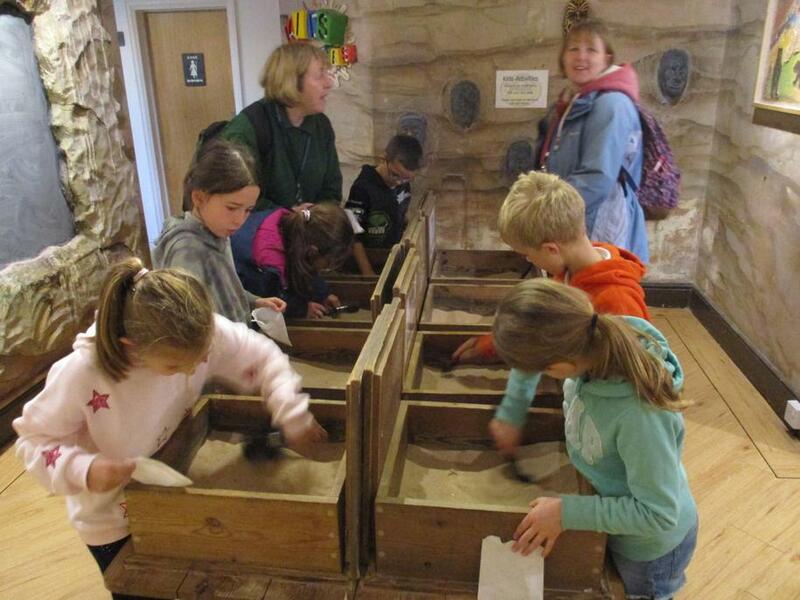 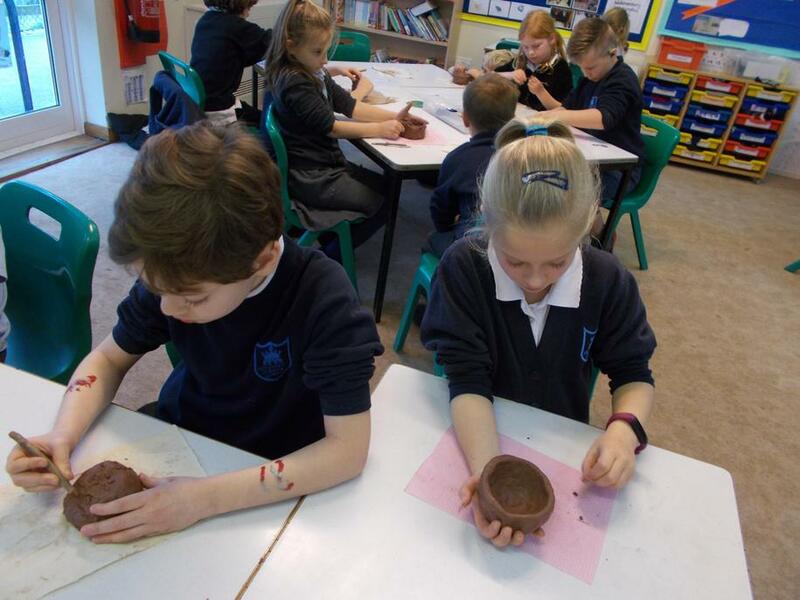 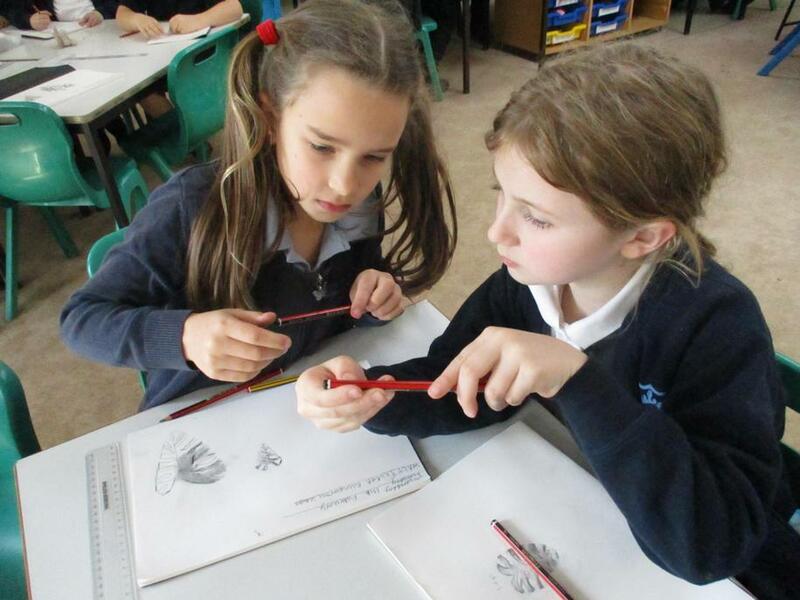 3K making clay pots in the style of those made around 3000 BCE and found at Skara brae in the Orkneys. 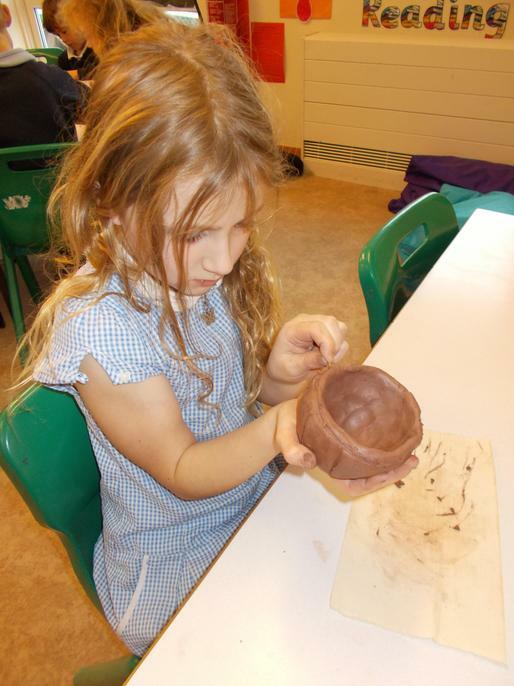 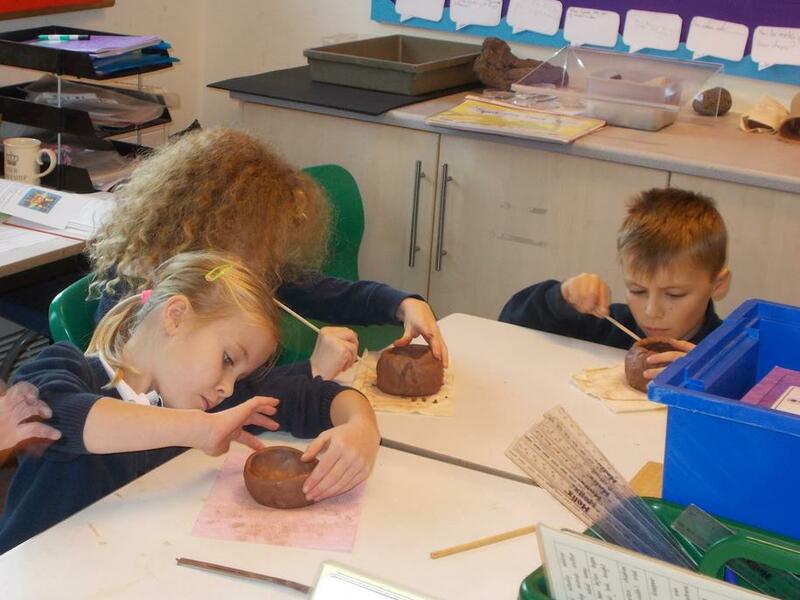 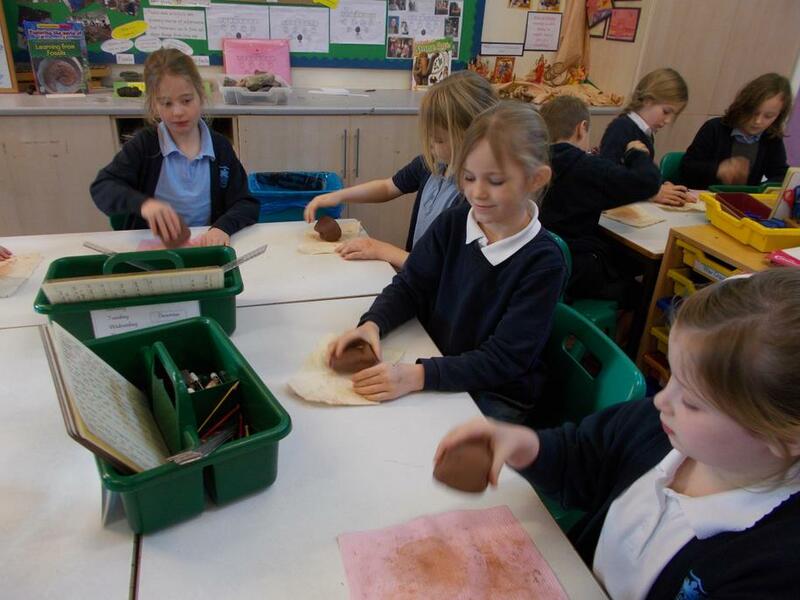 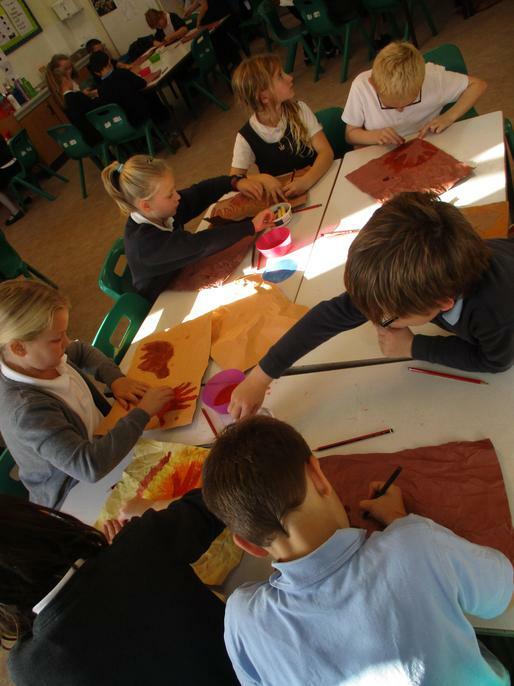 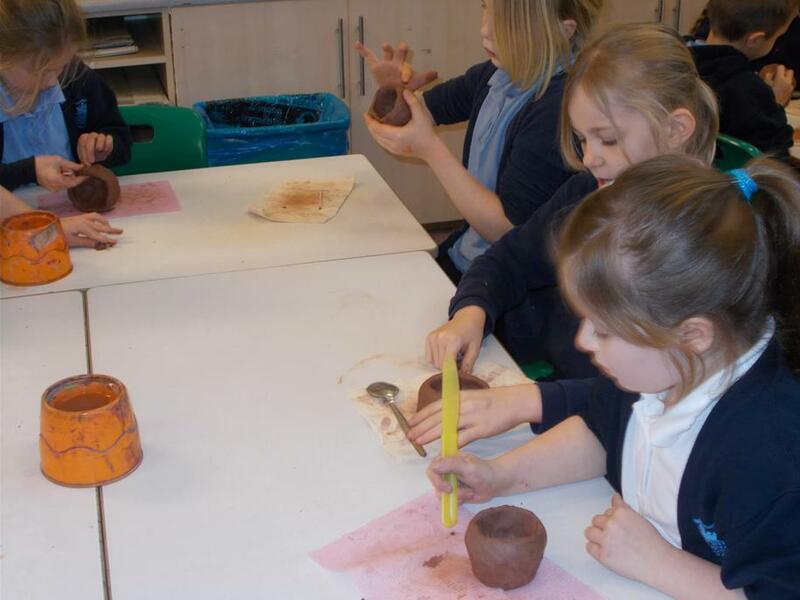 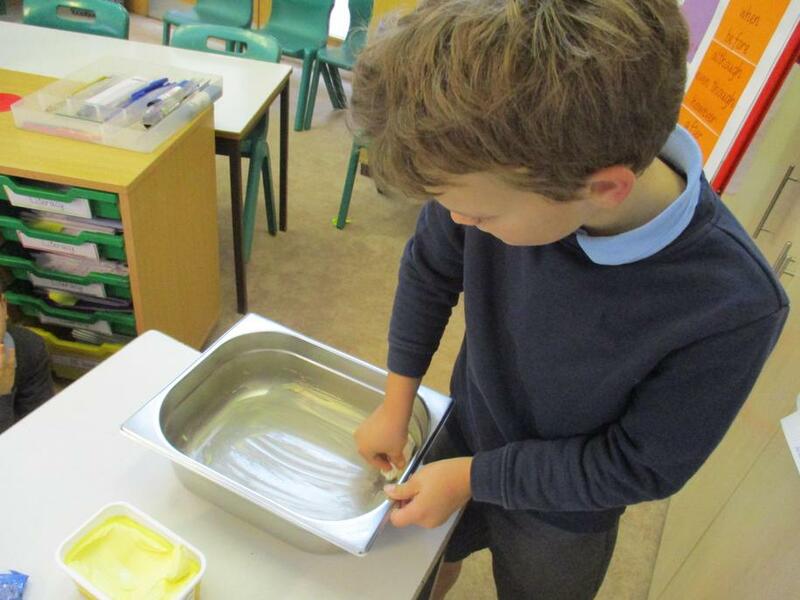 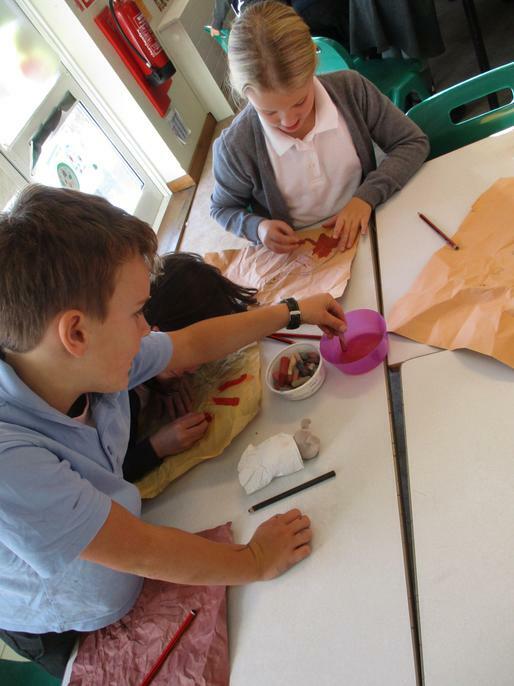 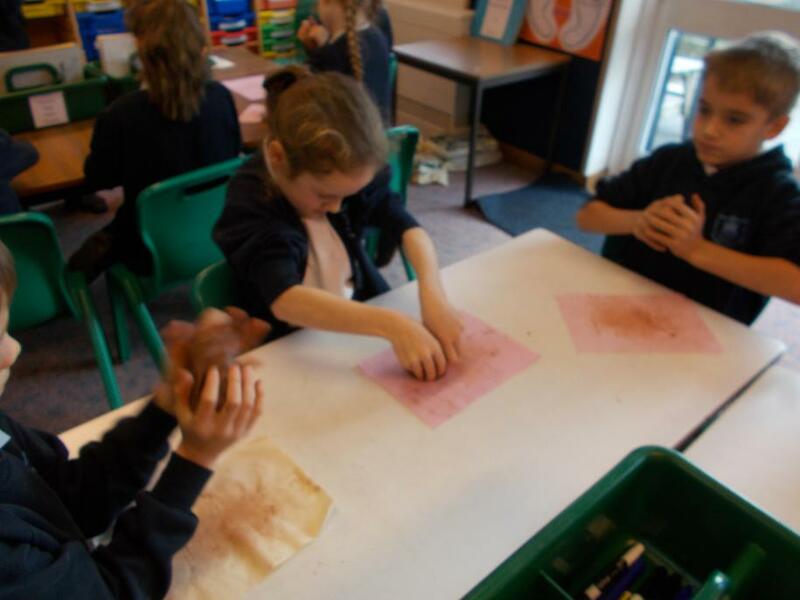 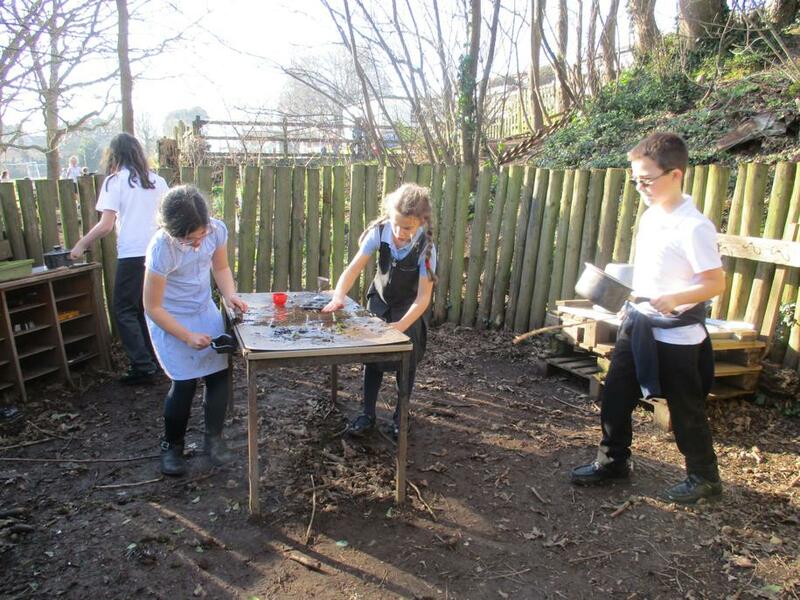 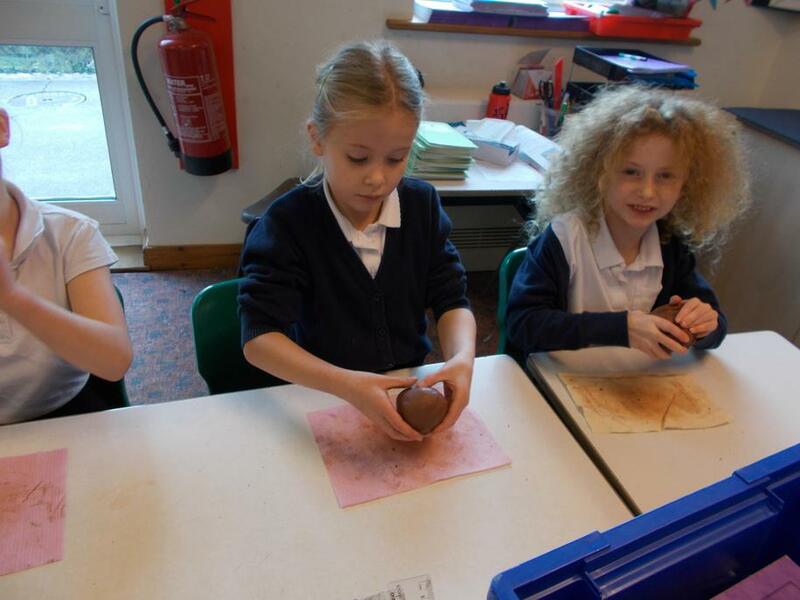 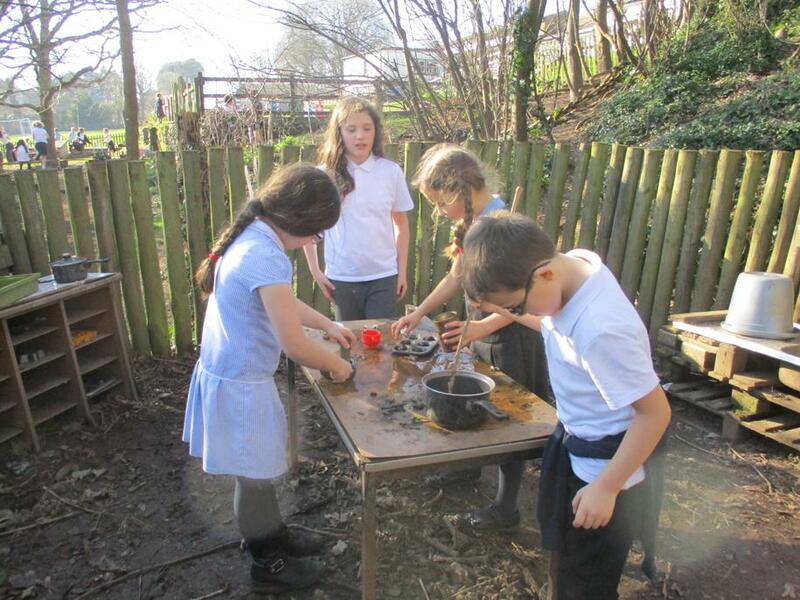 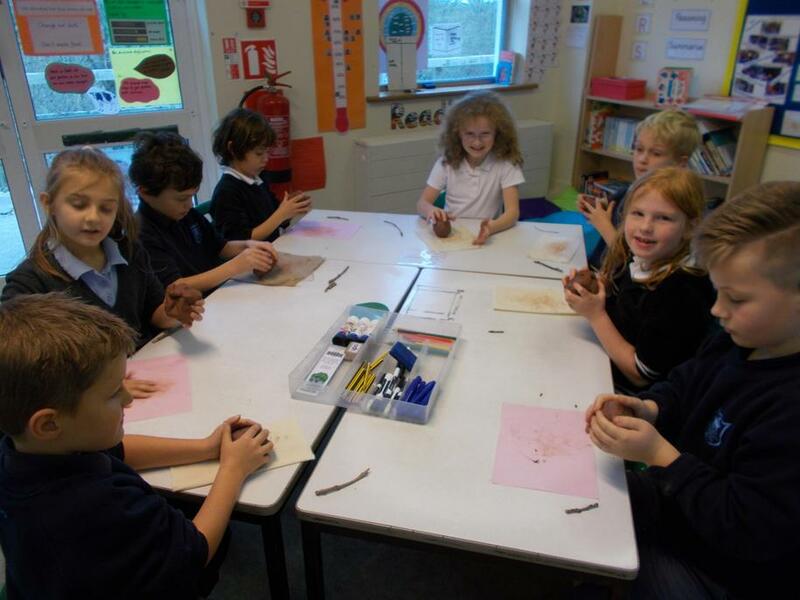 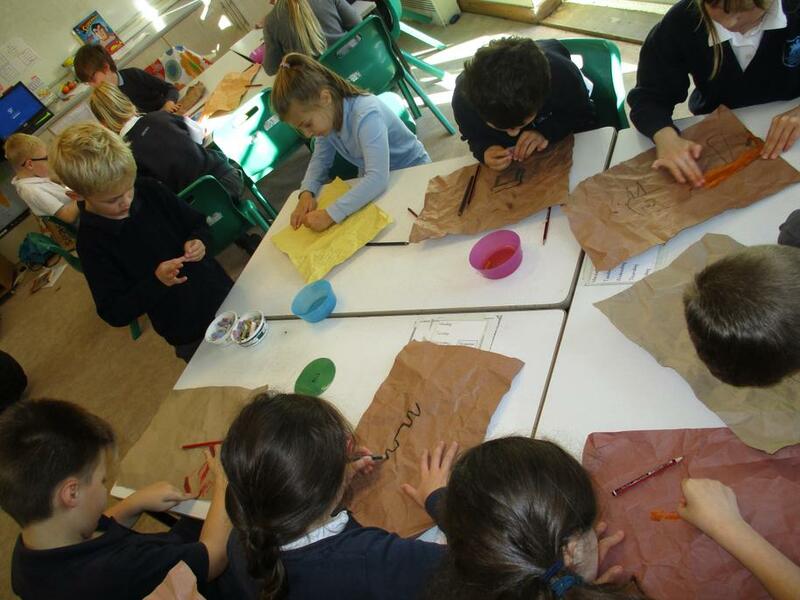 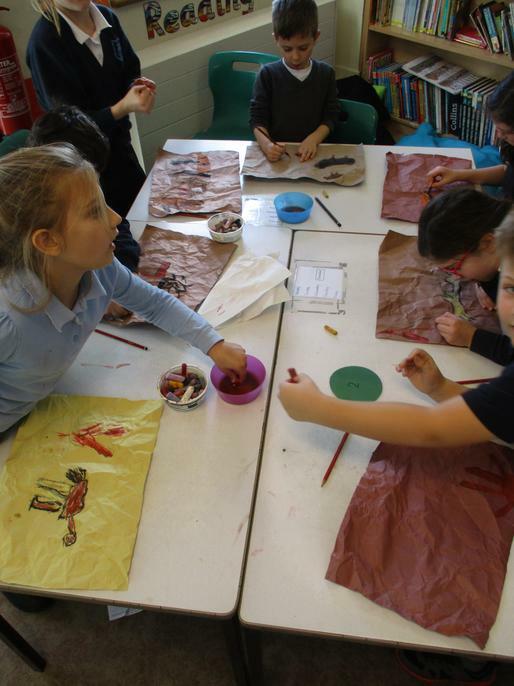 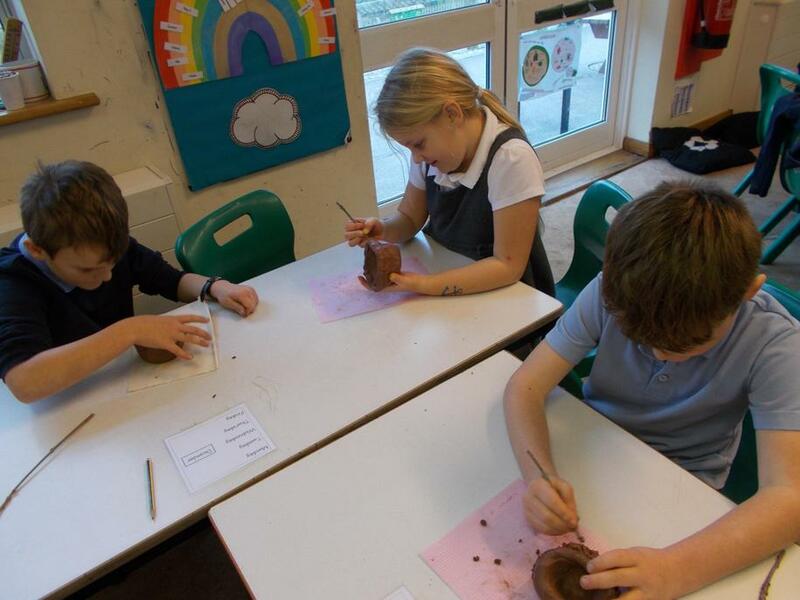 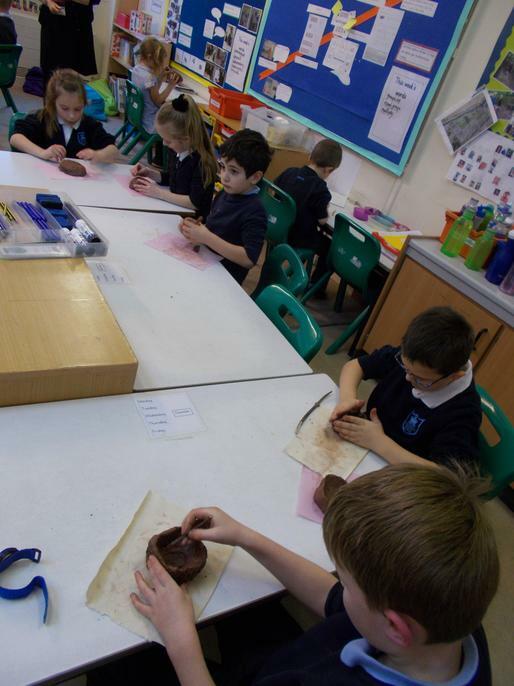 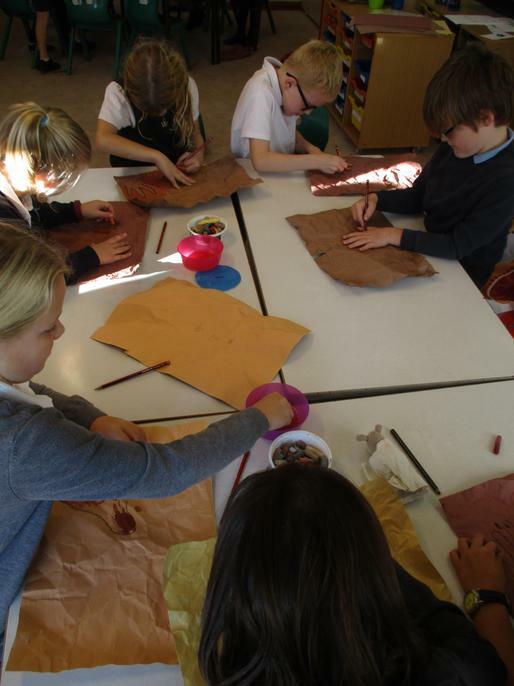 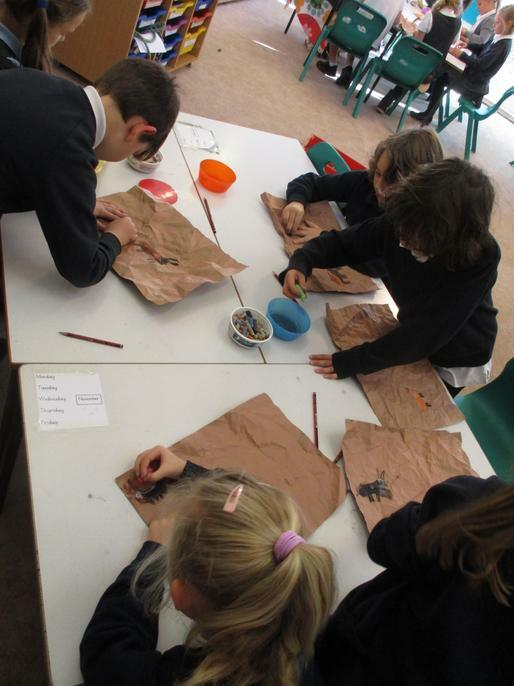 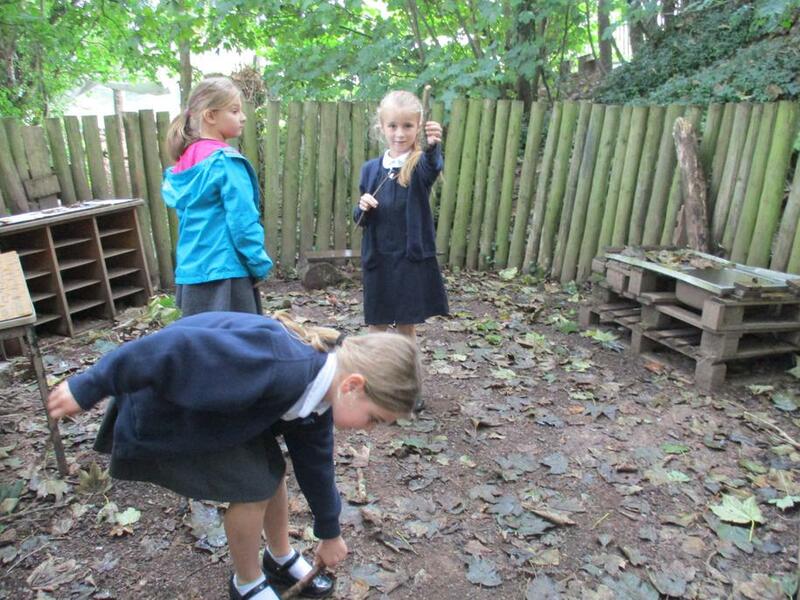 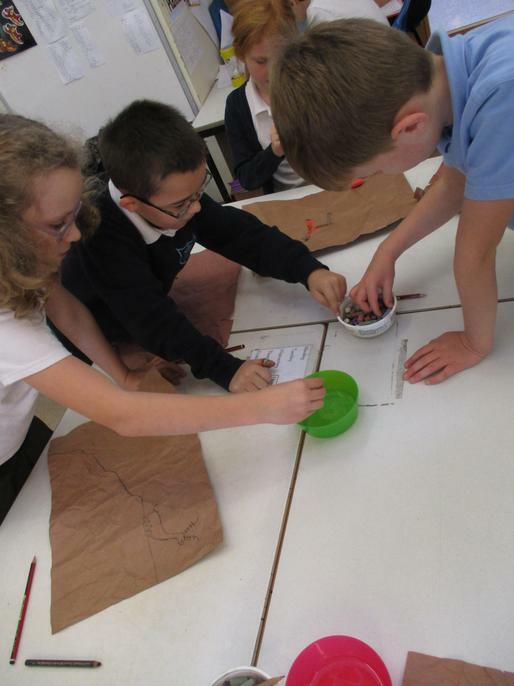 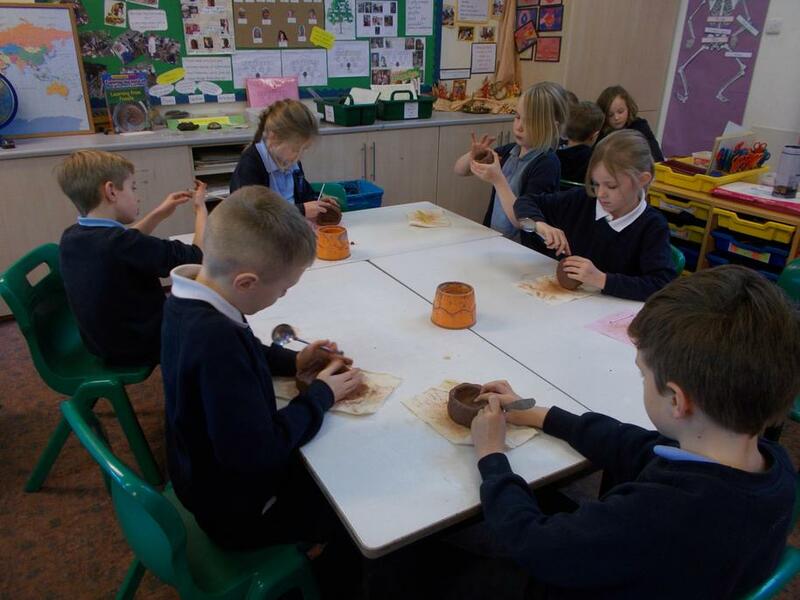 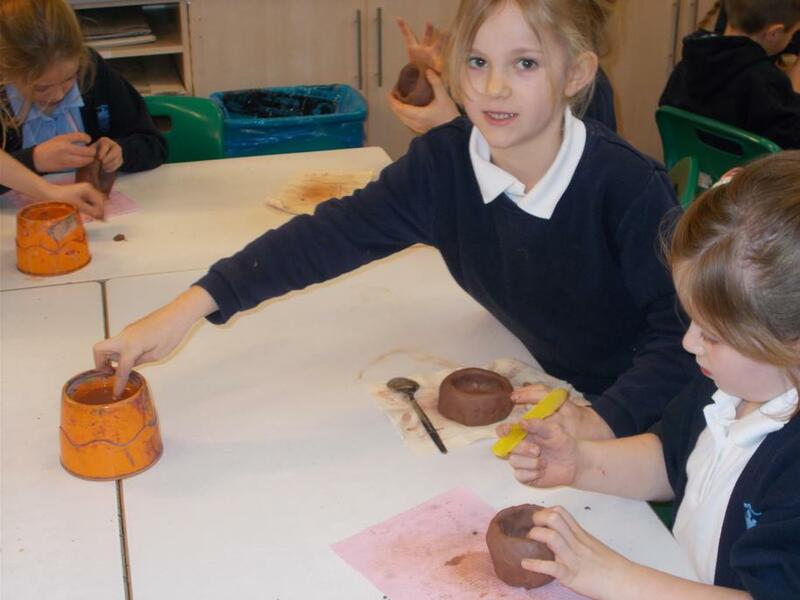 3AD making clay pots and creating cave paintings! 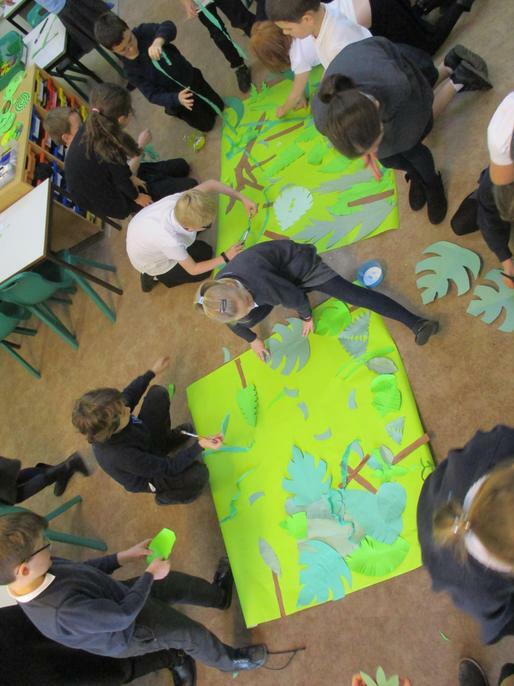 3AD have been getting arty! 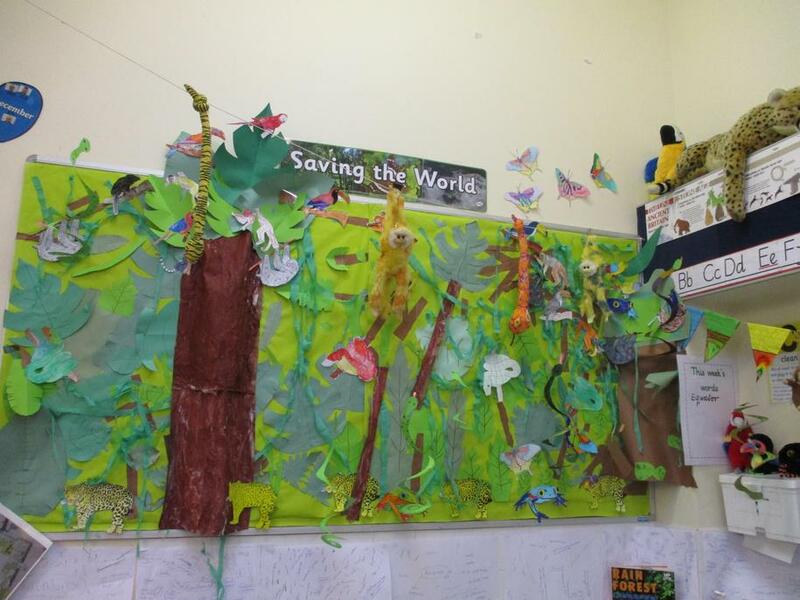 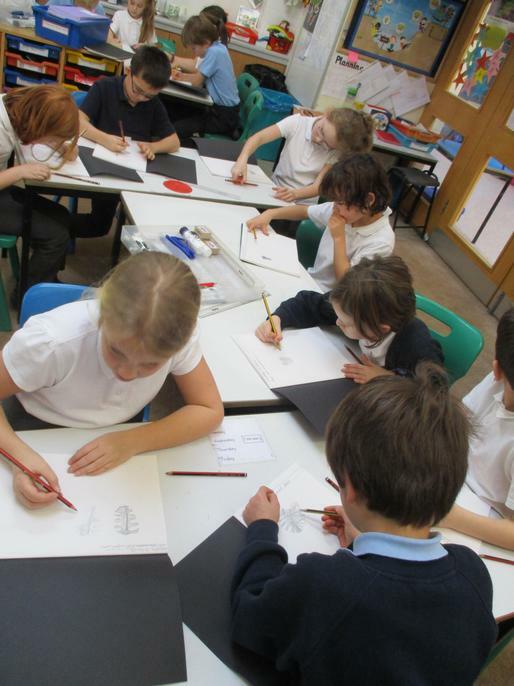 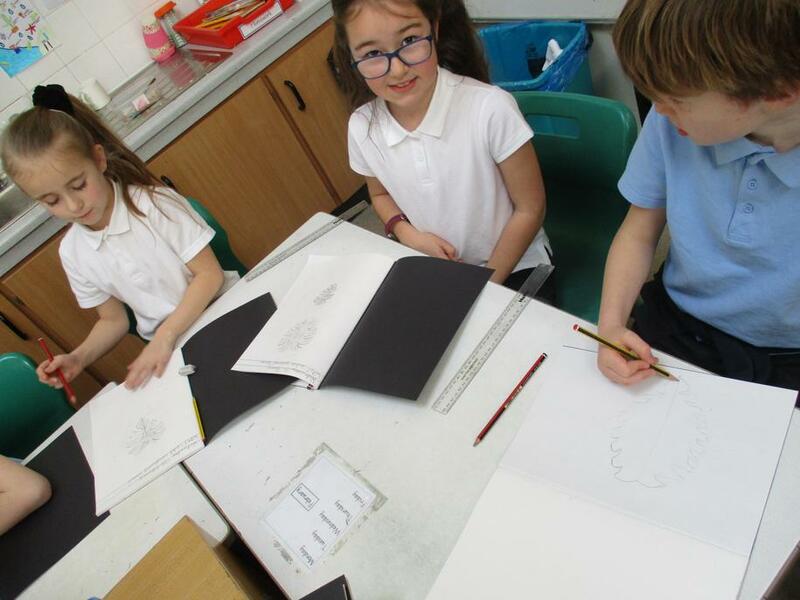 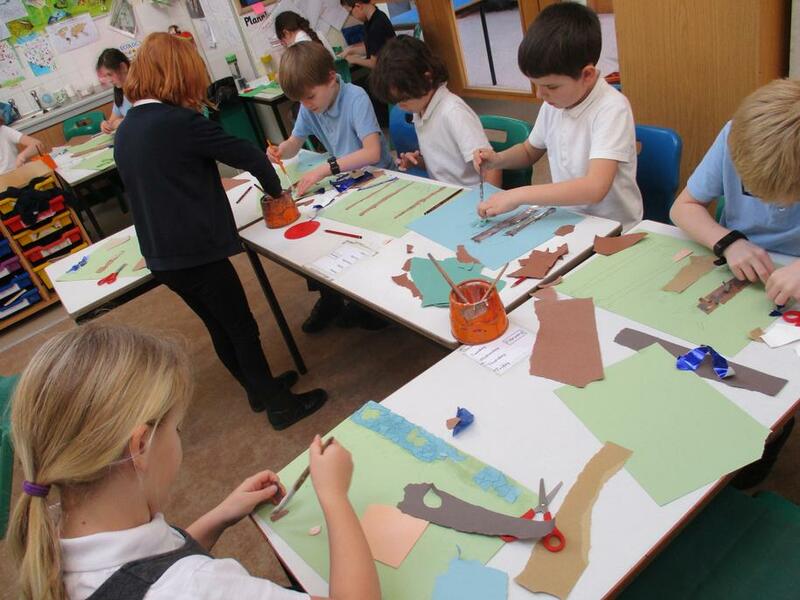 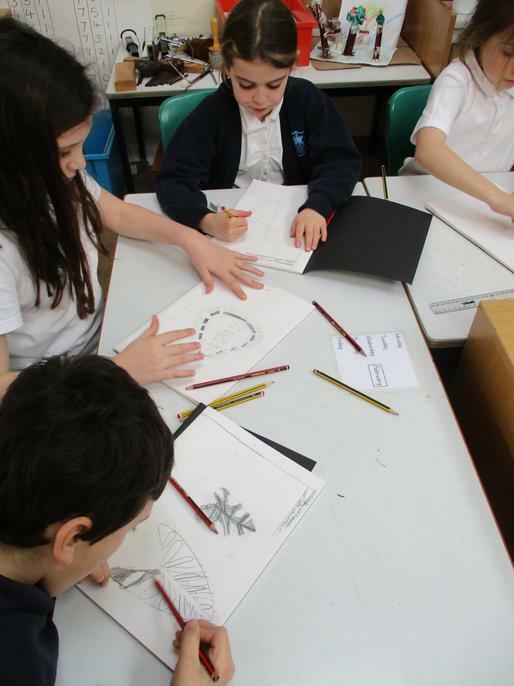 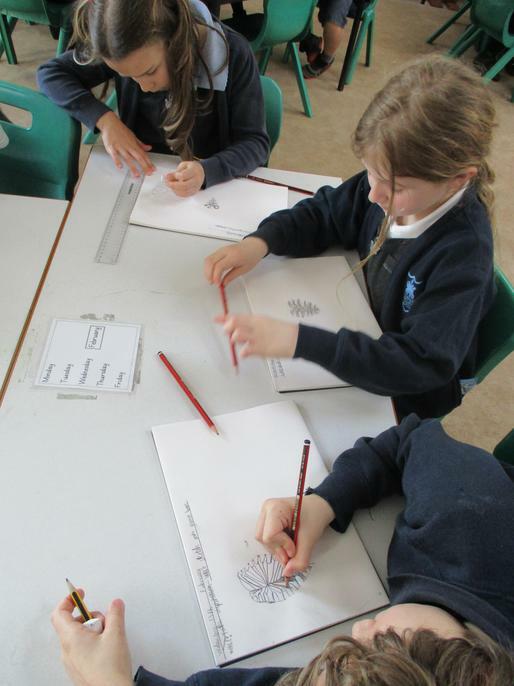 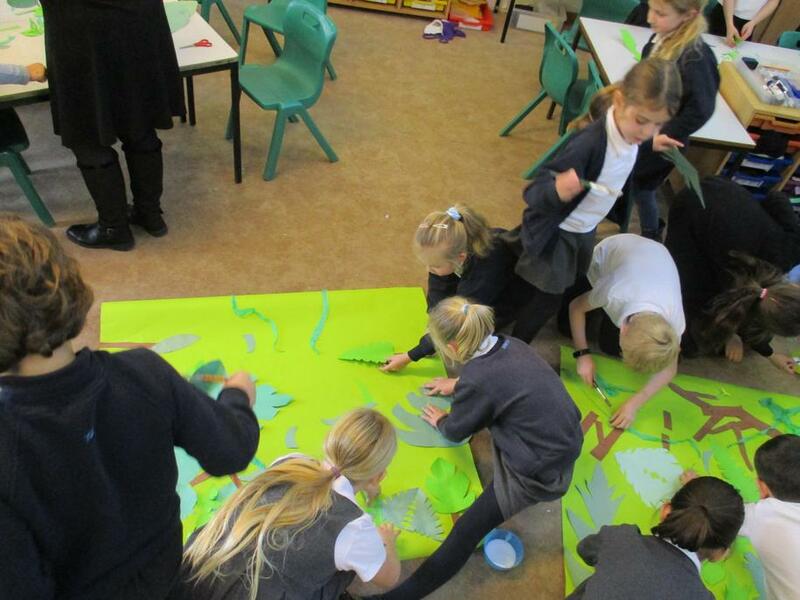 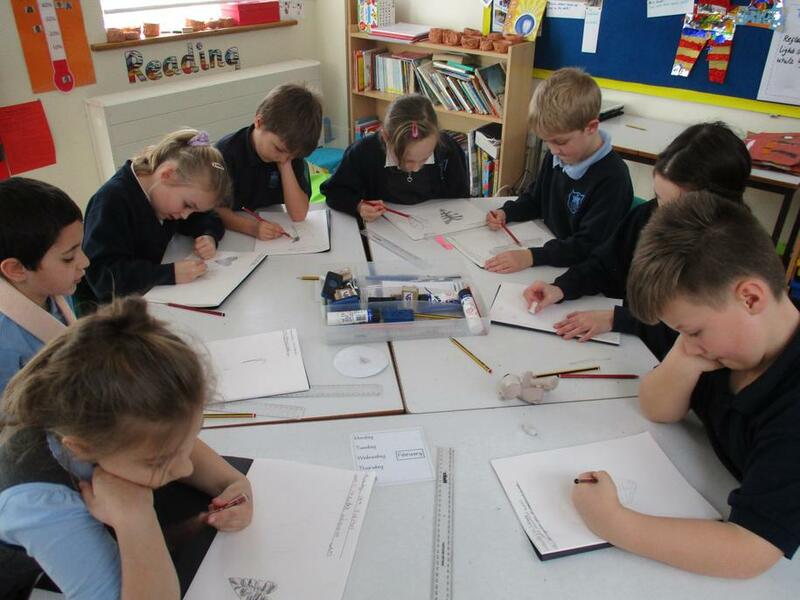 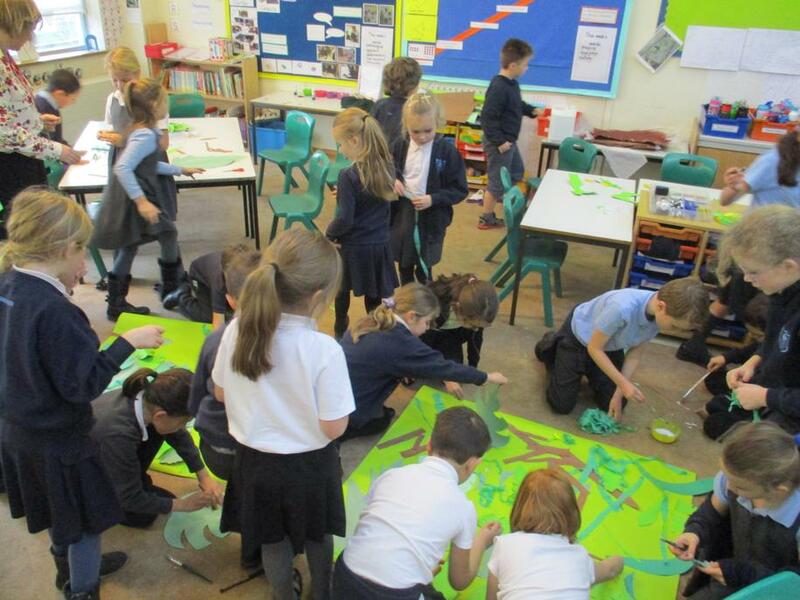 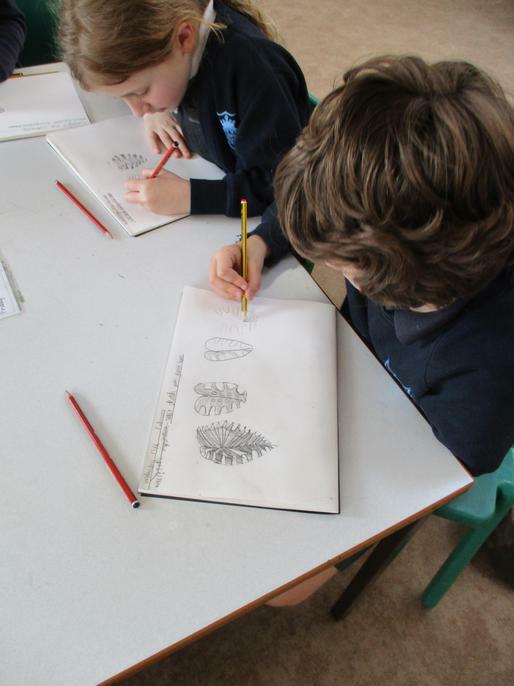 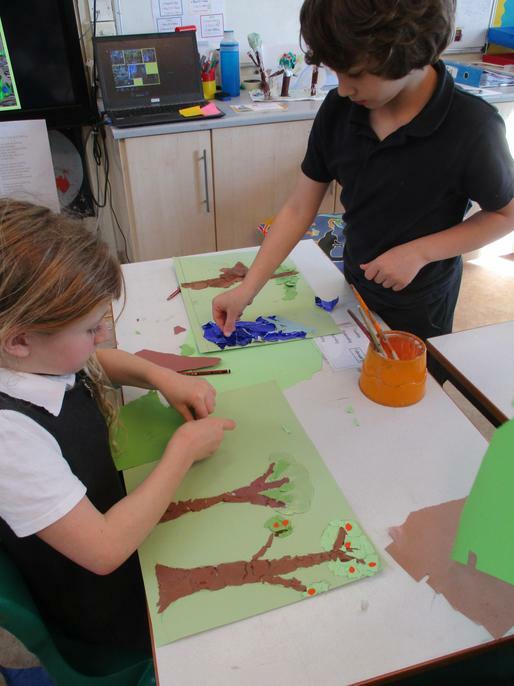 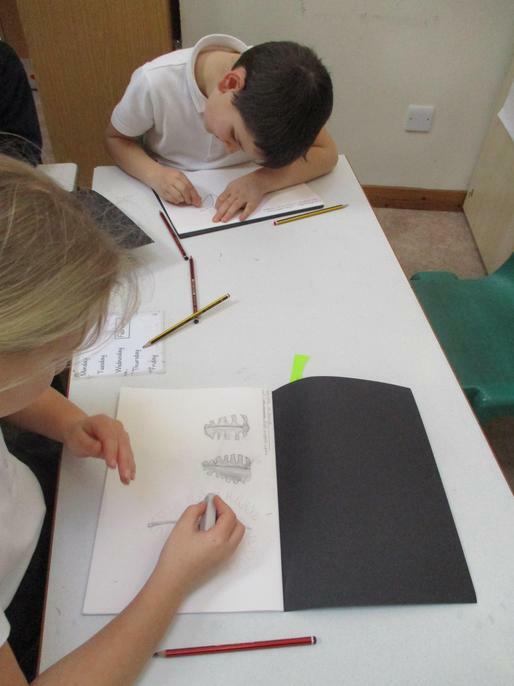 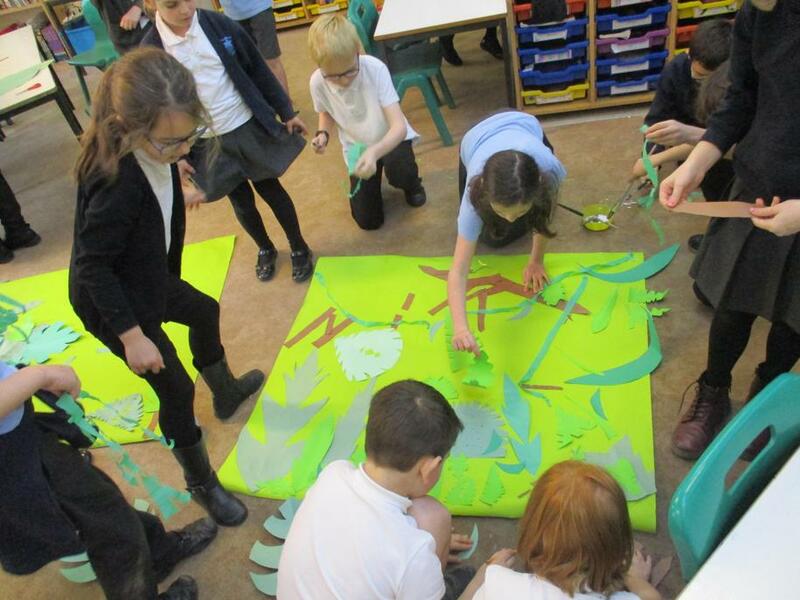 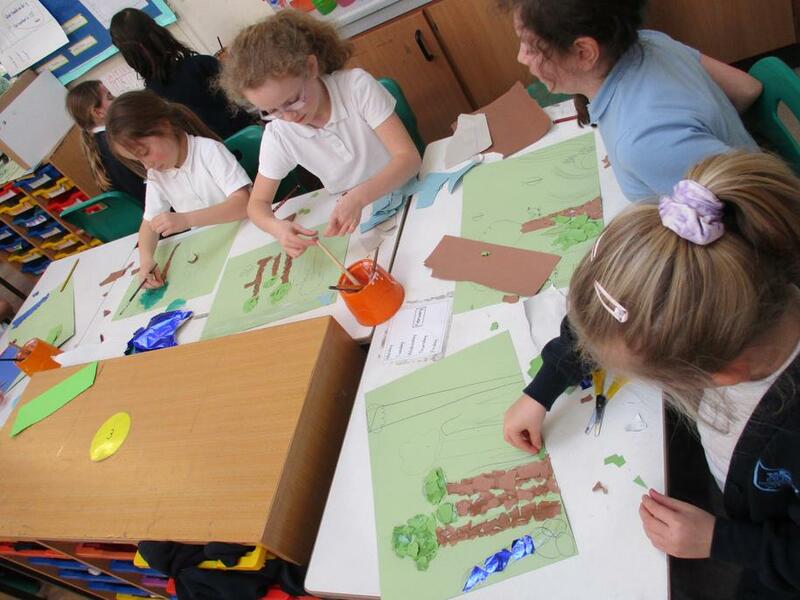 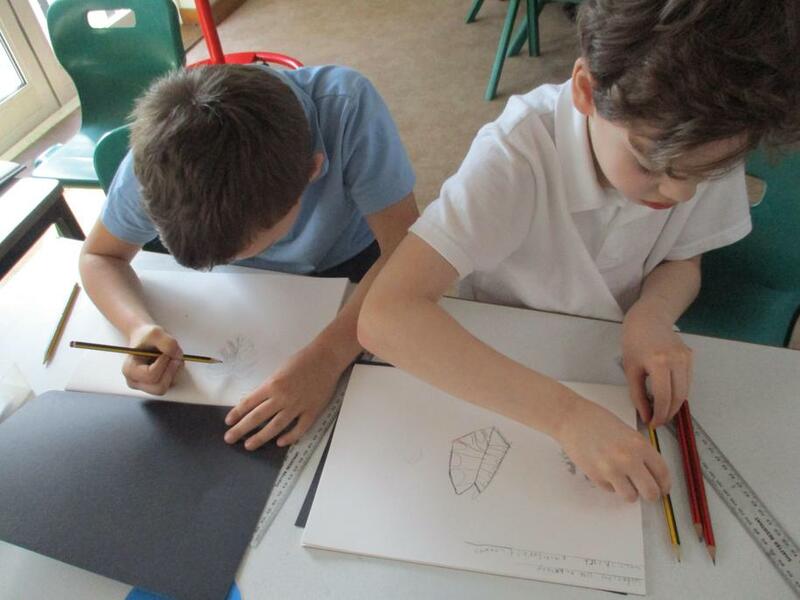 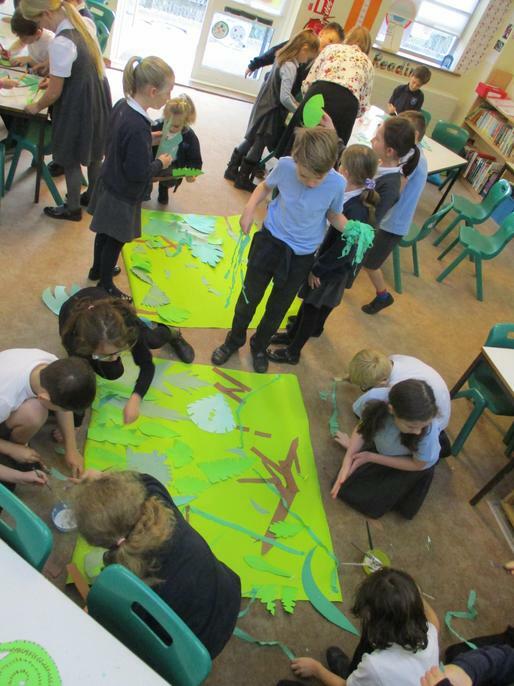 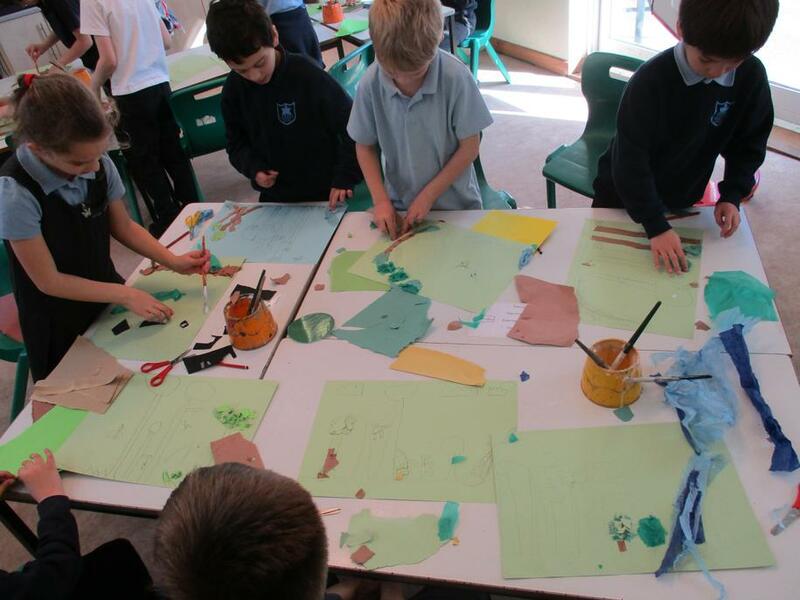 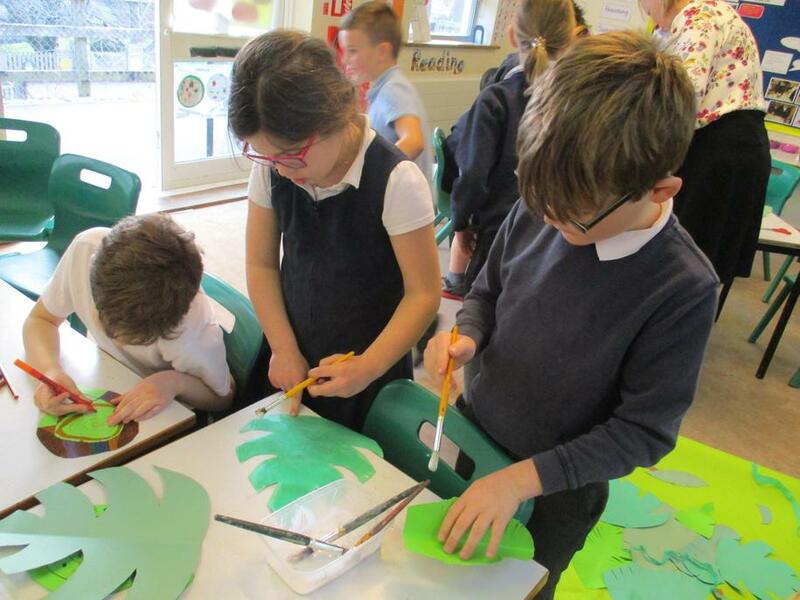 We've been learning how to sketch rainforest leaves and using collage to create rainforest scenes. 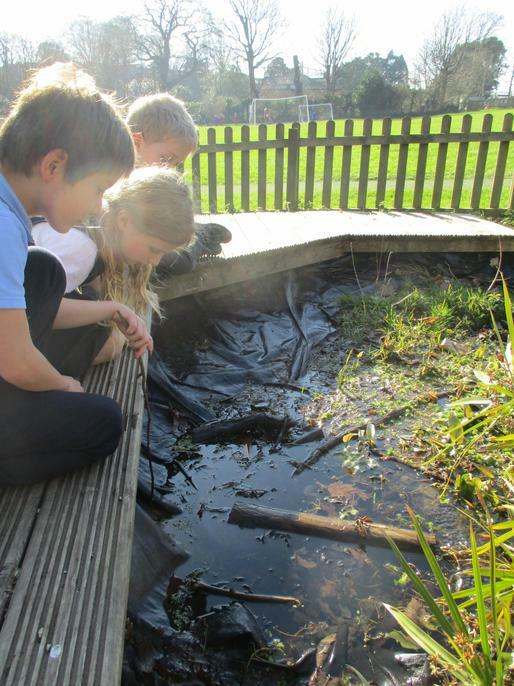 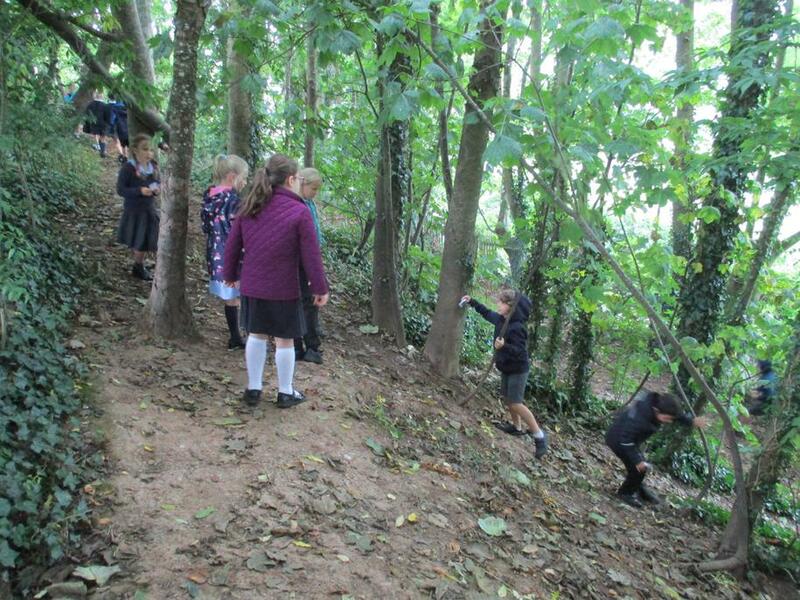 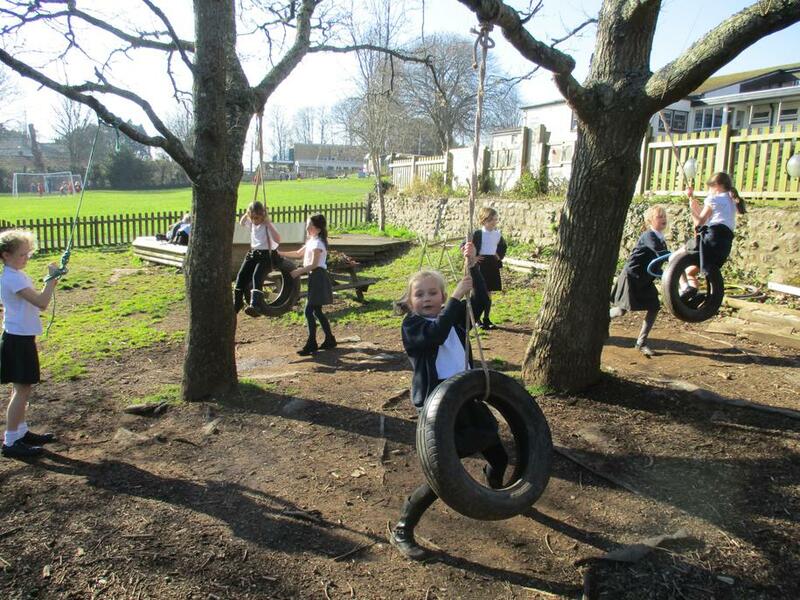 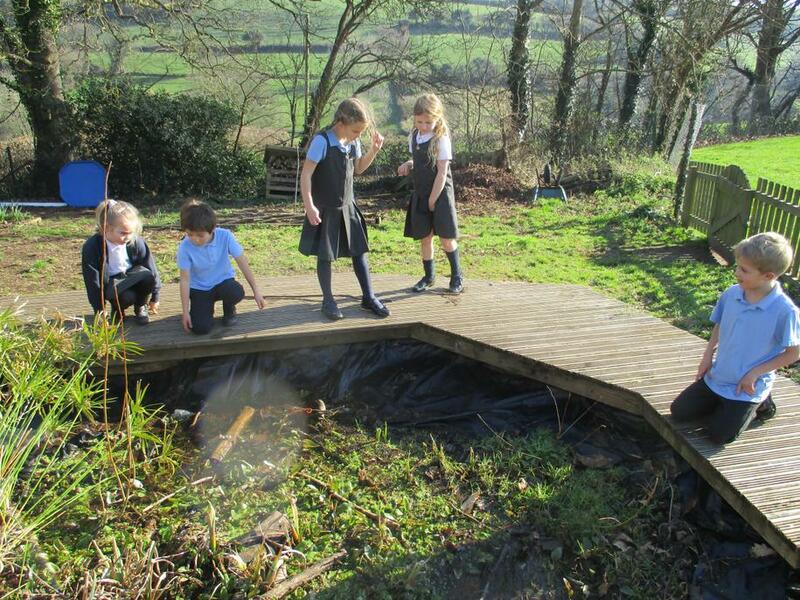 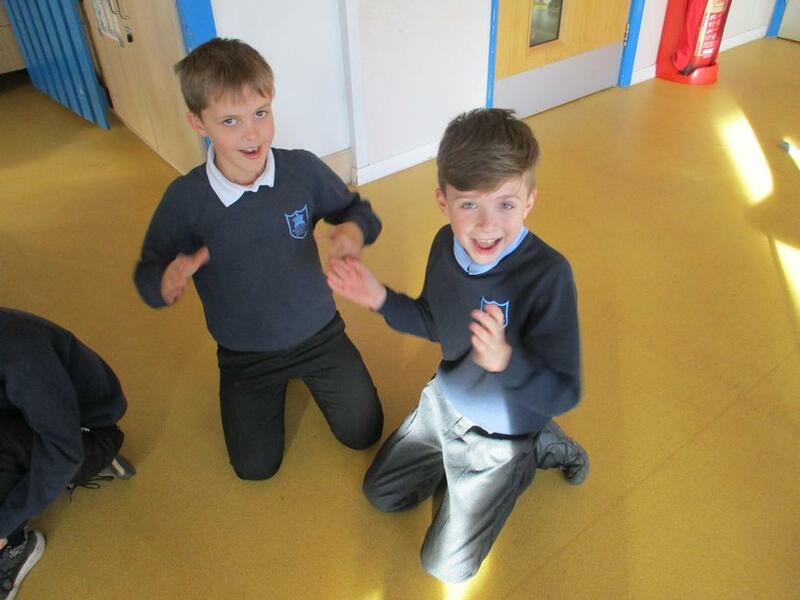 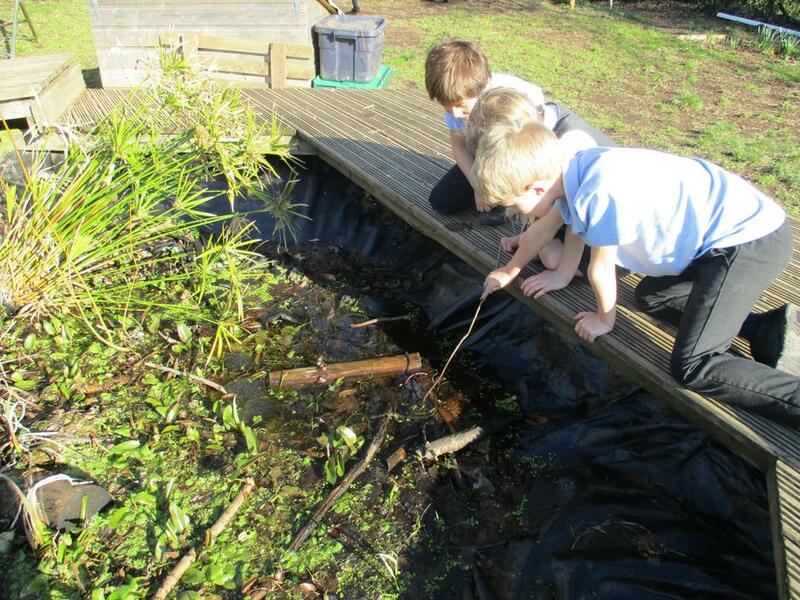 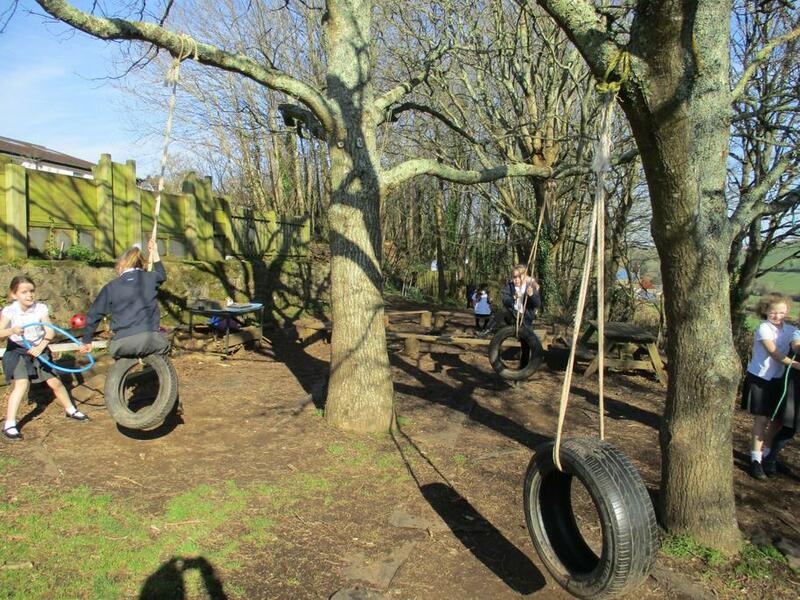 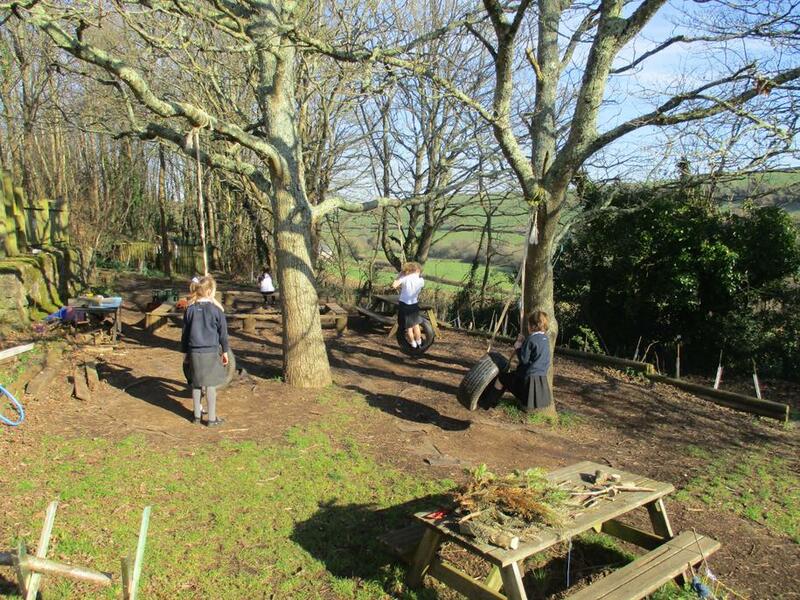 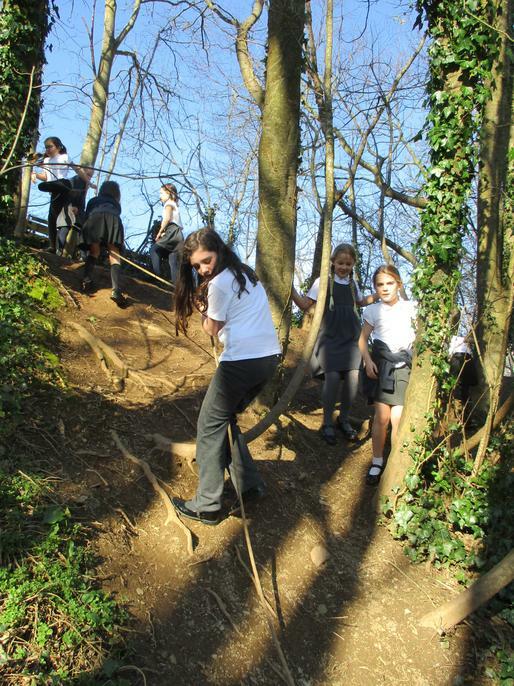 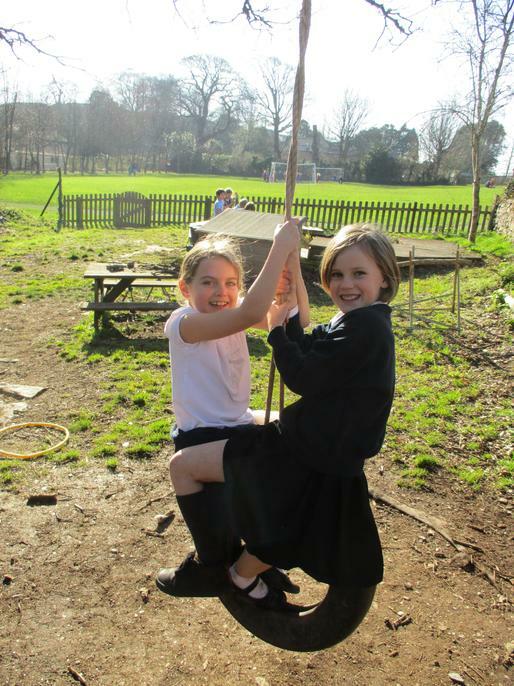 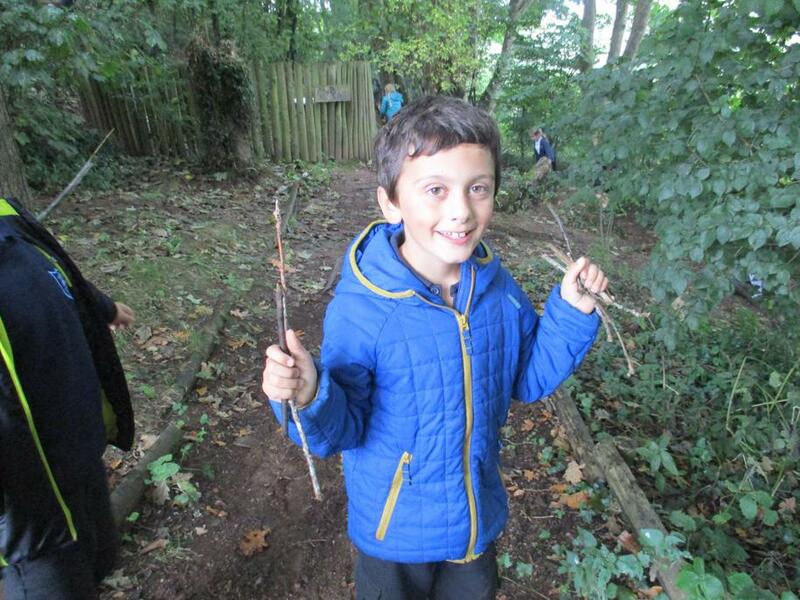 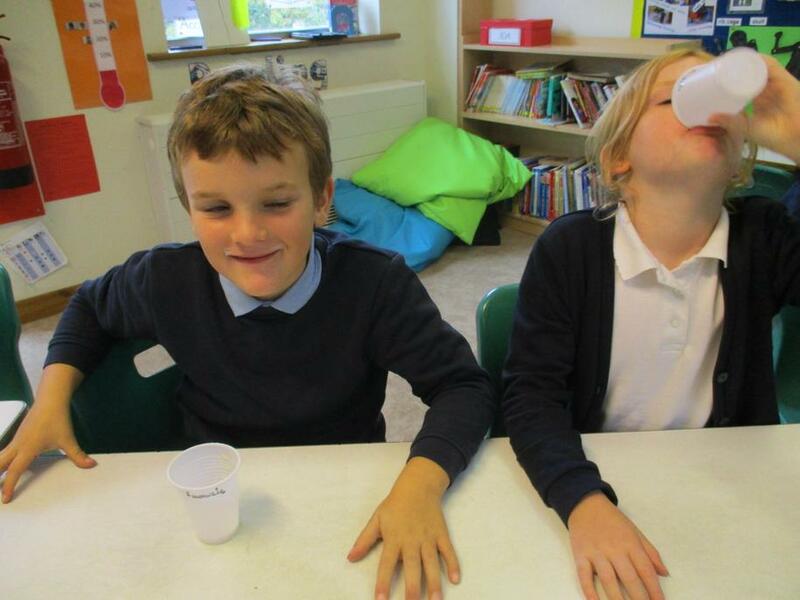 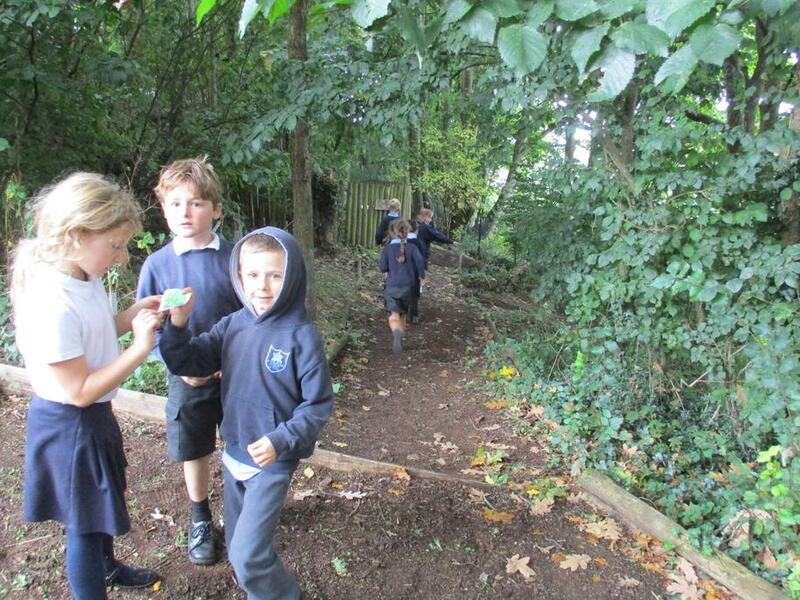 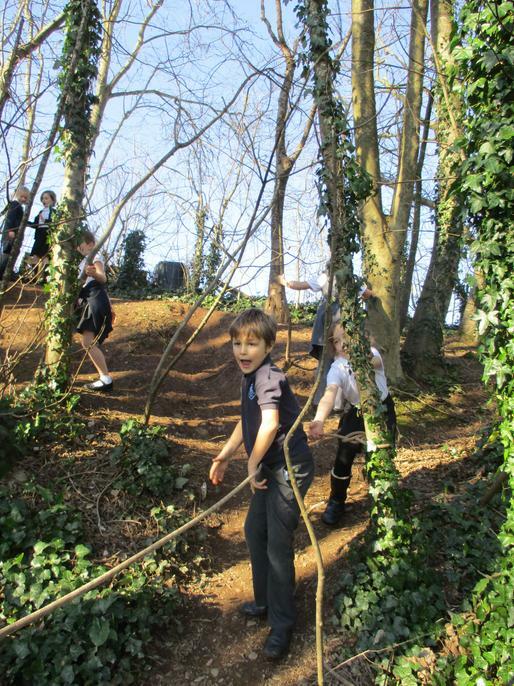 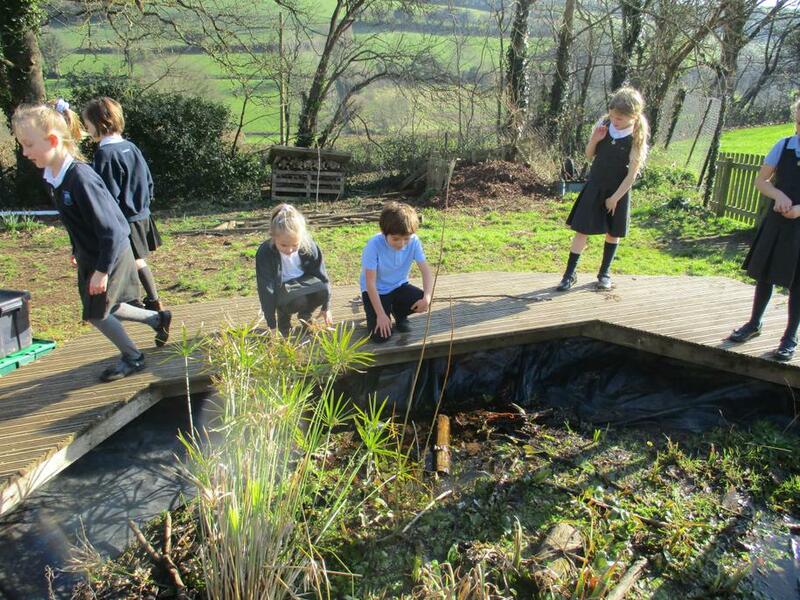 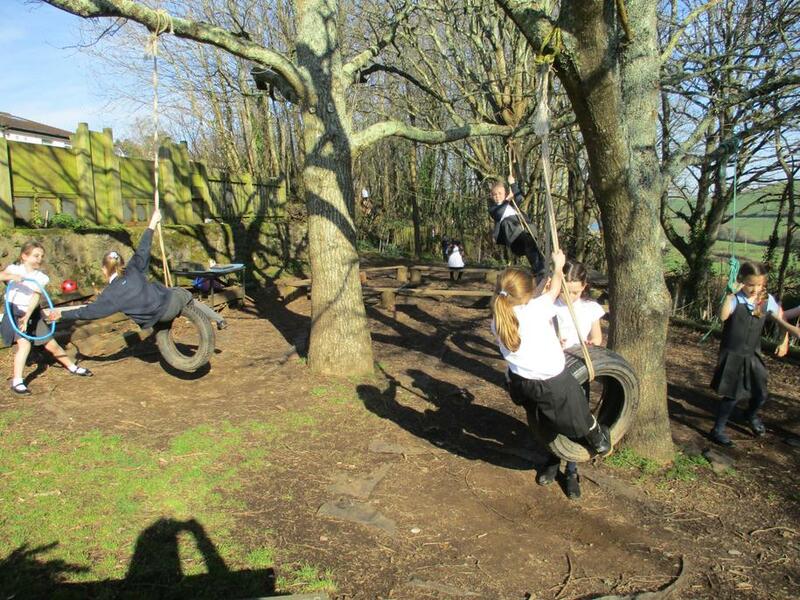 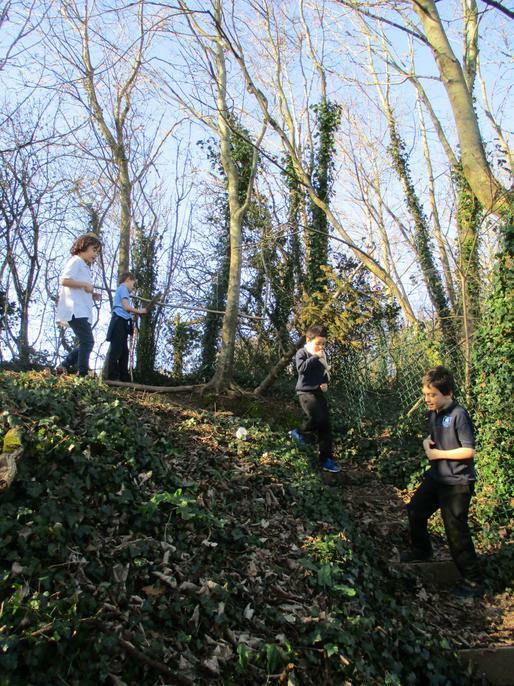 3AD having fun in 'Never Ending Nature'! 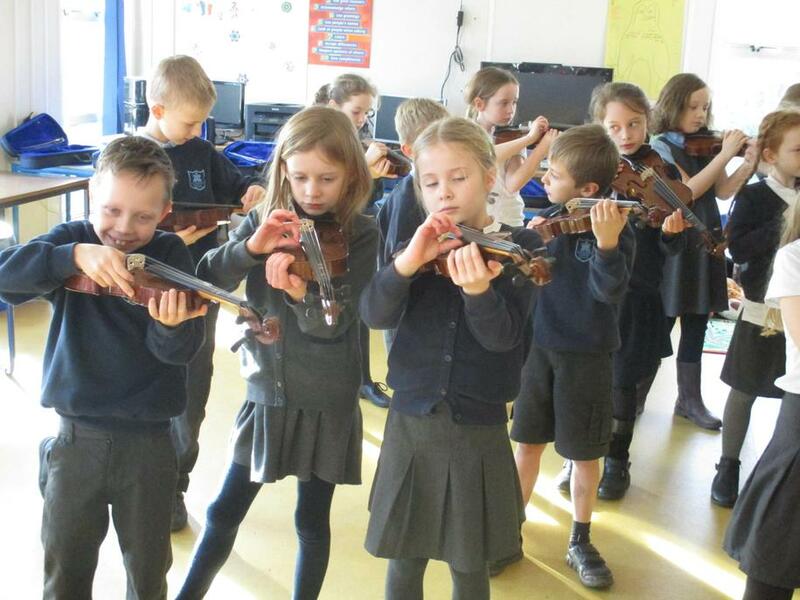 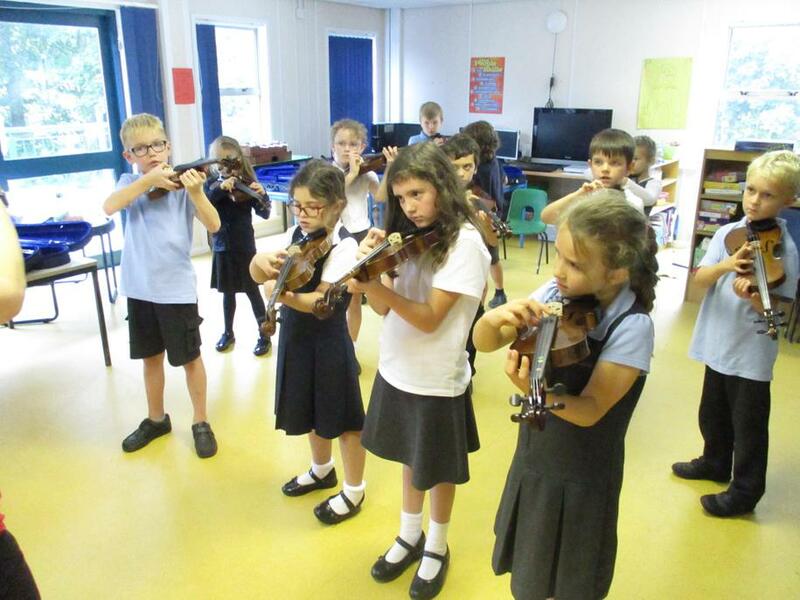 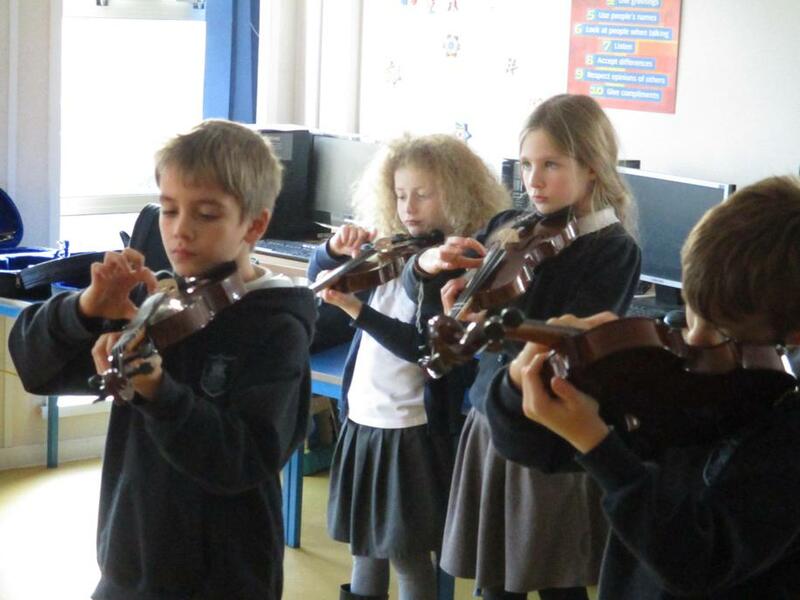 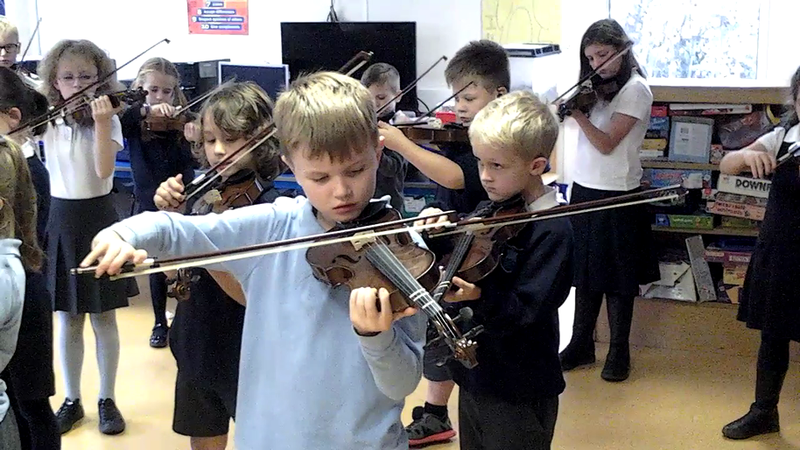 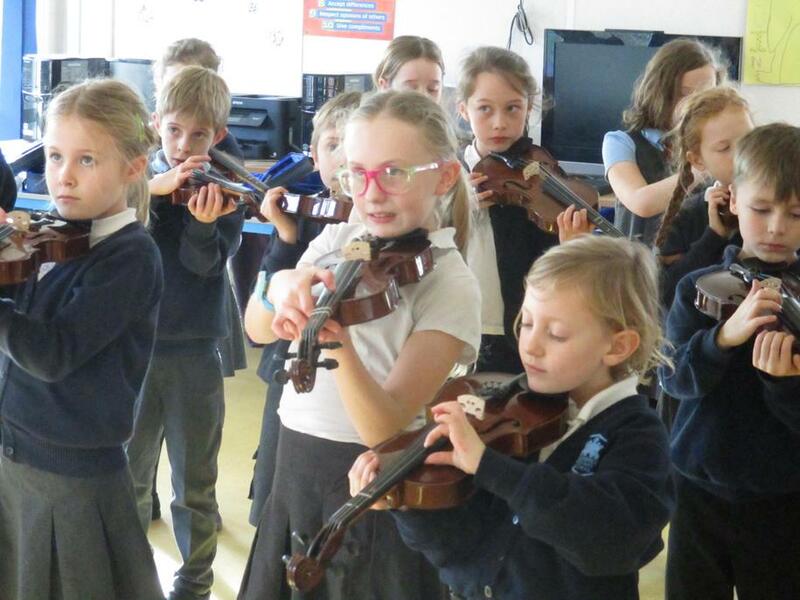 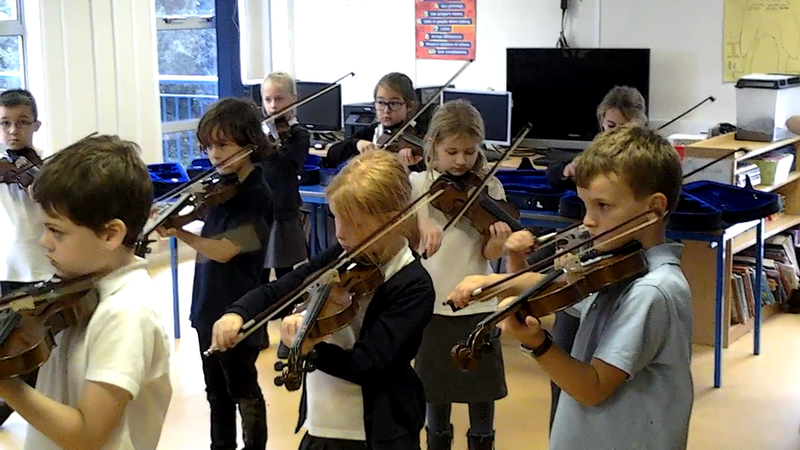 See (and hear) how 3K are progressing on the violin. 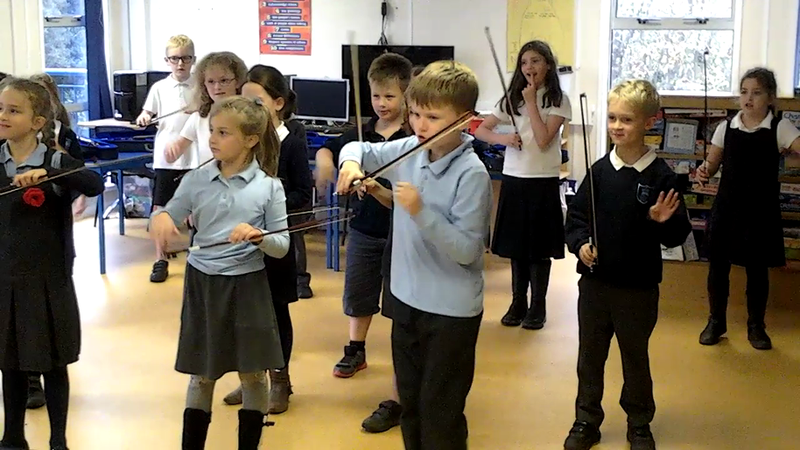 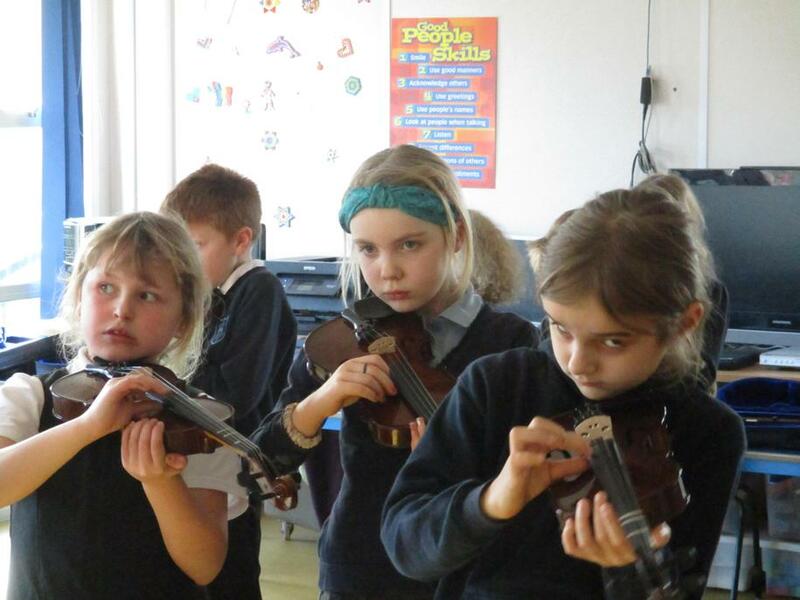 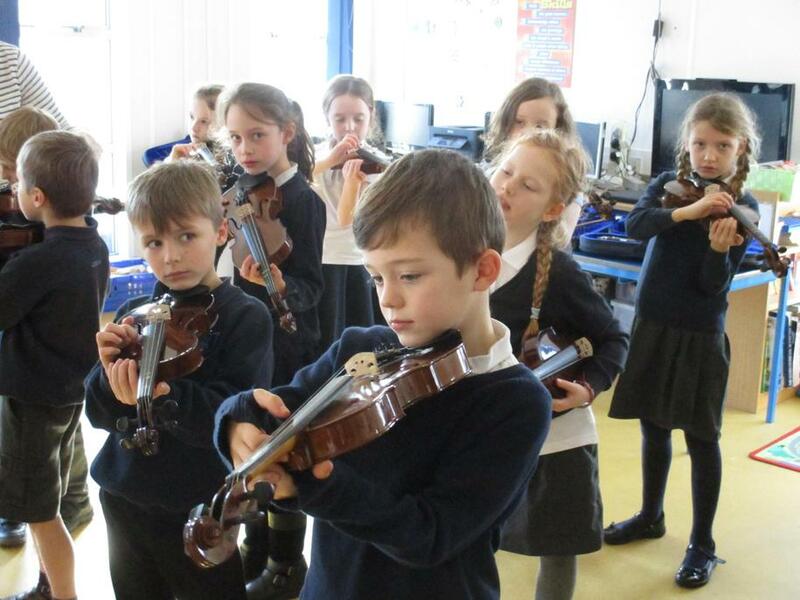 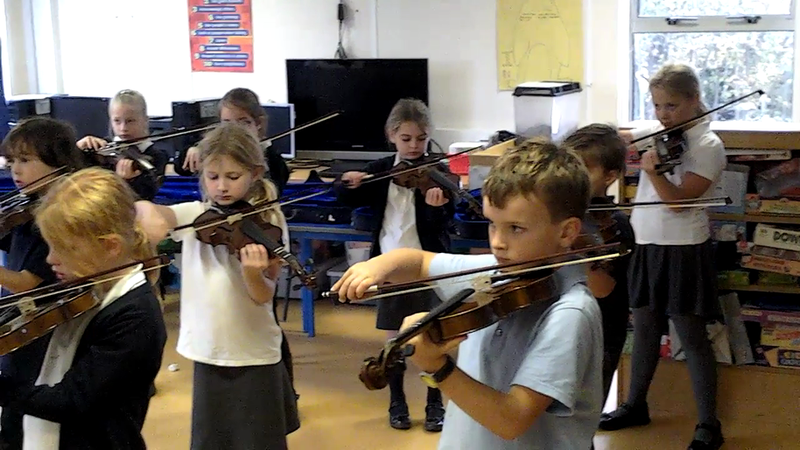 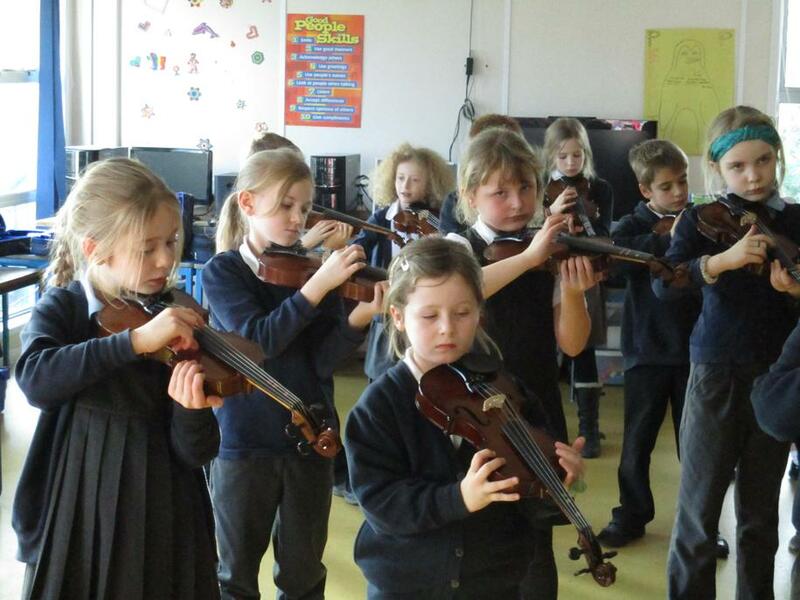 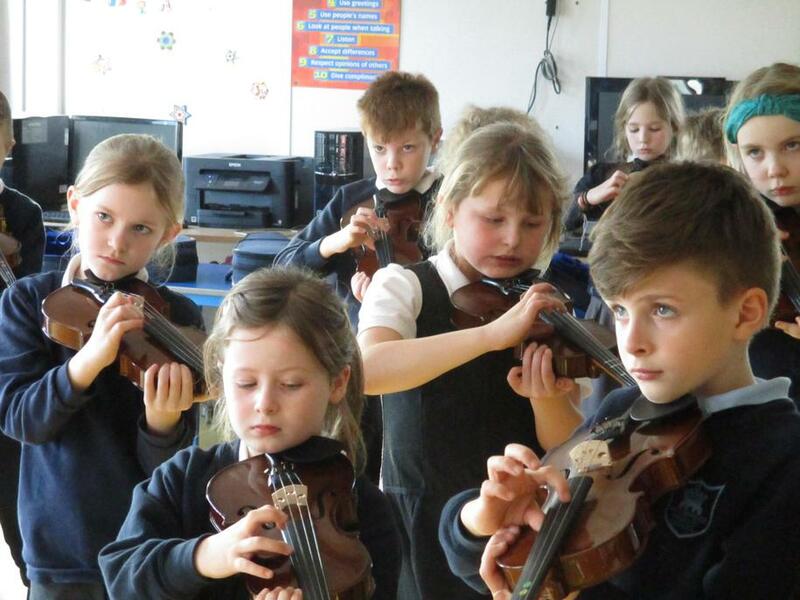 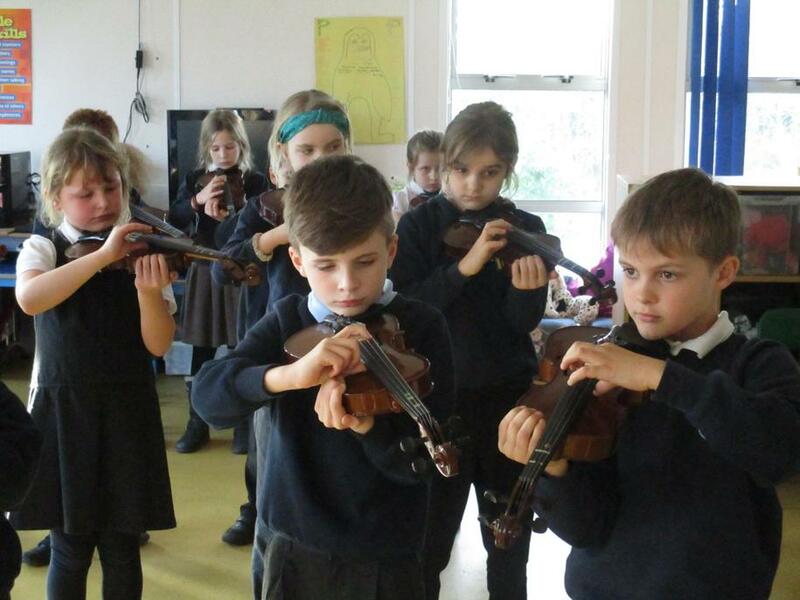 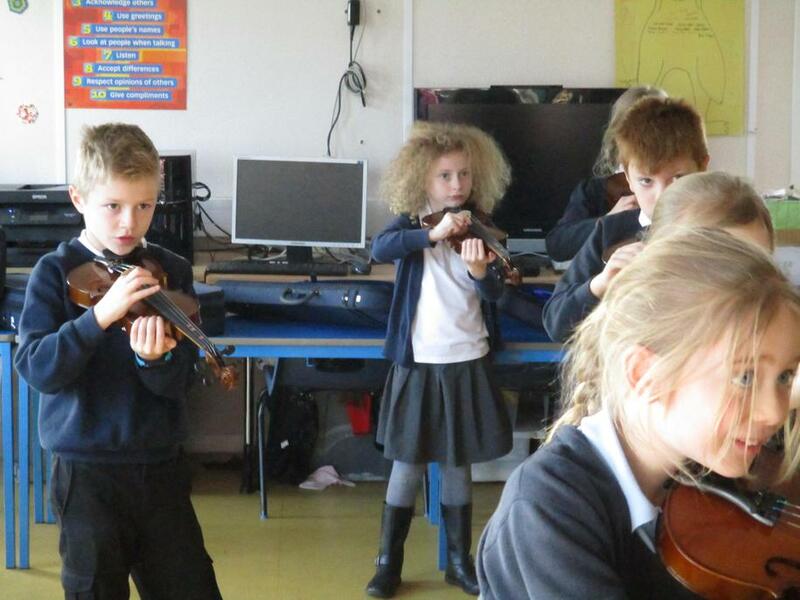 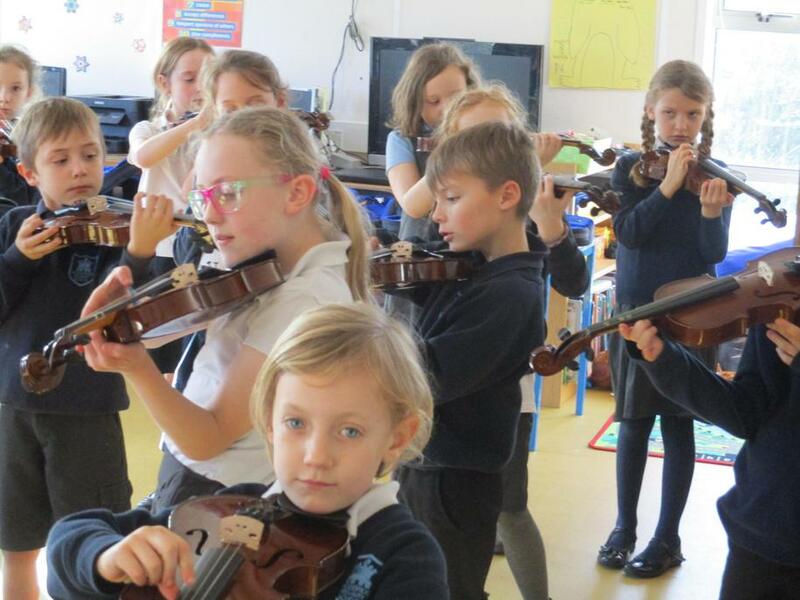 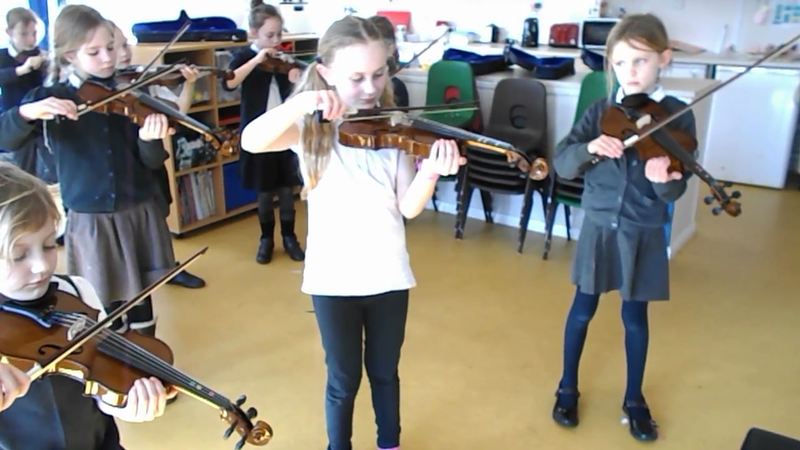 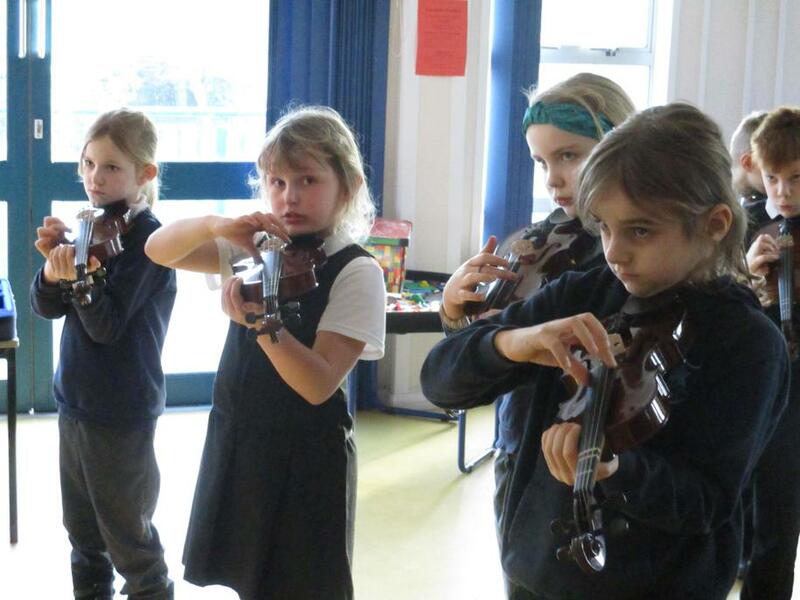 An snapshot of 3K's skills on the violin from Thursday February 15th. 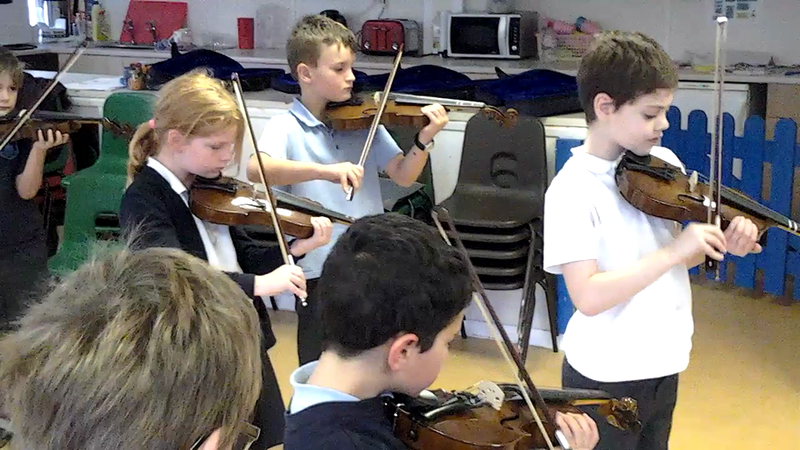 You will be able to hear more at the Spring Concert on Thursday 4th April. 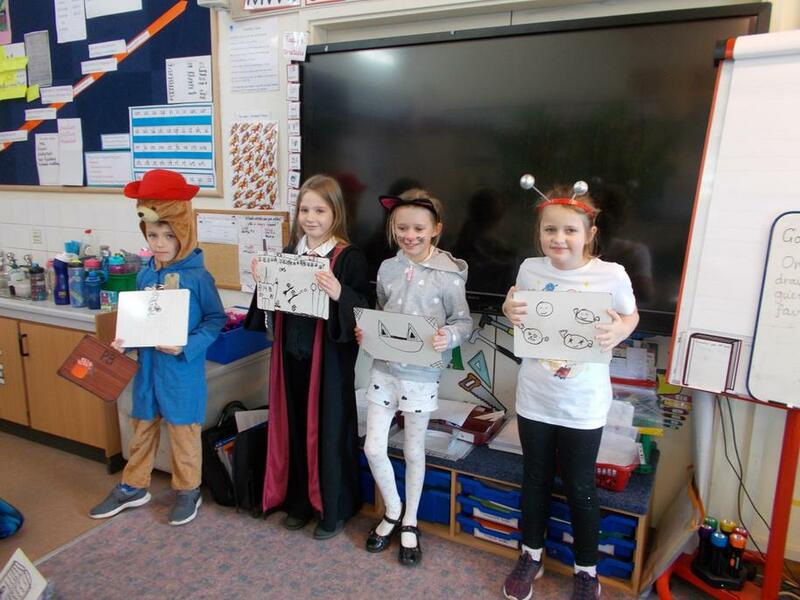 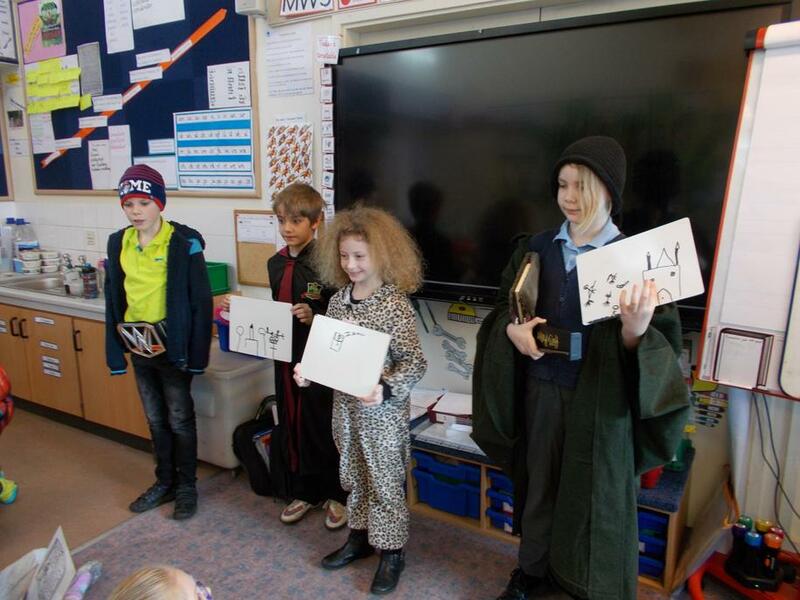 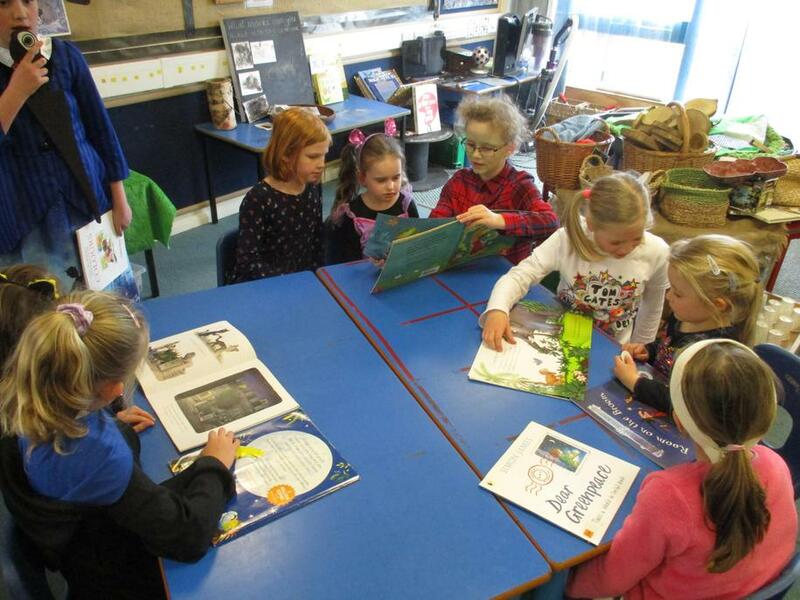 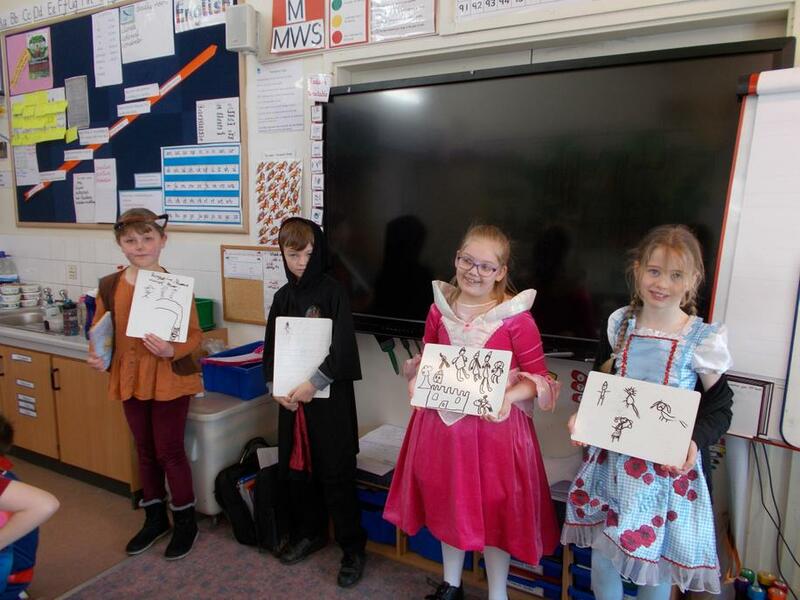 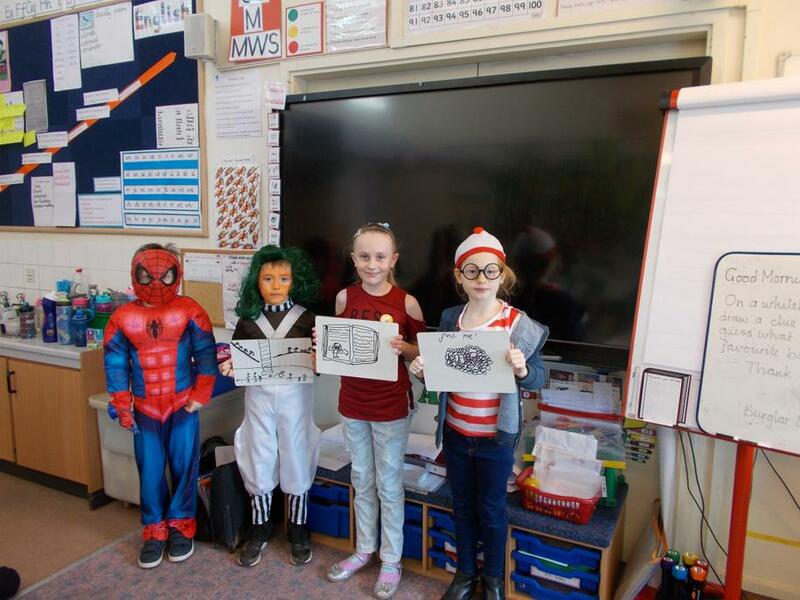 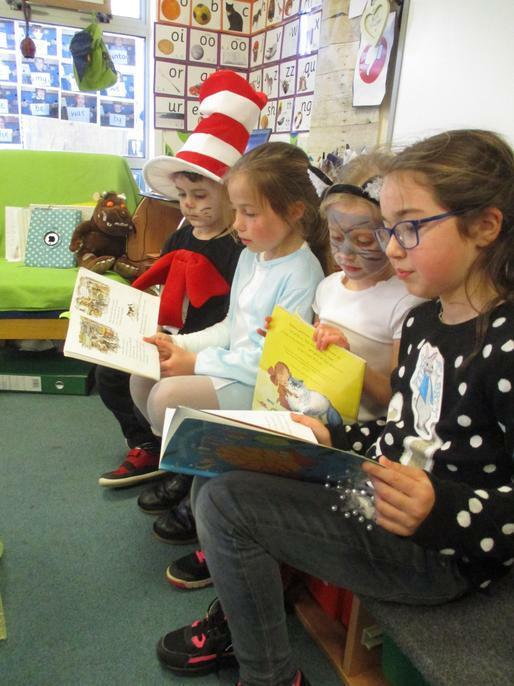 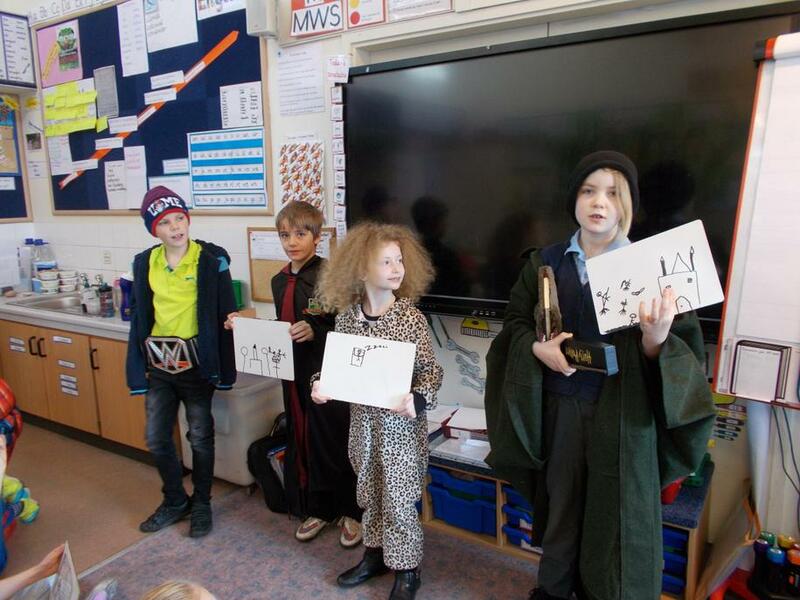 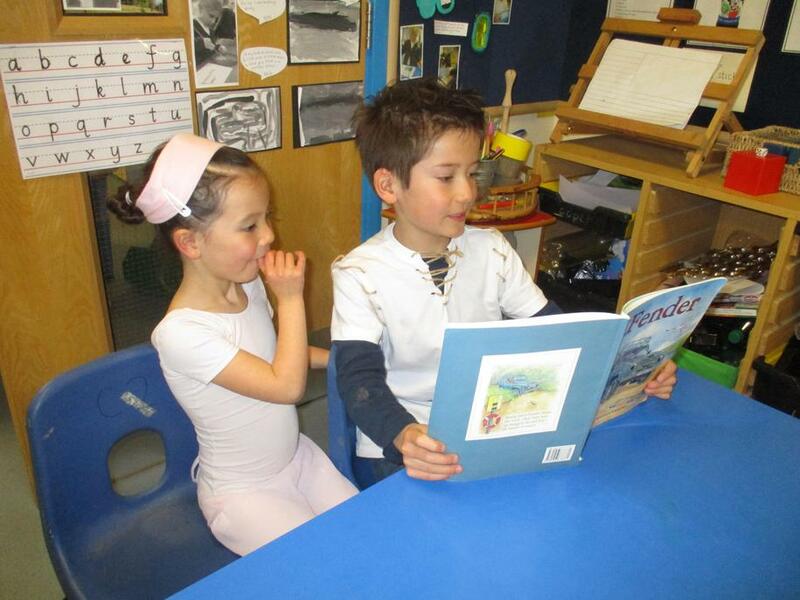 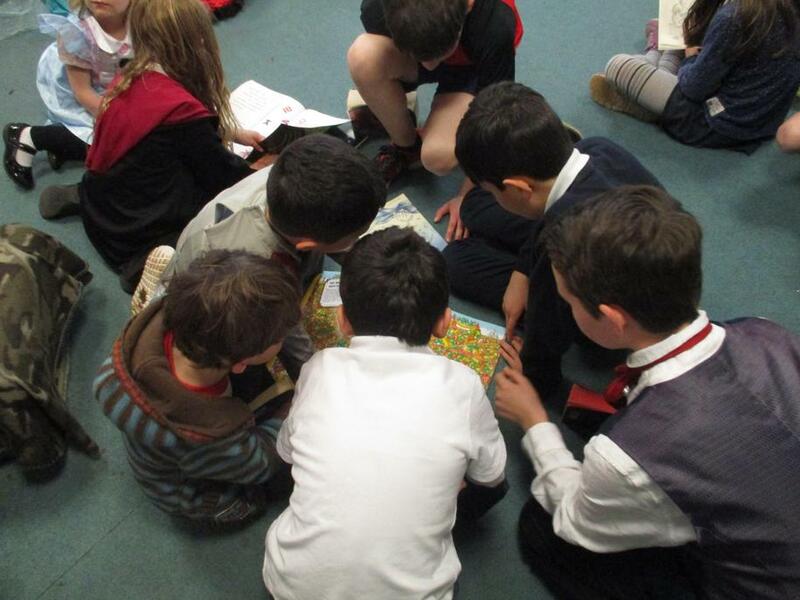 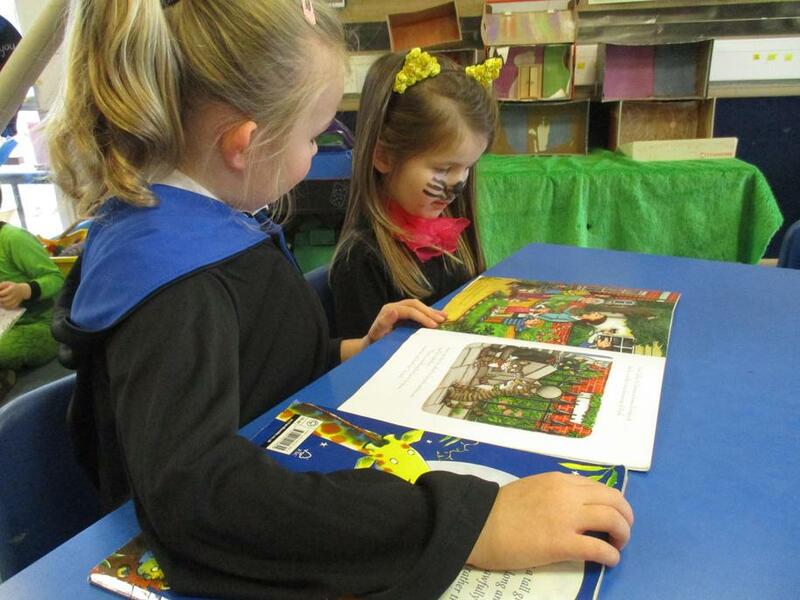 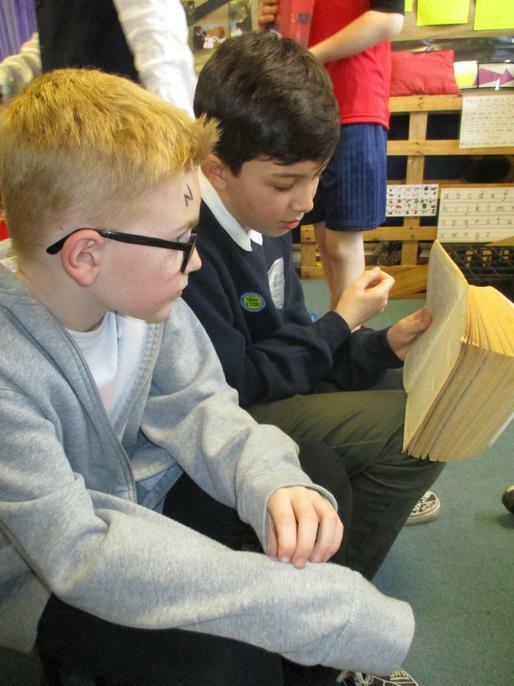 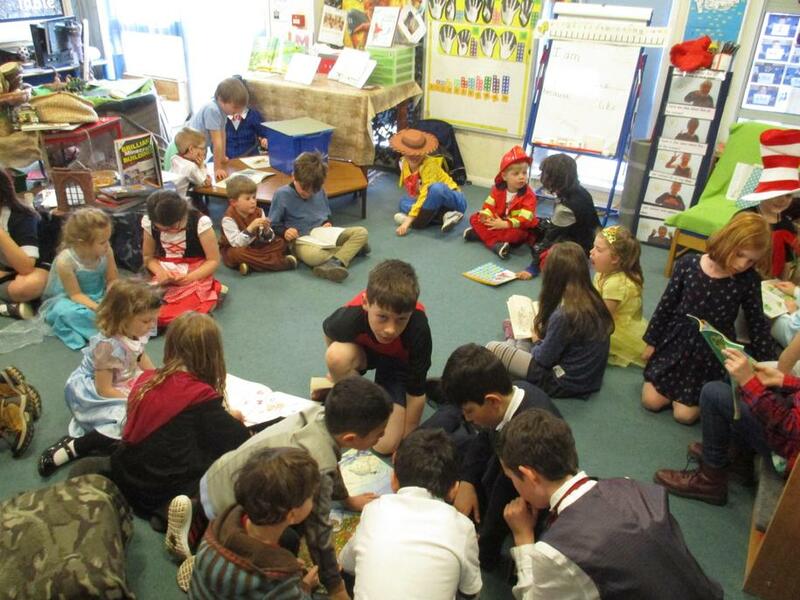 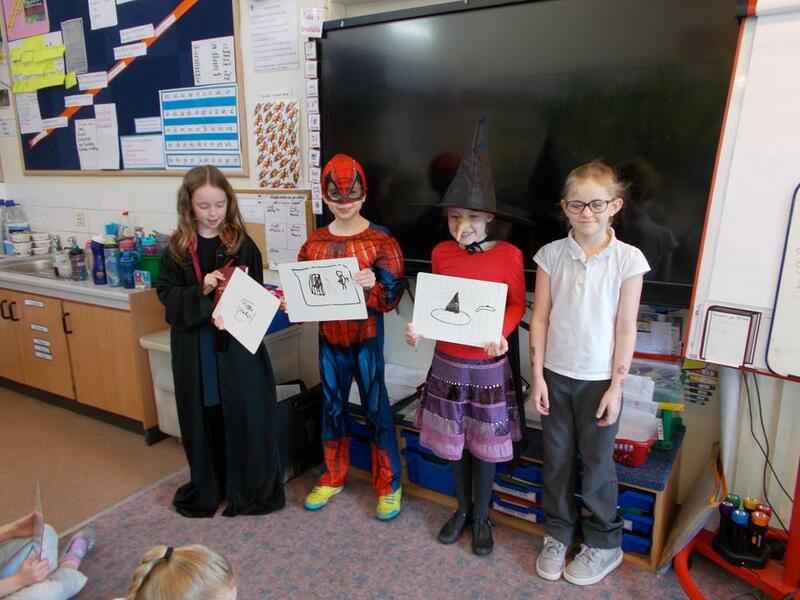 3AD sharing stories with Foundation and Year 6 on World Book Day.